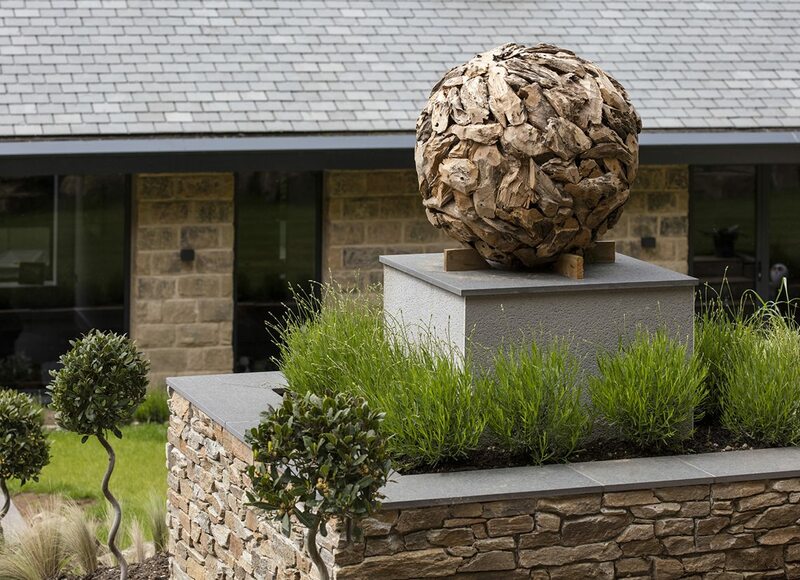 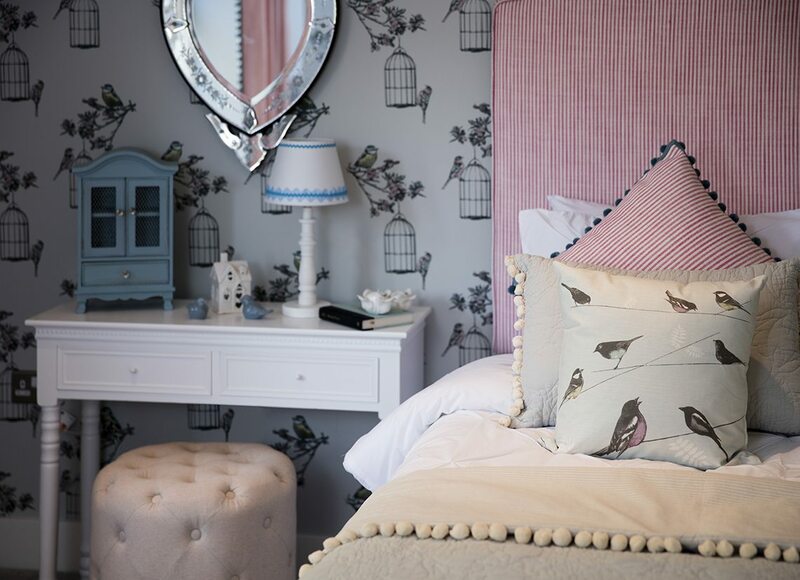 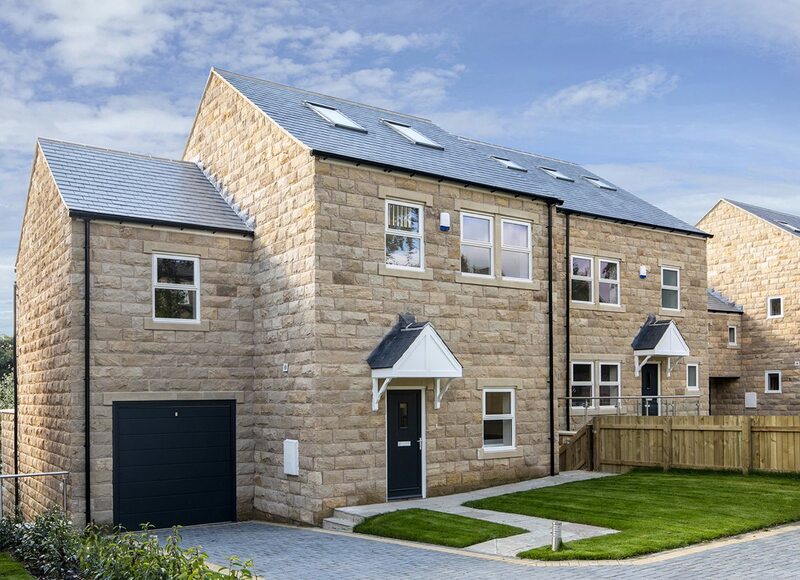 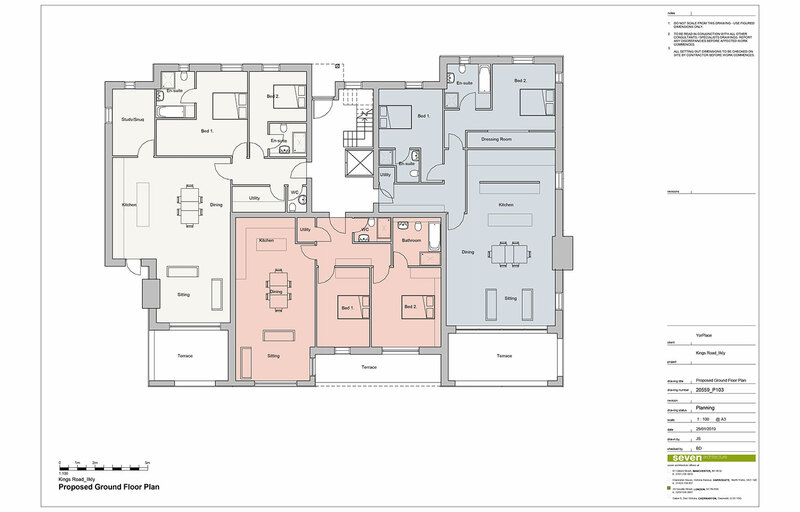 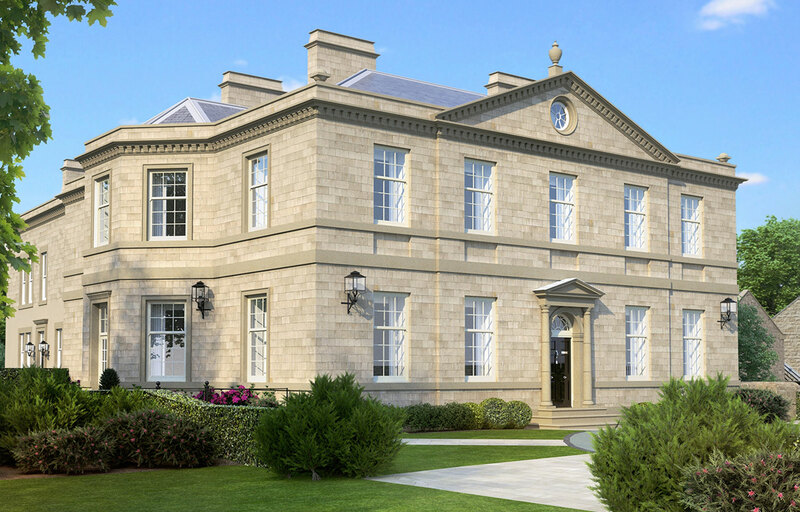 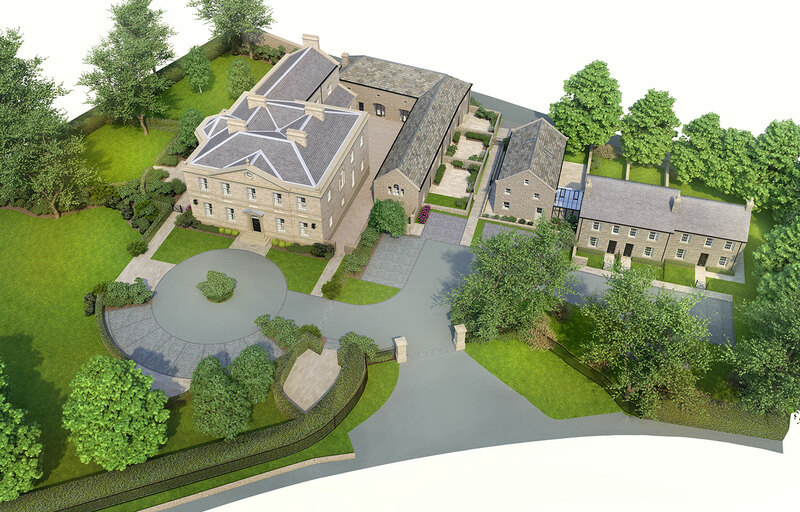 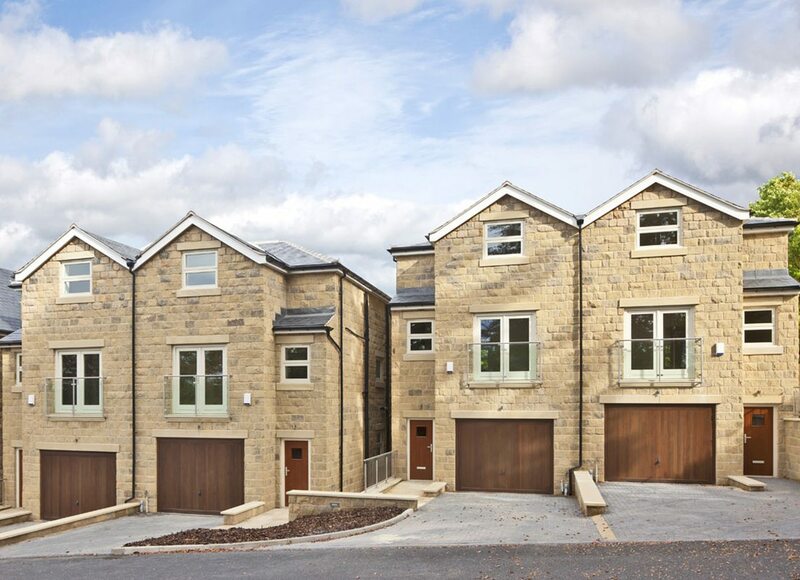 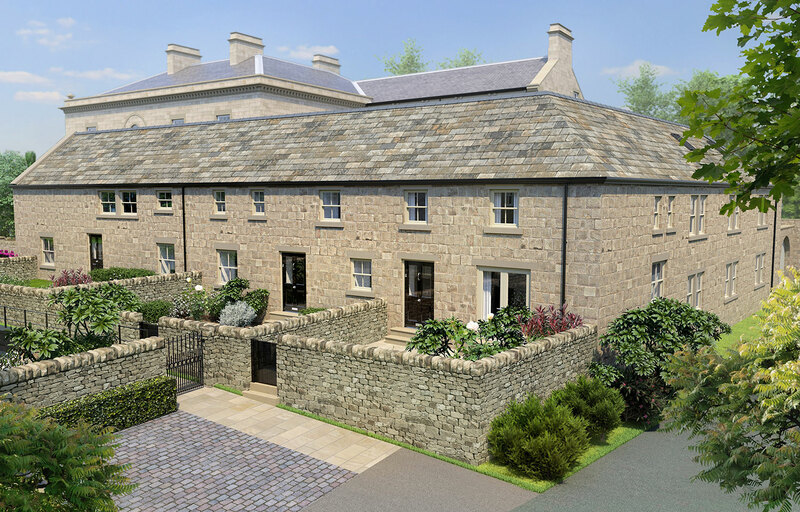 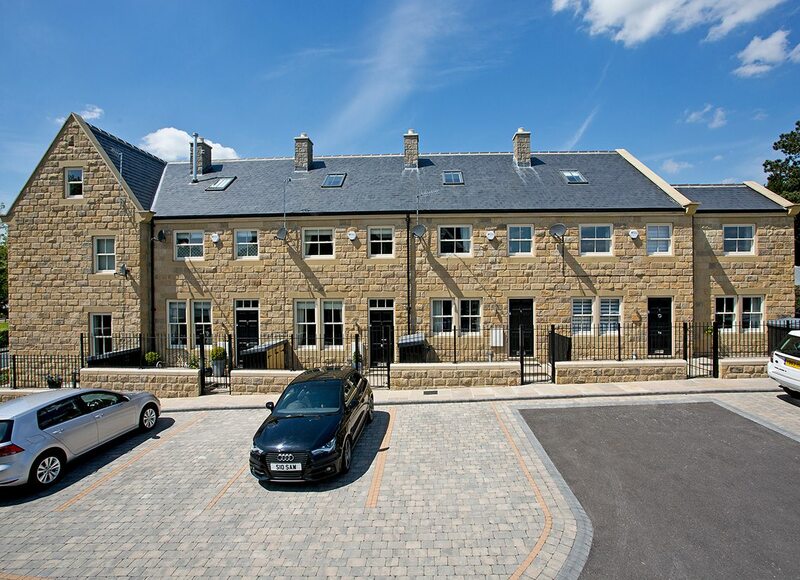 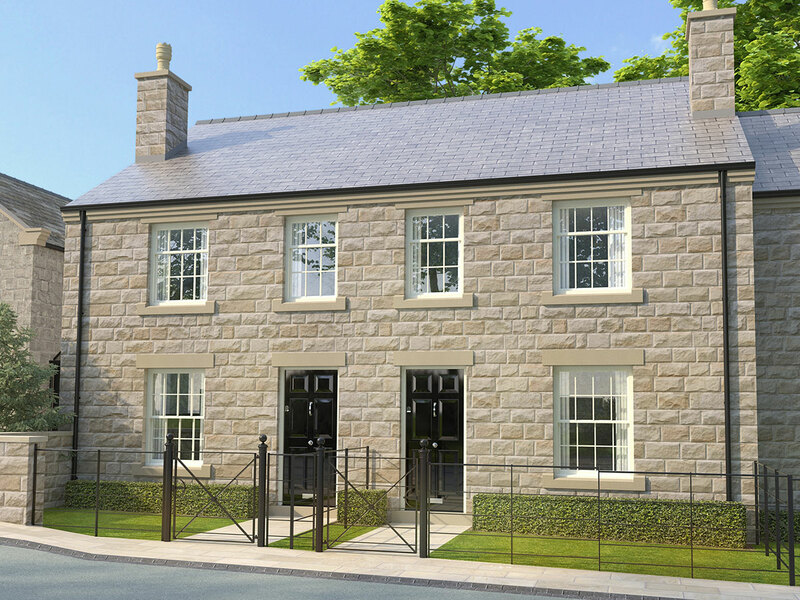 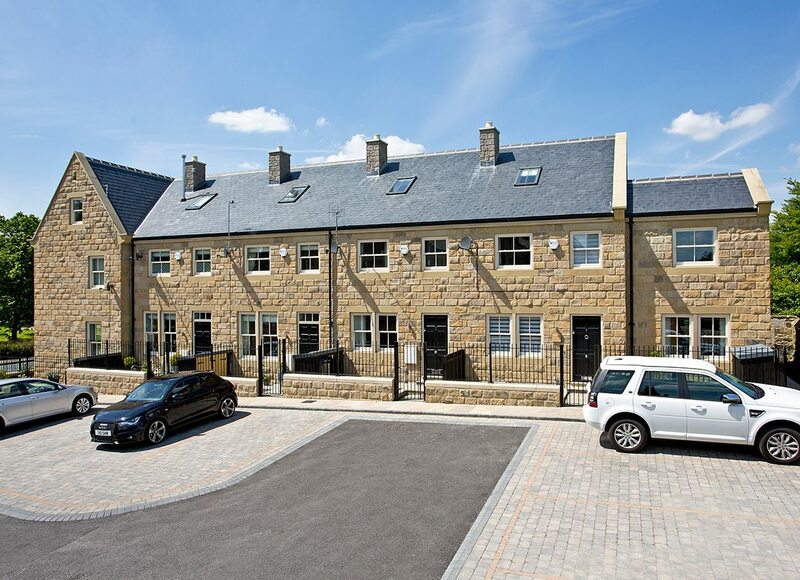 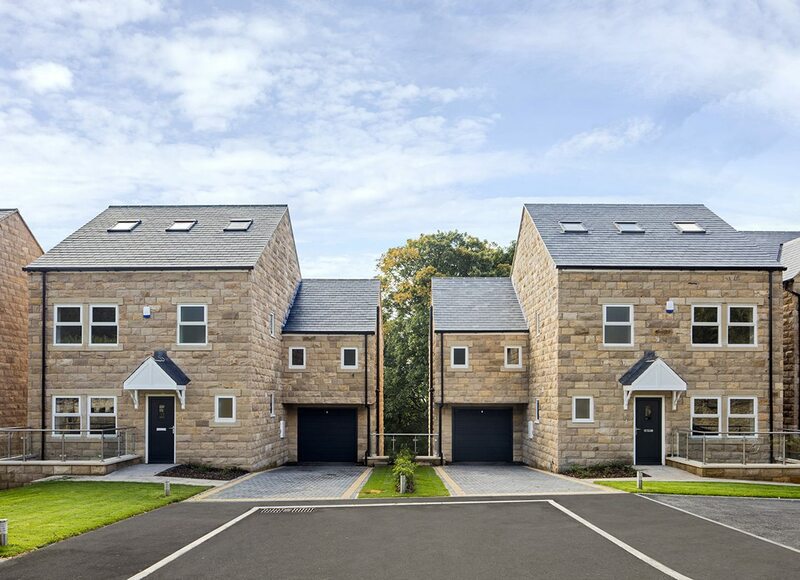 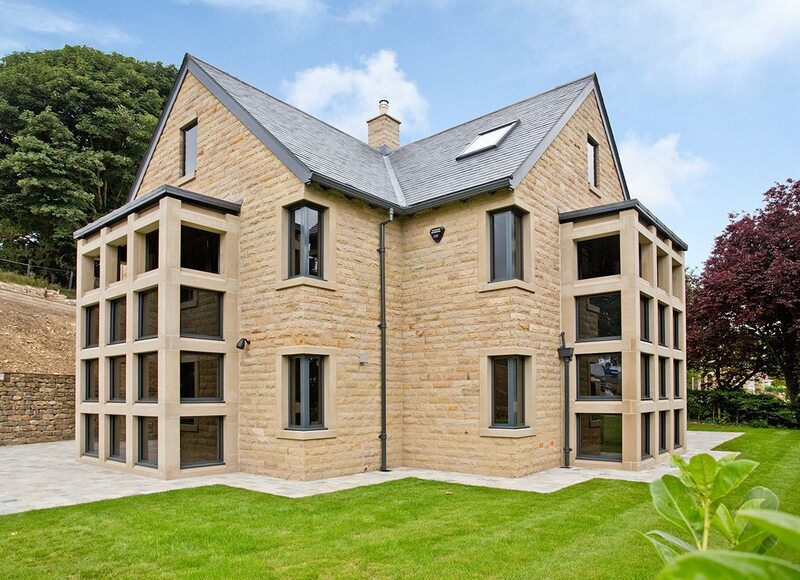 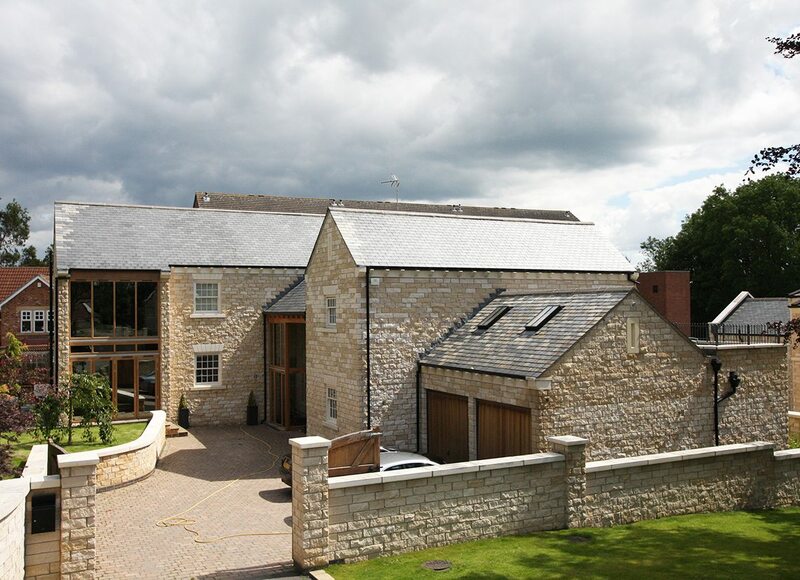 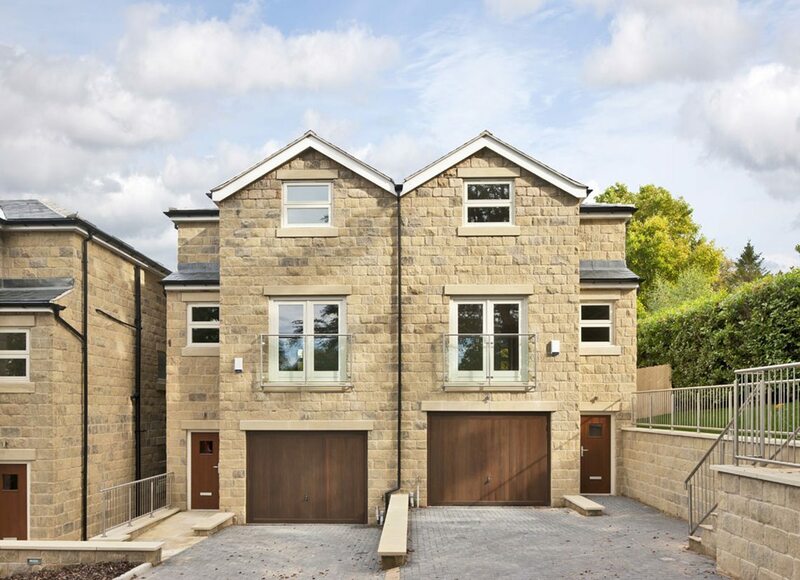 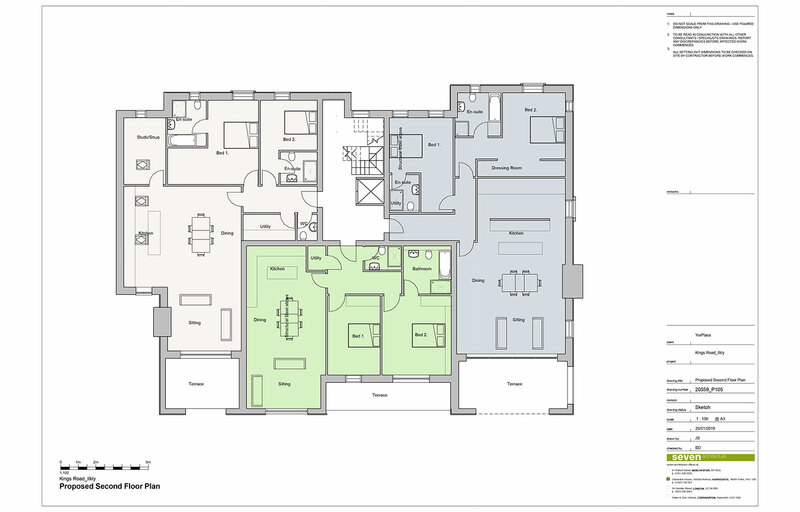 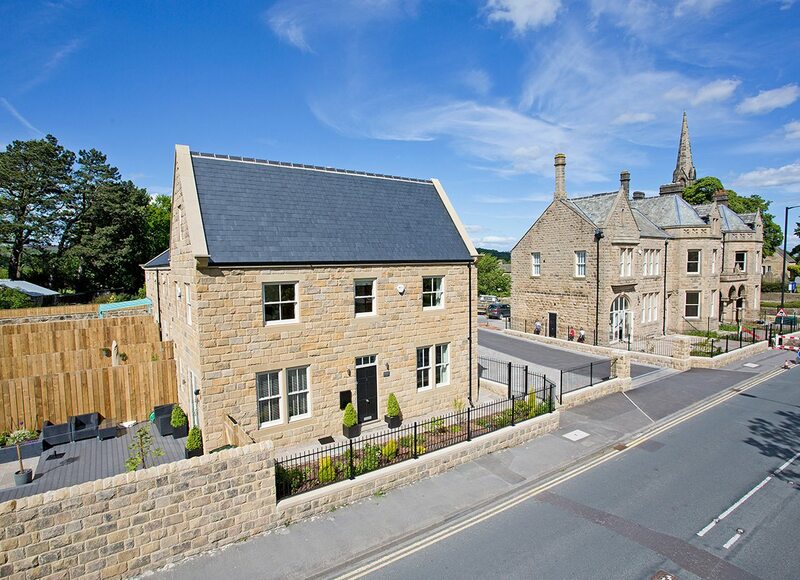 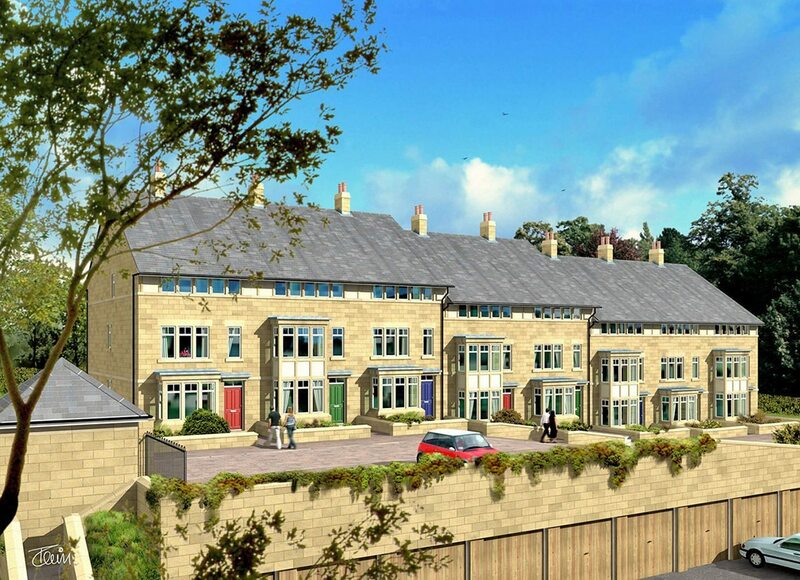 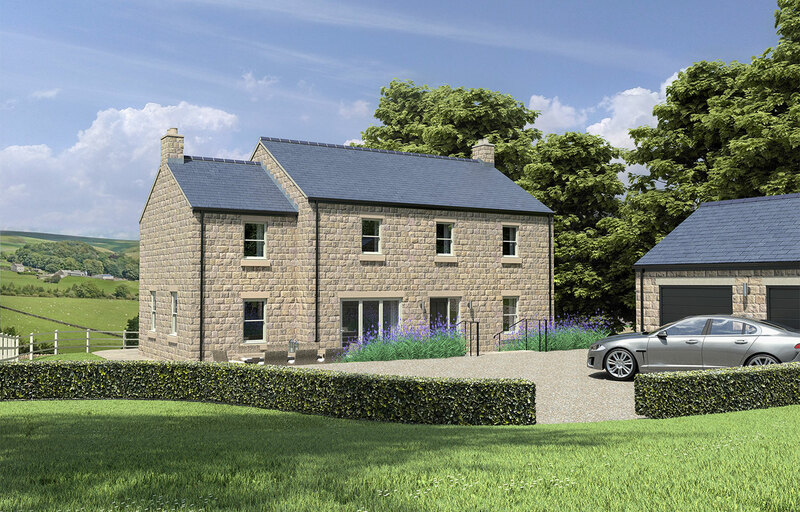 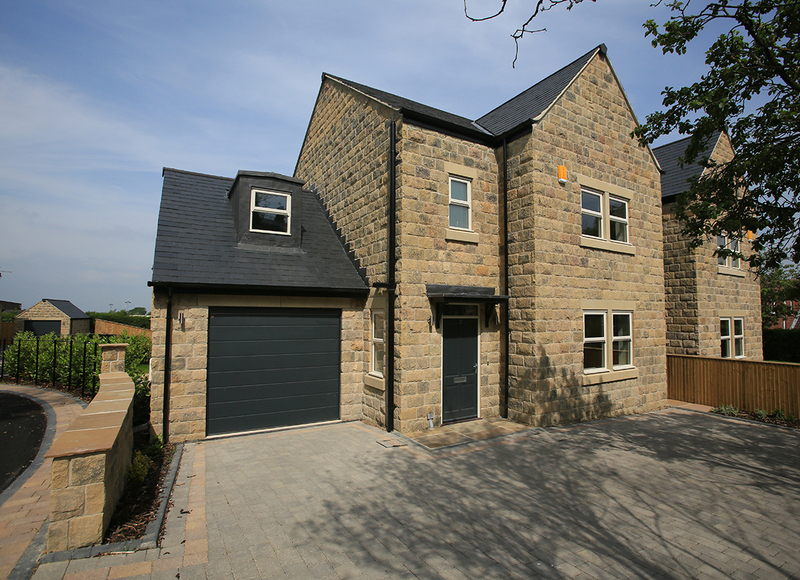 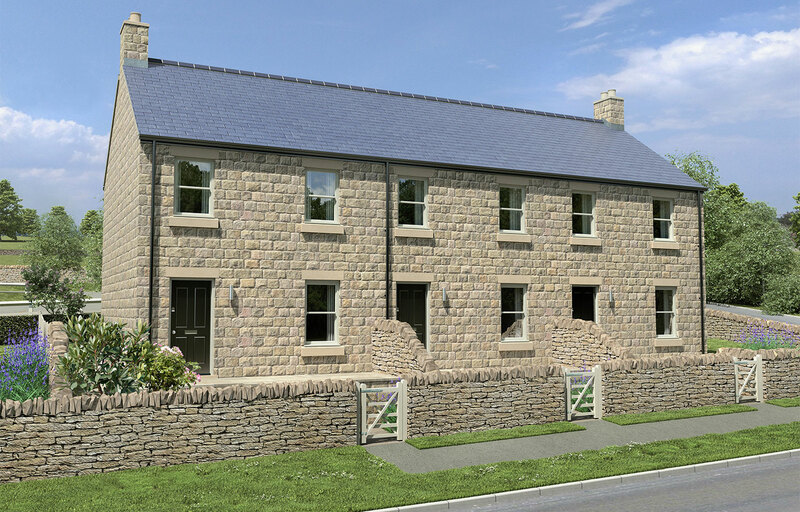 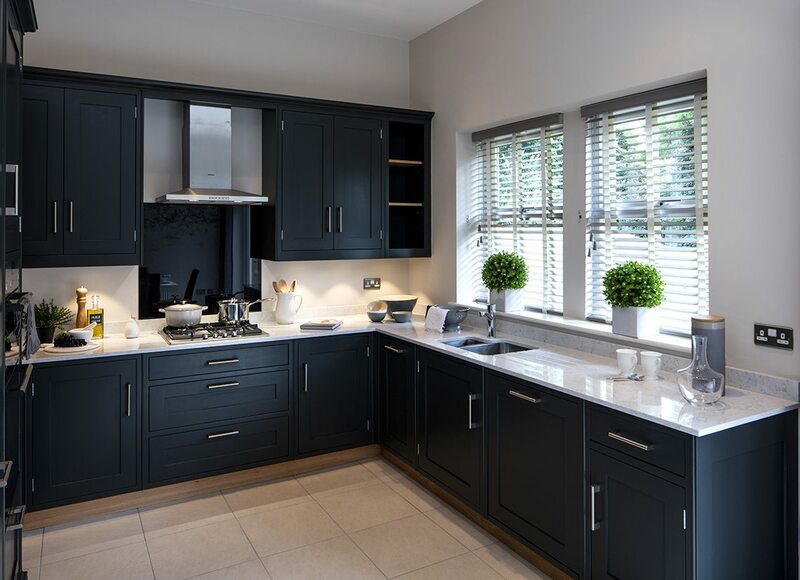 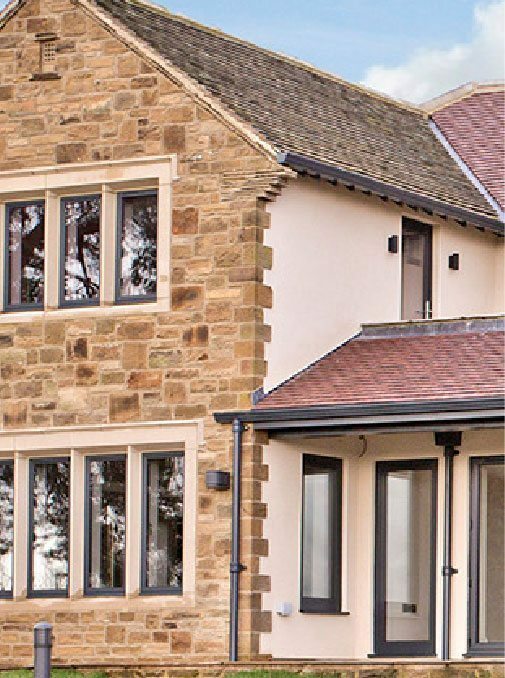 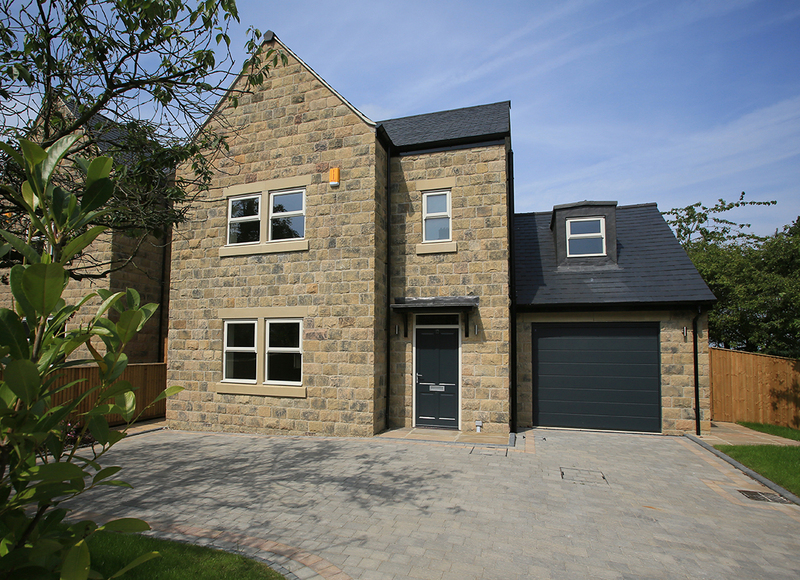 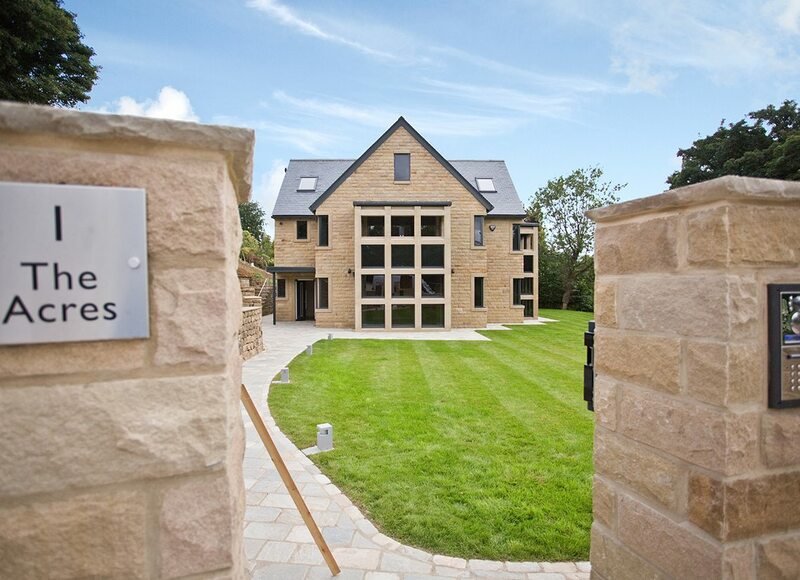 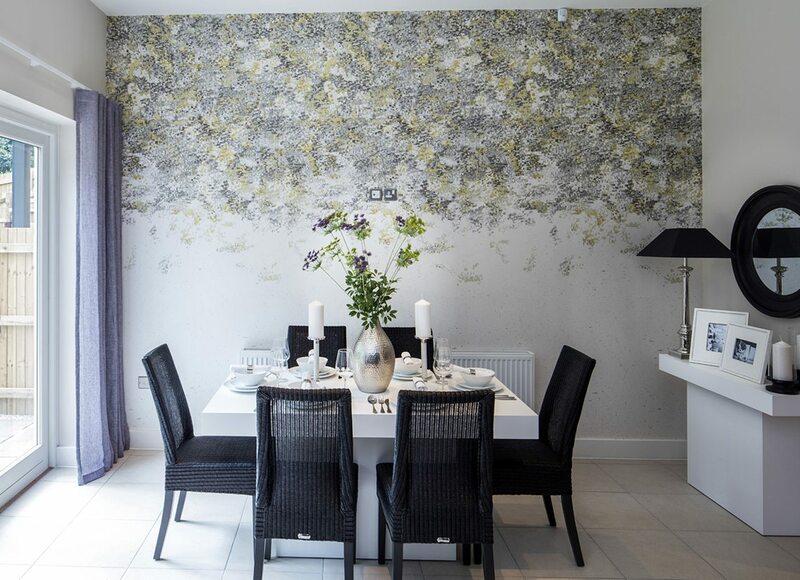 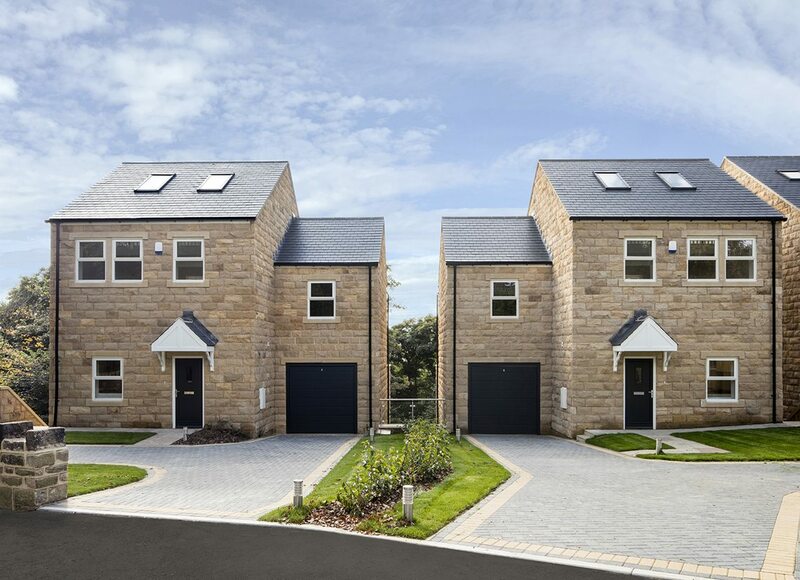 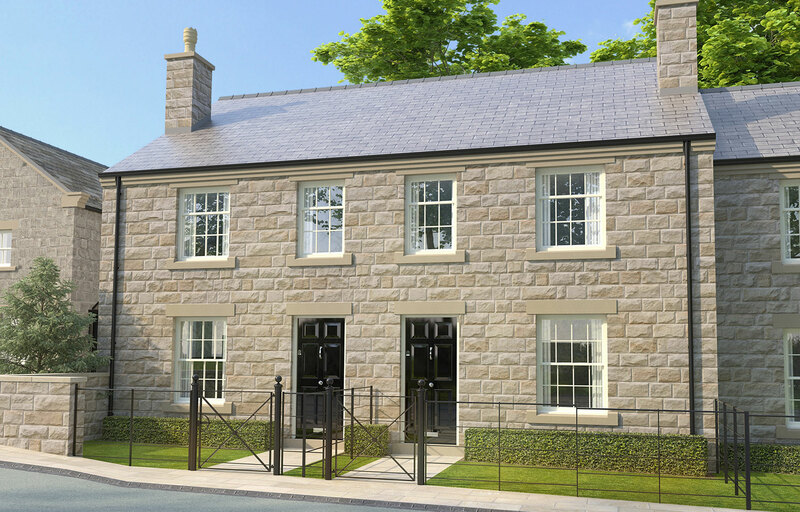 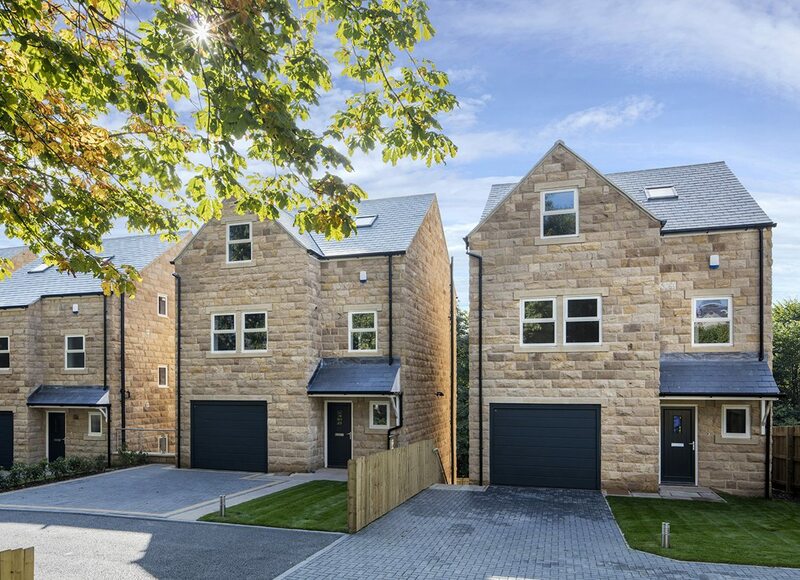 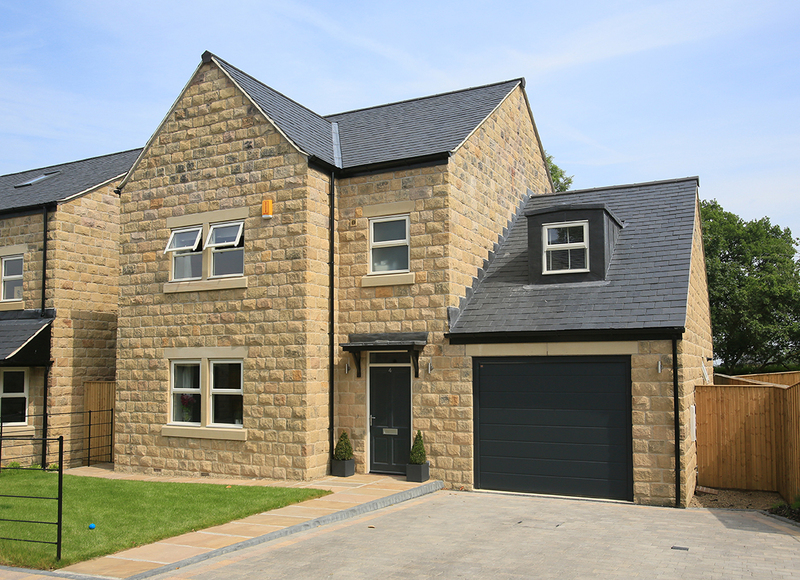 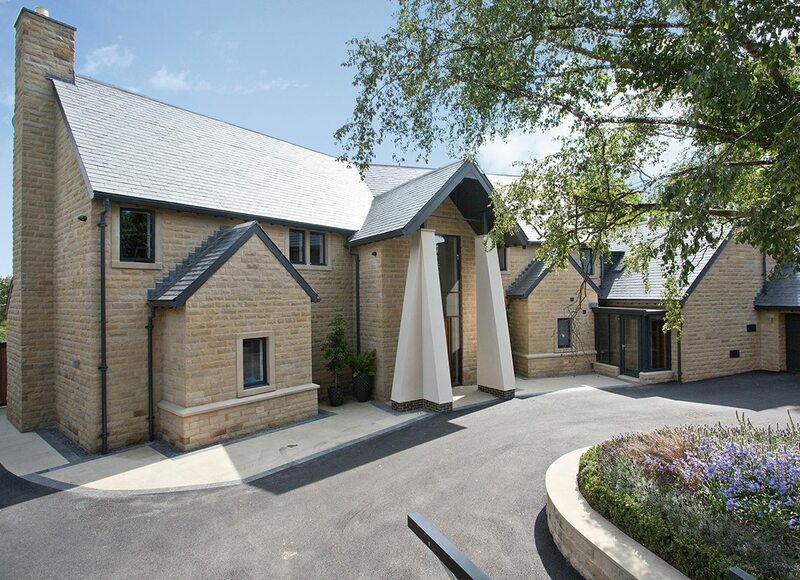 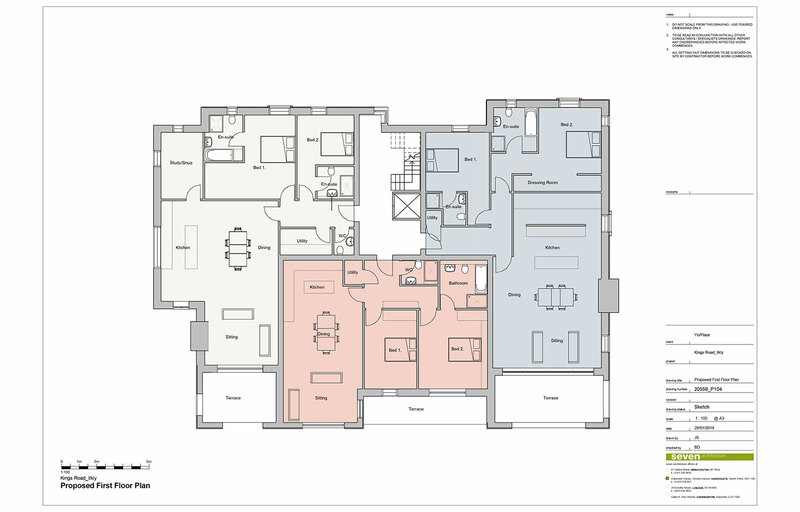 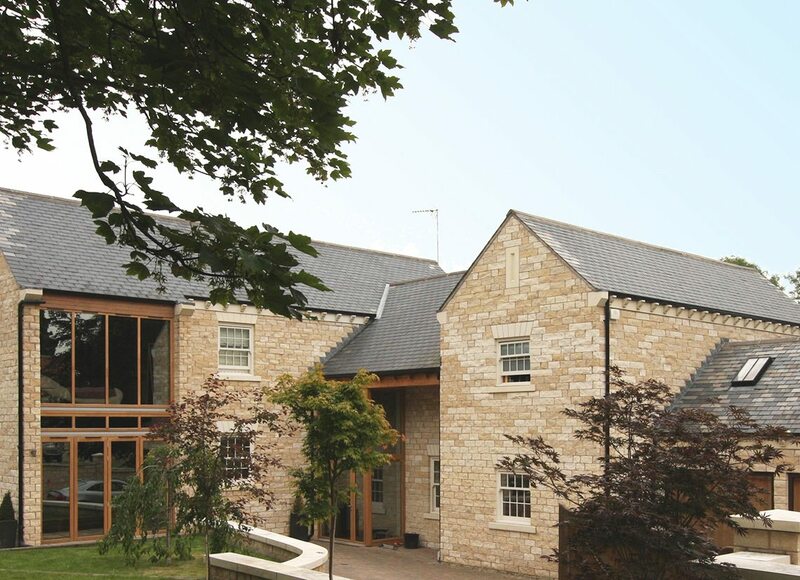 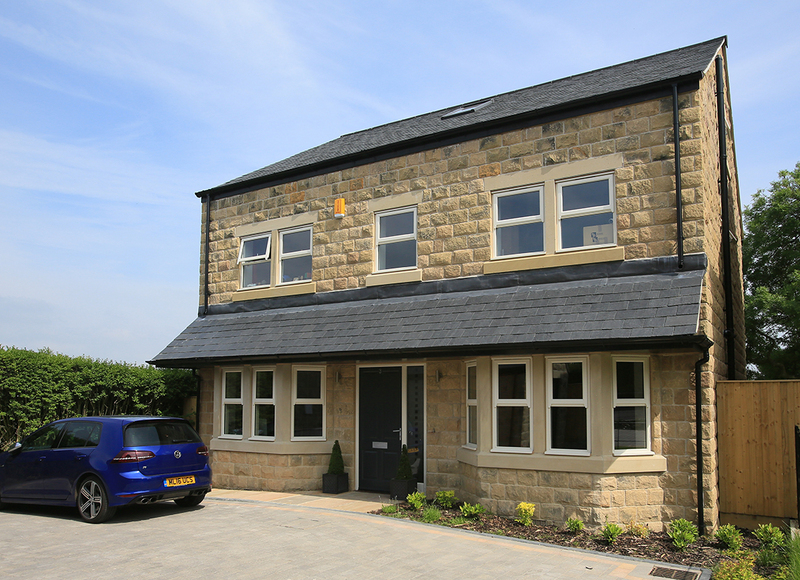 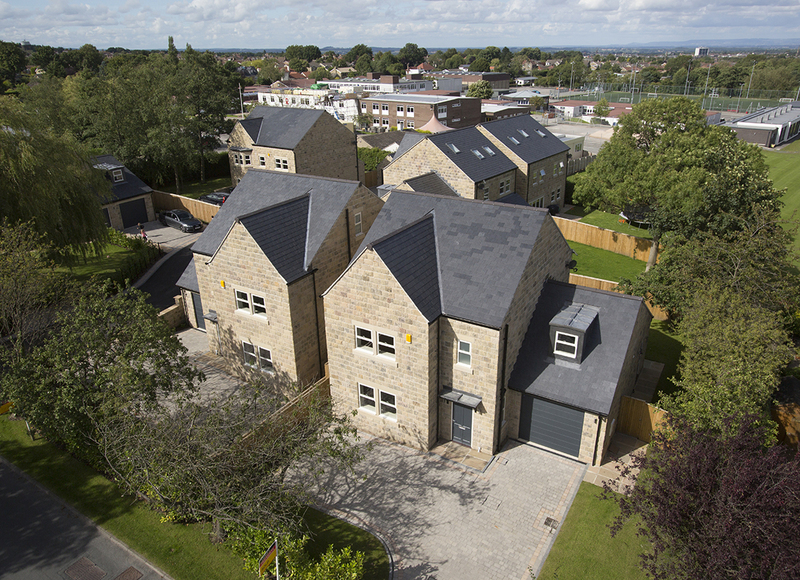 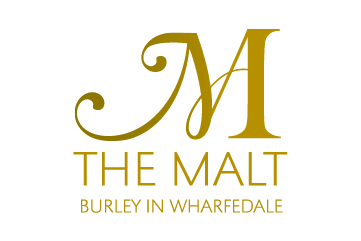 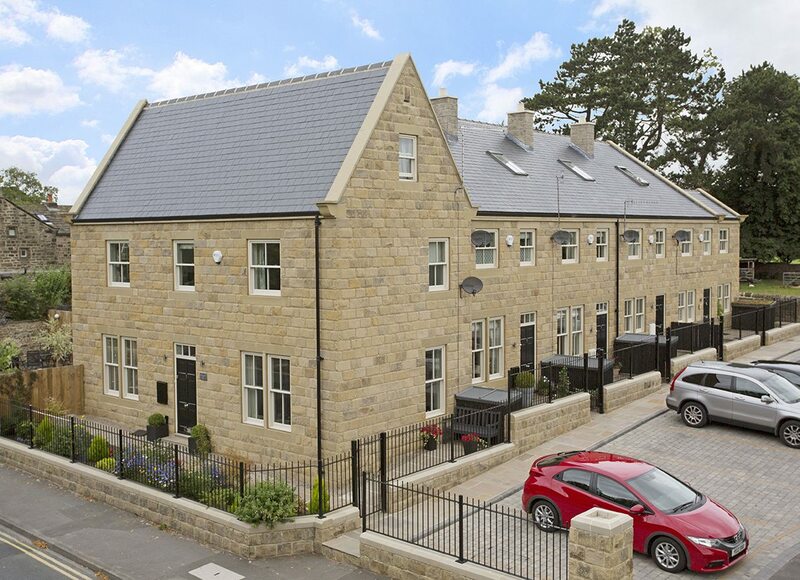 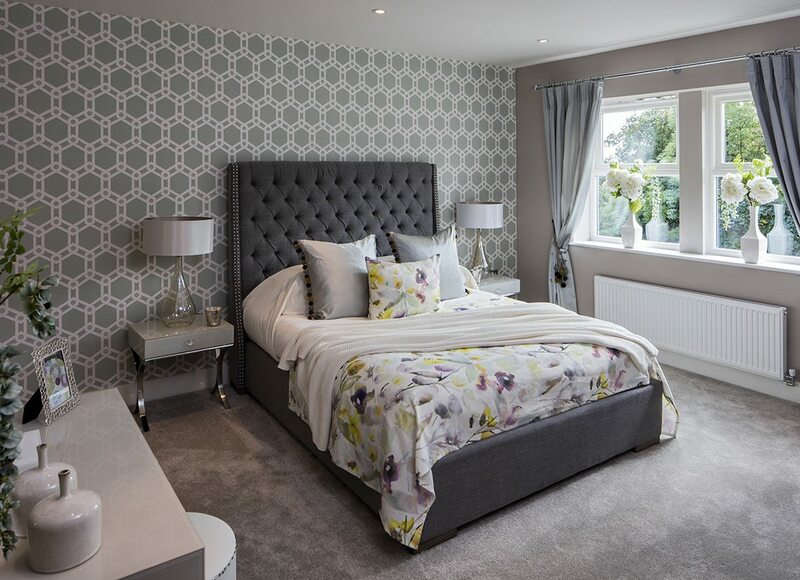 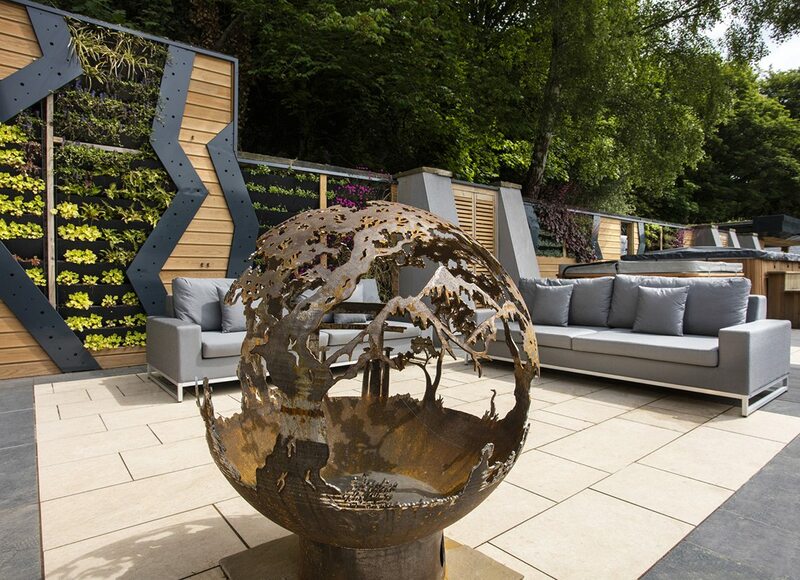 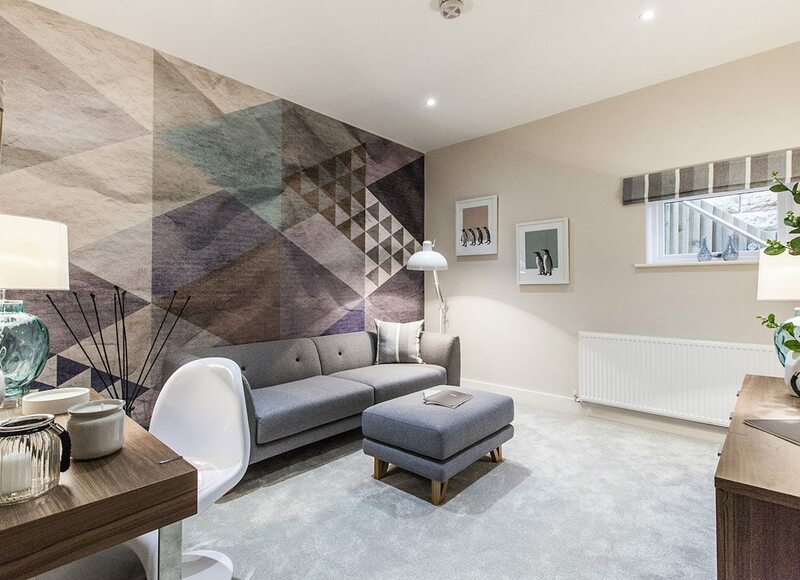 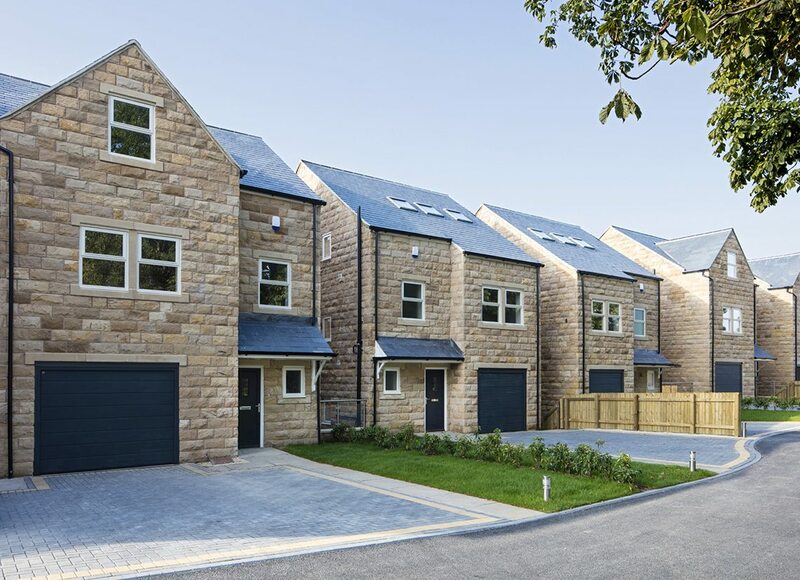 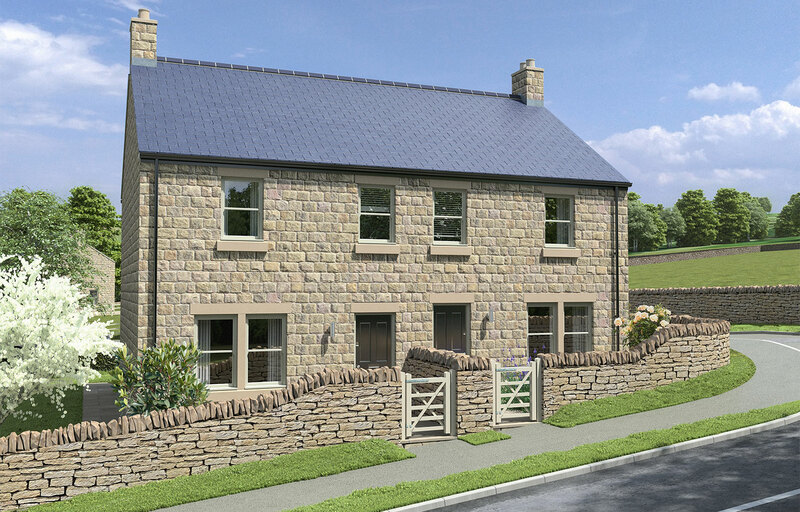 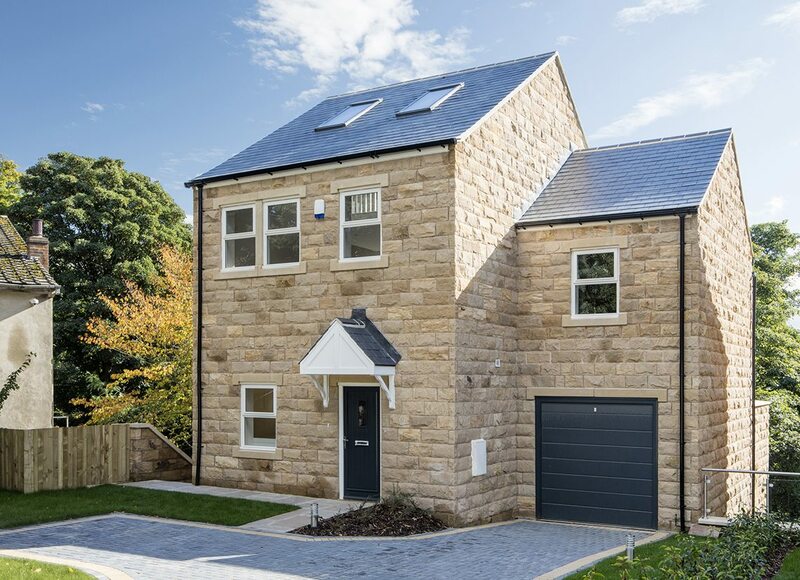 YorPlace is a developer of high end housing schemes in the Yorkshire Region with a solid reputation for creating quality living environments to the highest standards.   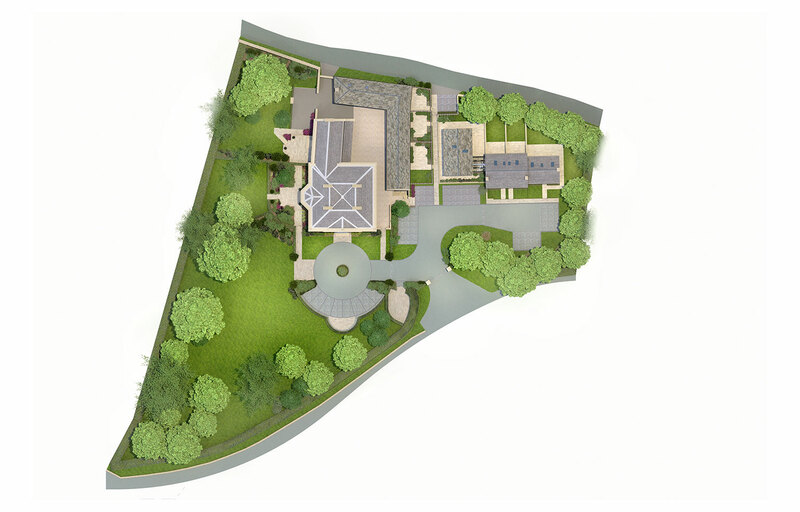 At YorPlace, we have the people, passion and persistence to create unique living spaces in luxury environments. 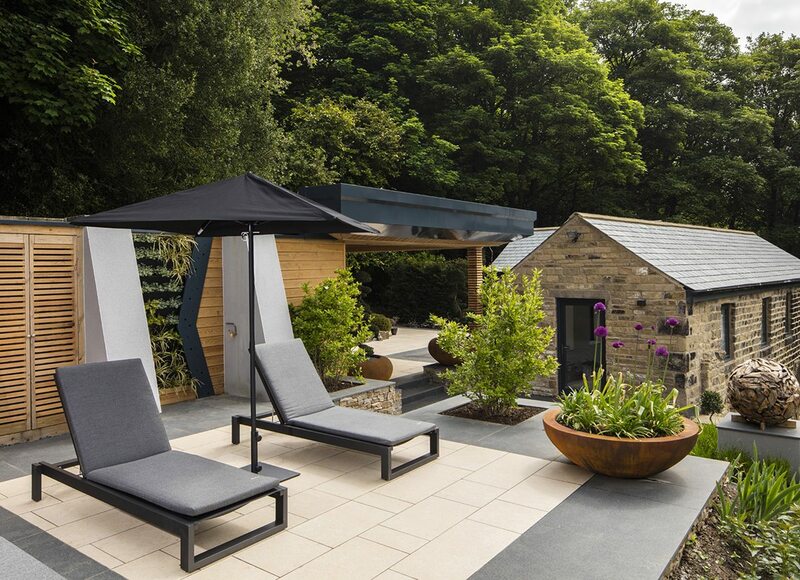 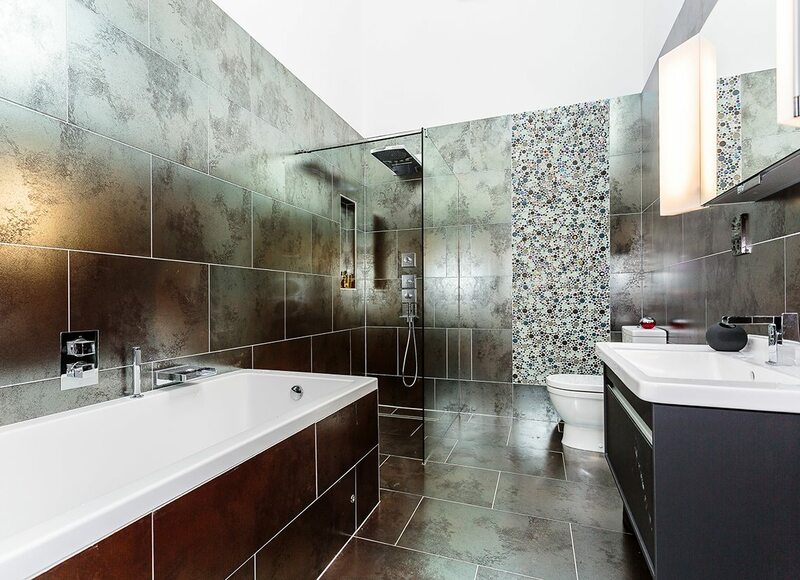 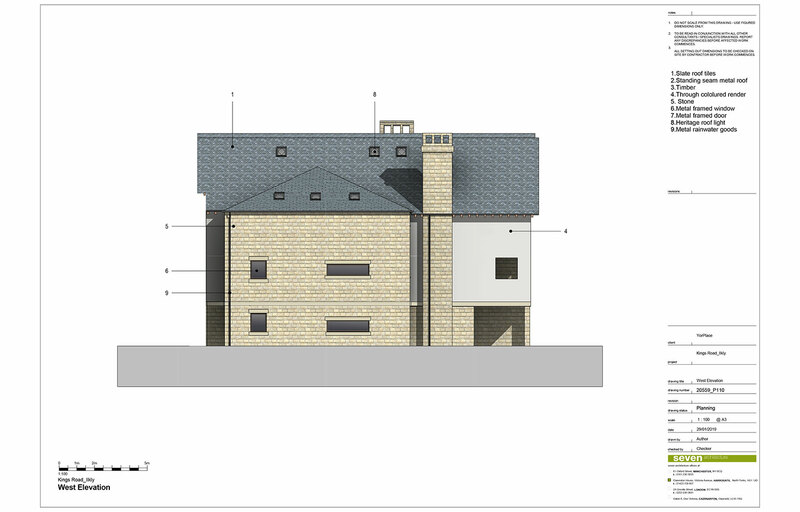 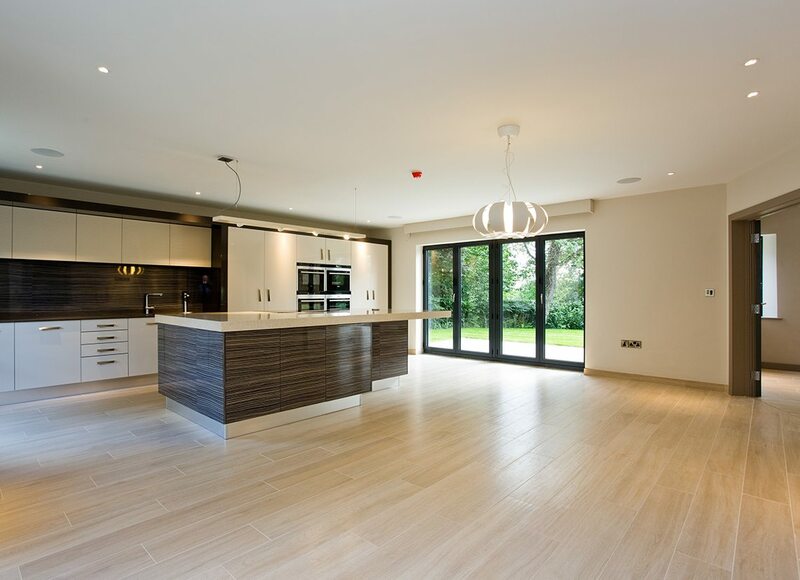 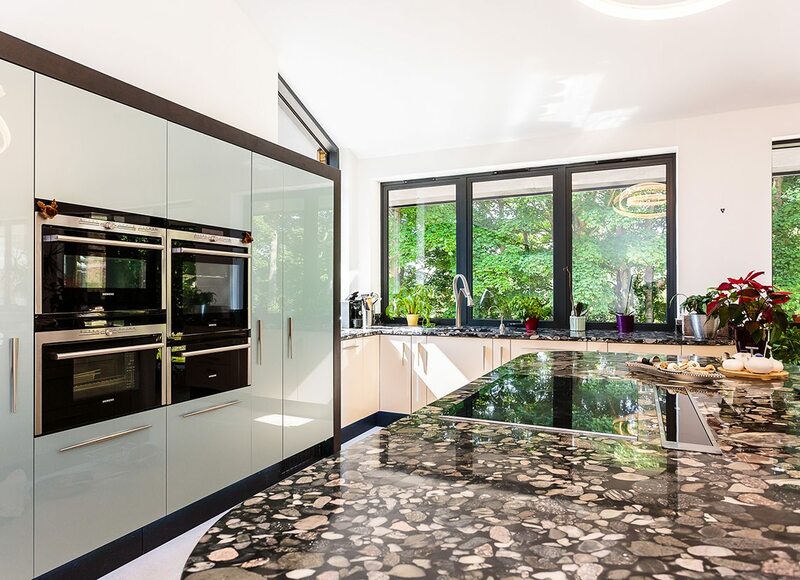 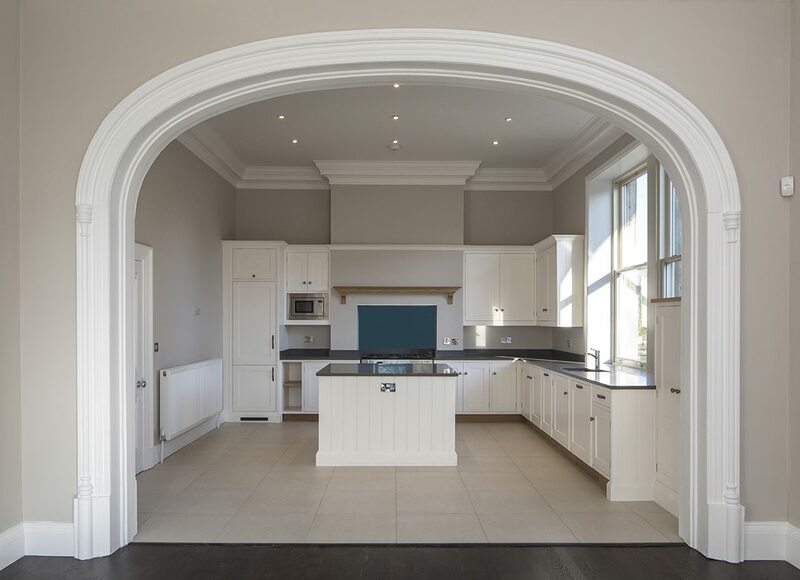 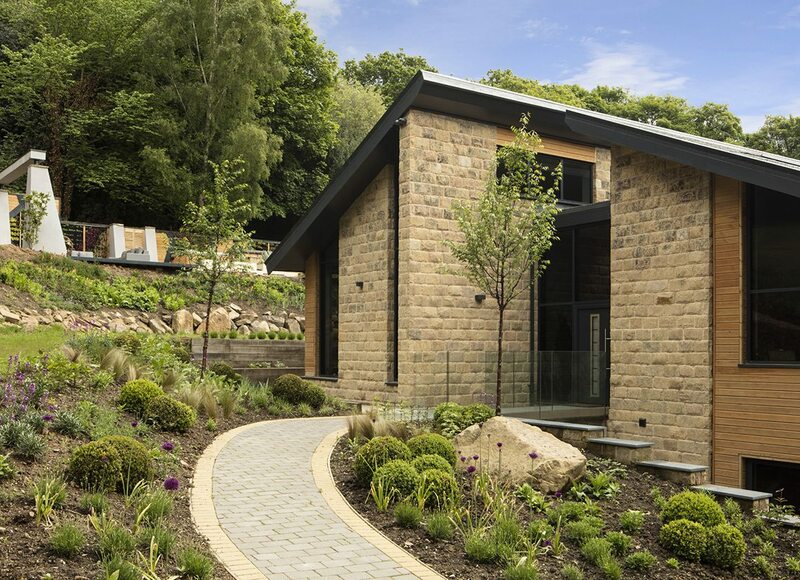 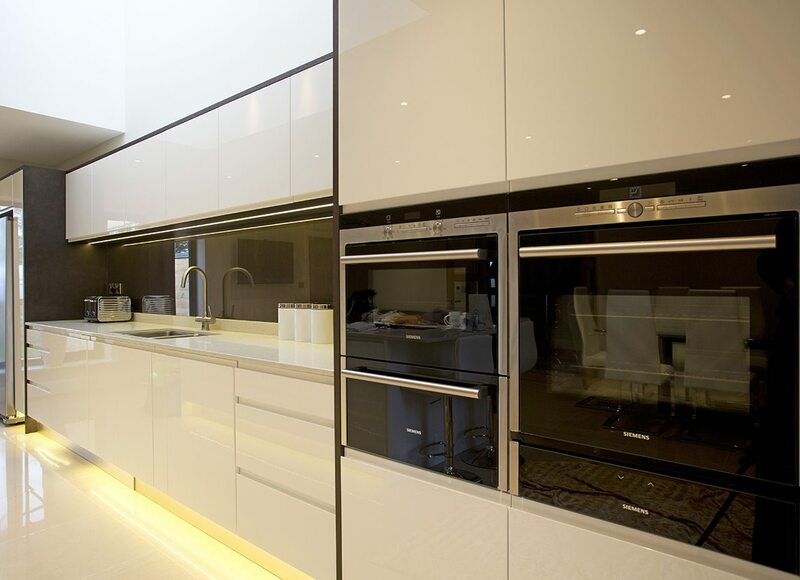 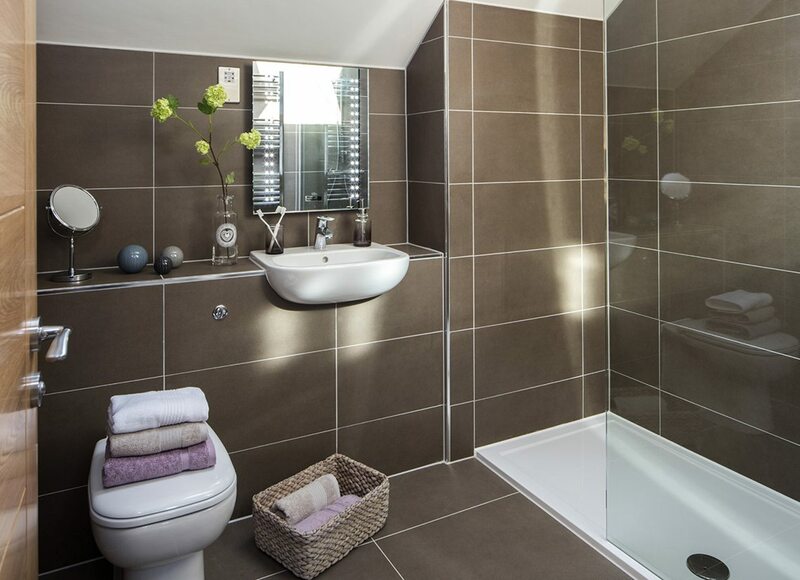 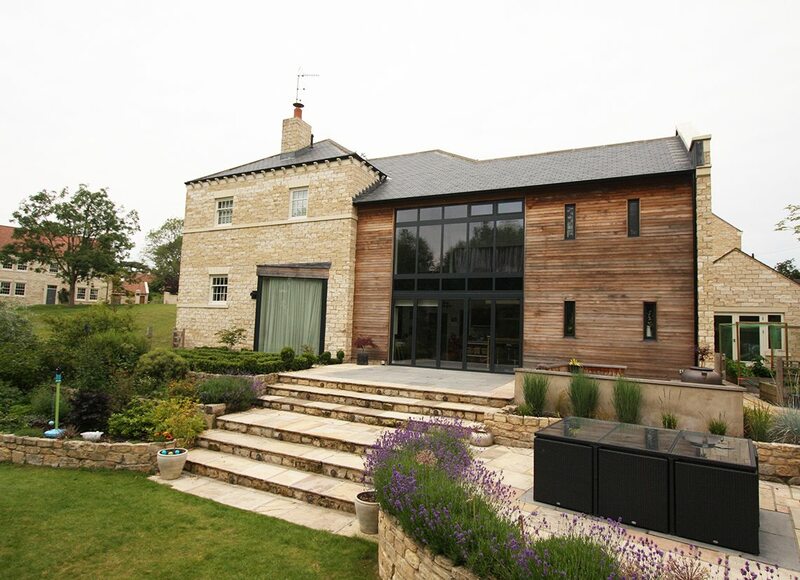 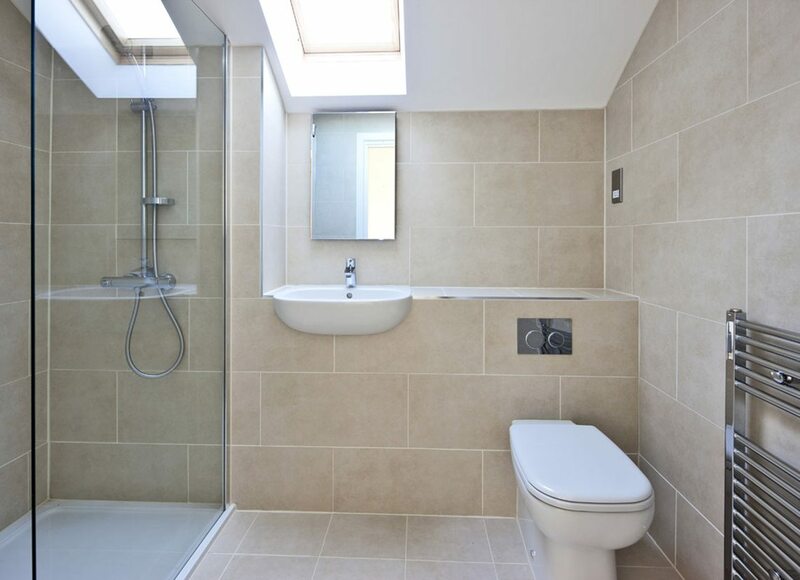 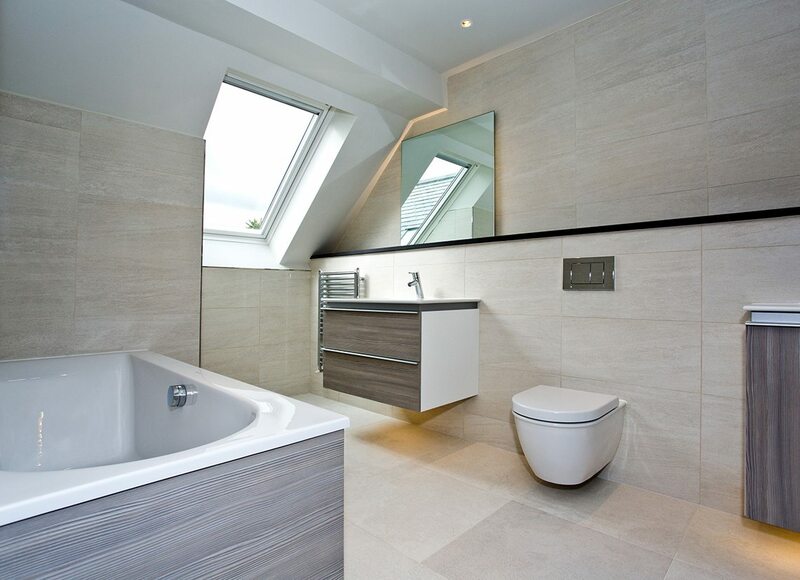 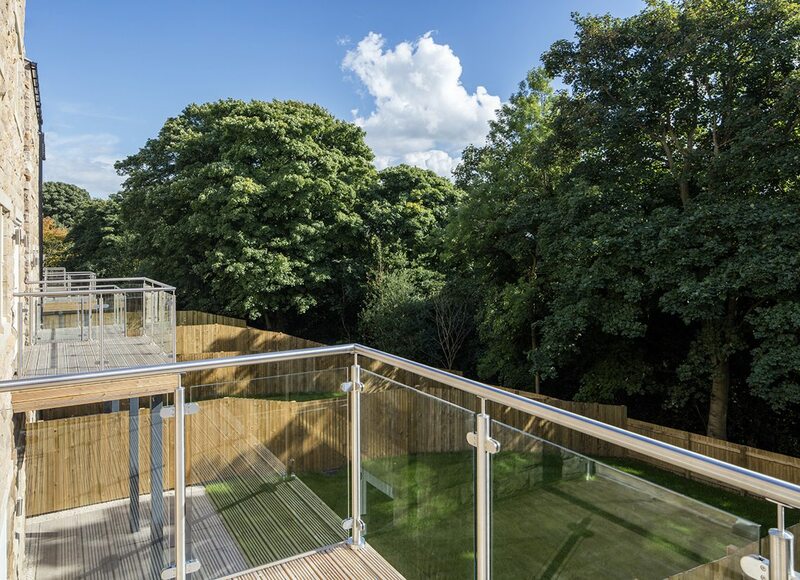 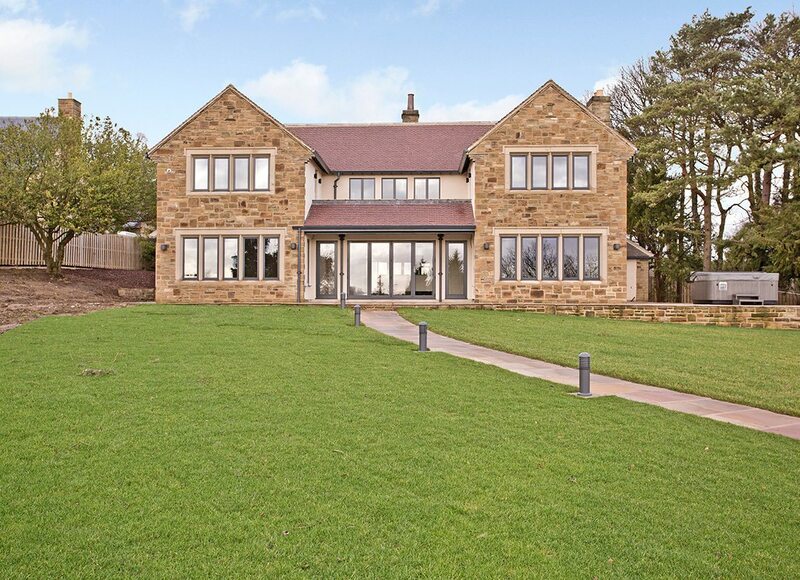 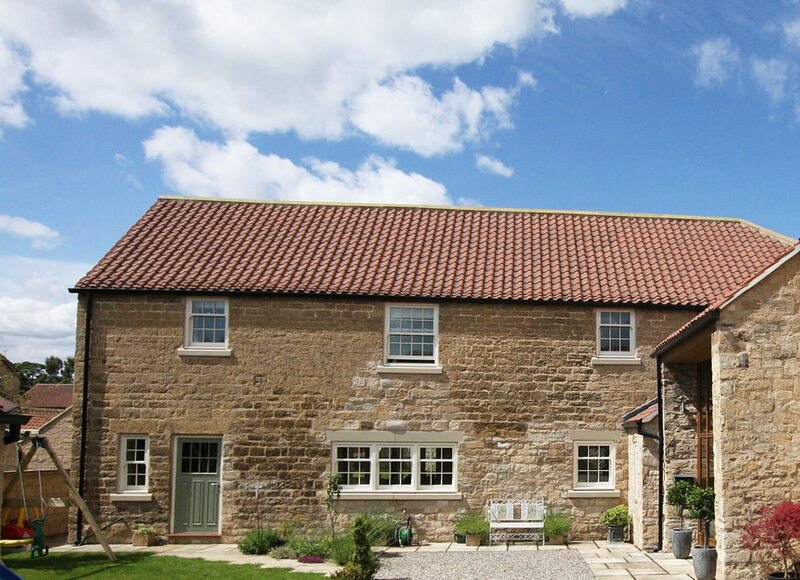 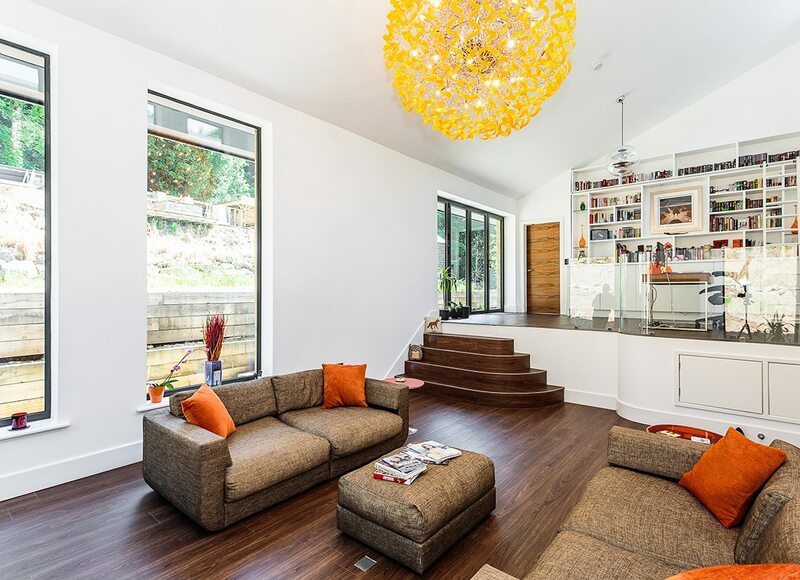 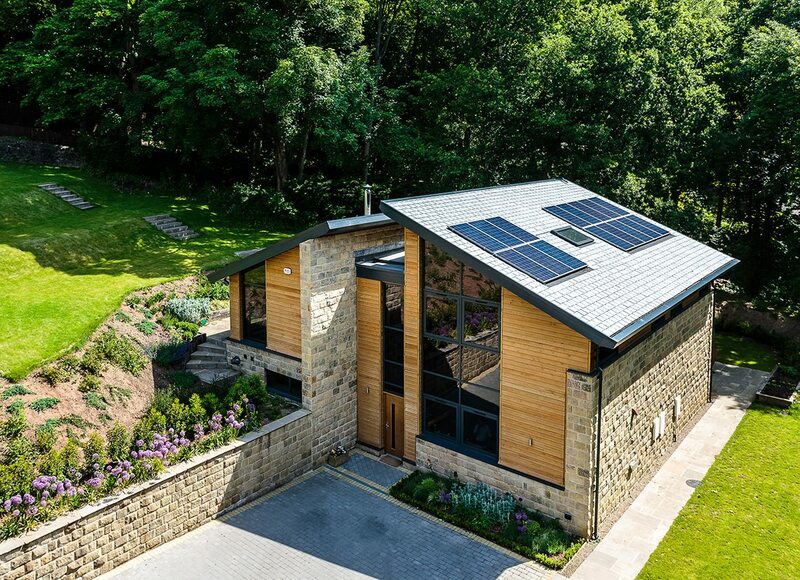 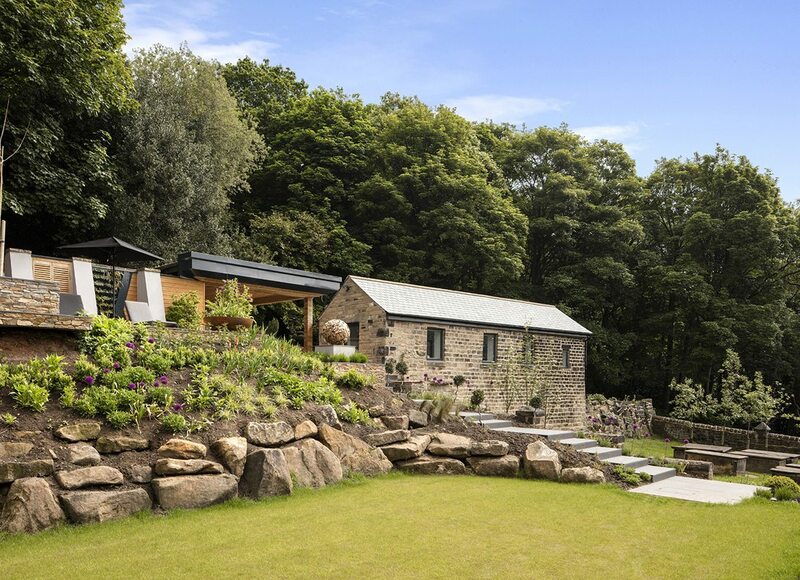 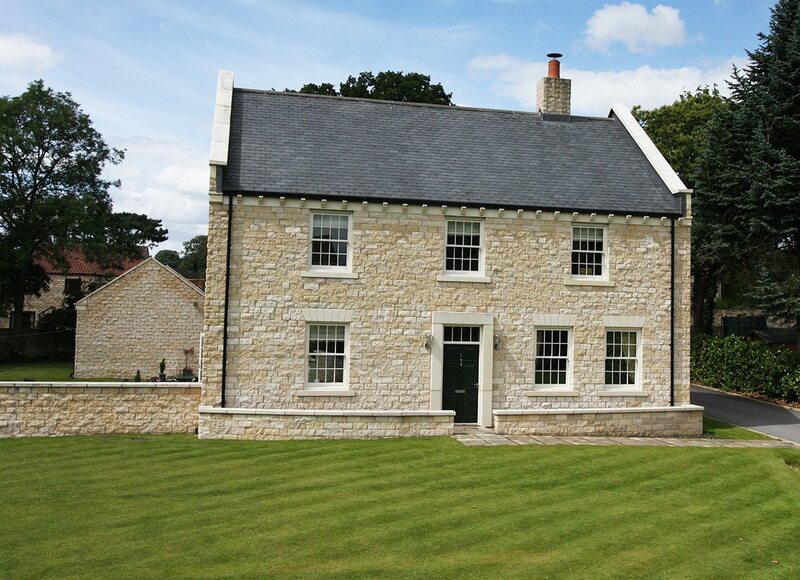 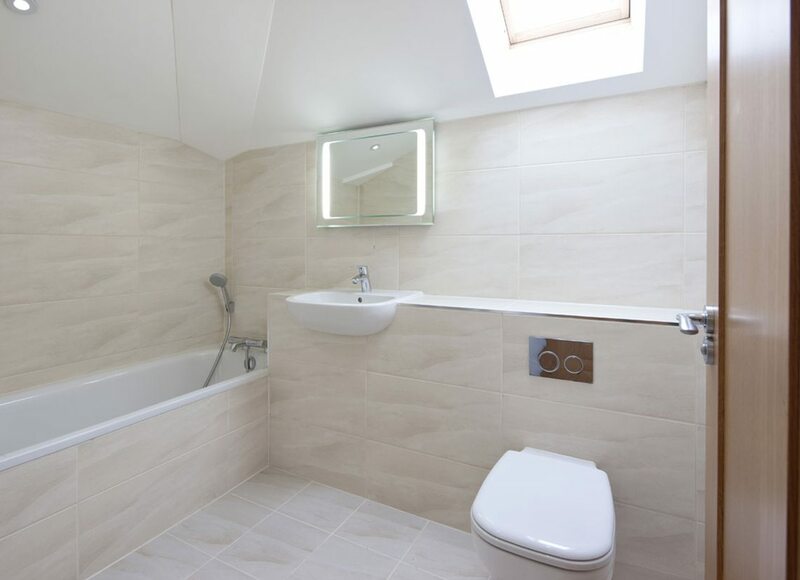 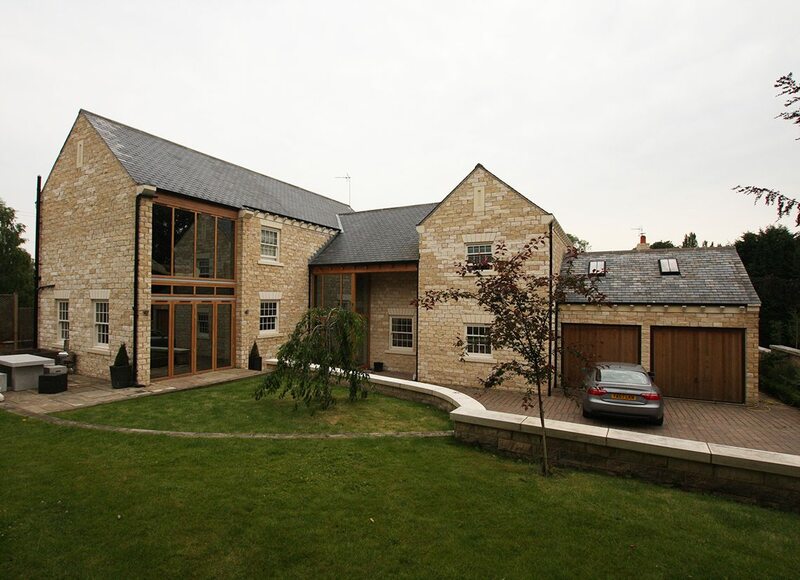 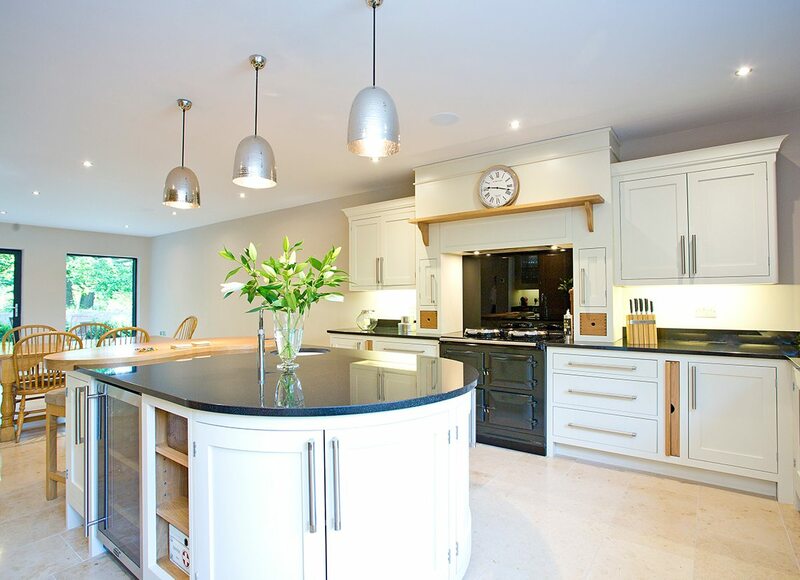 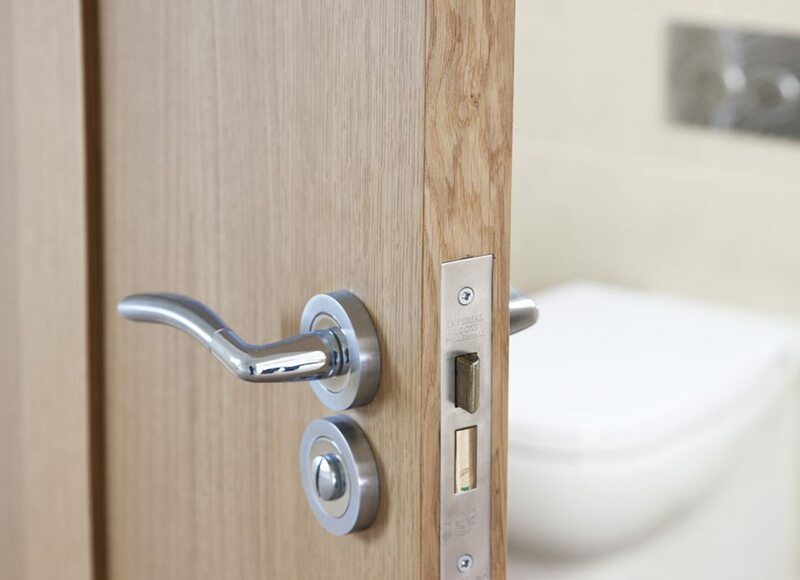 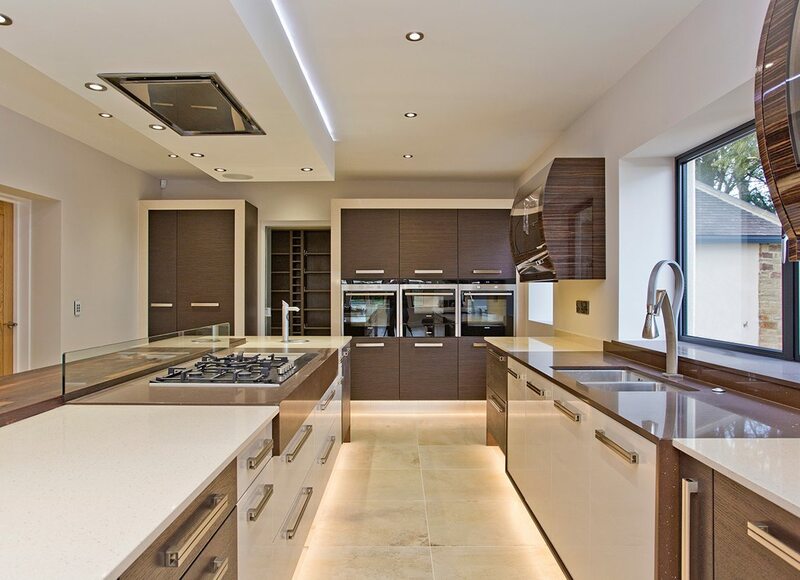 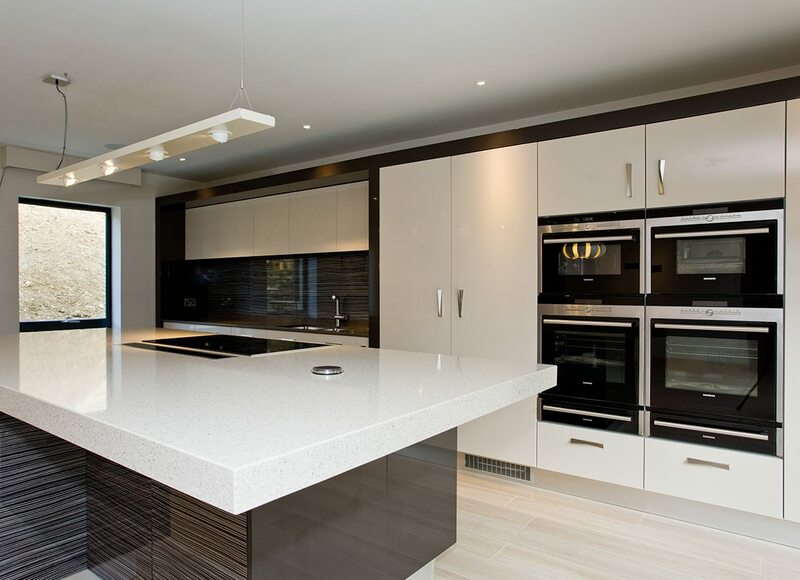 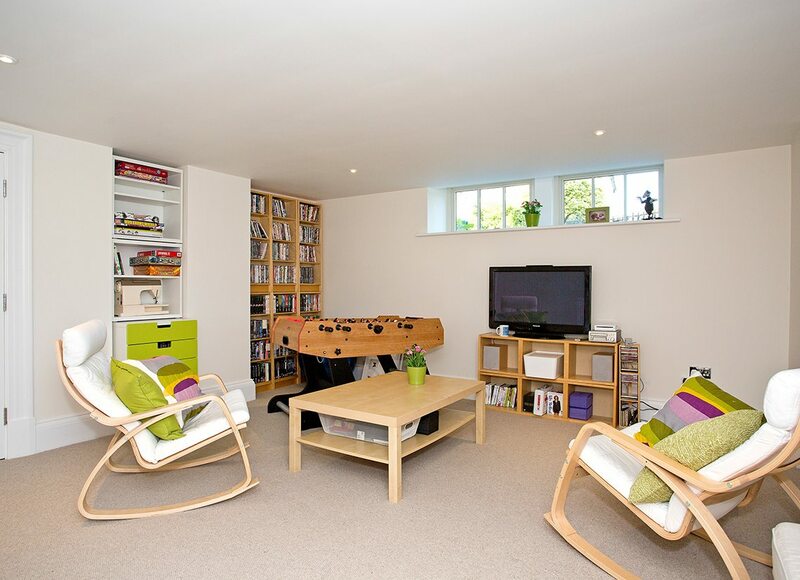 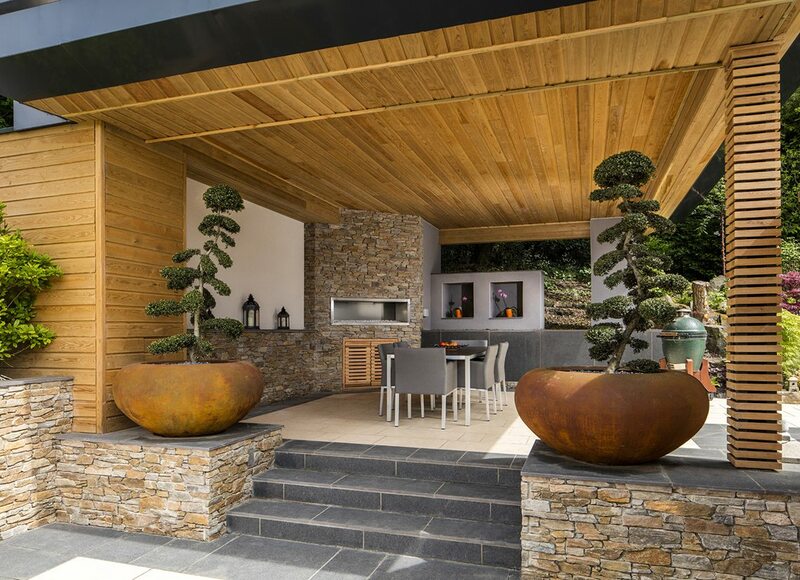 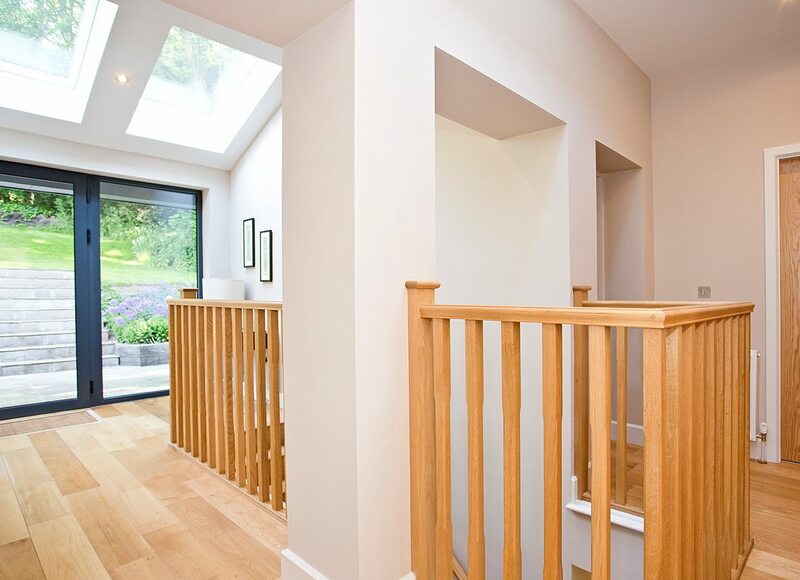 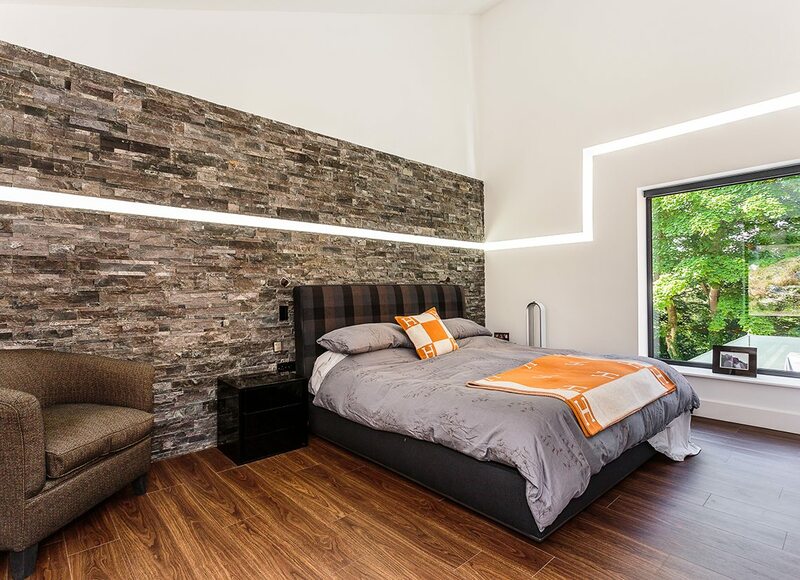 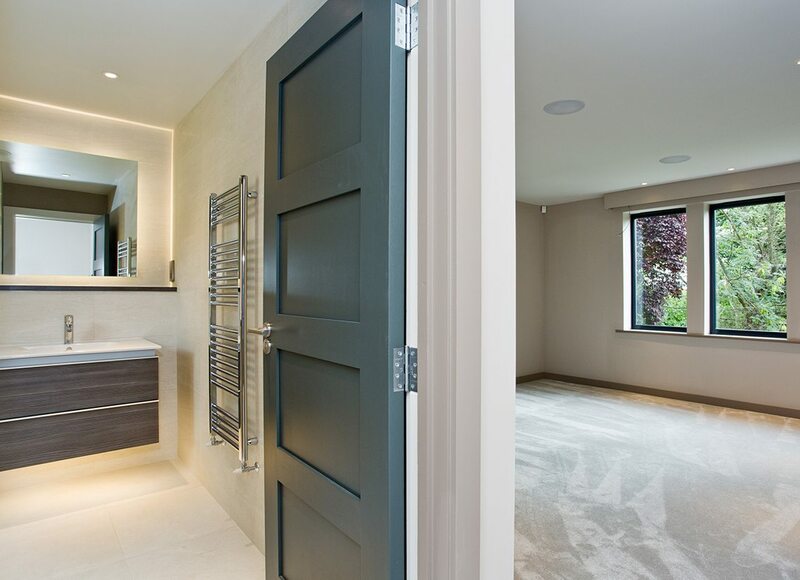 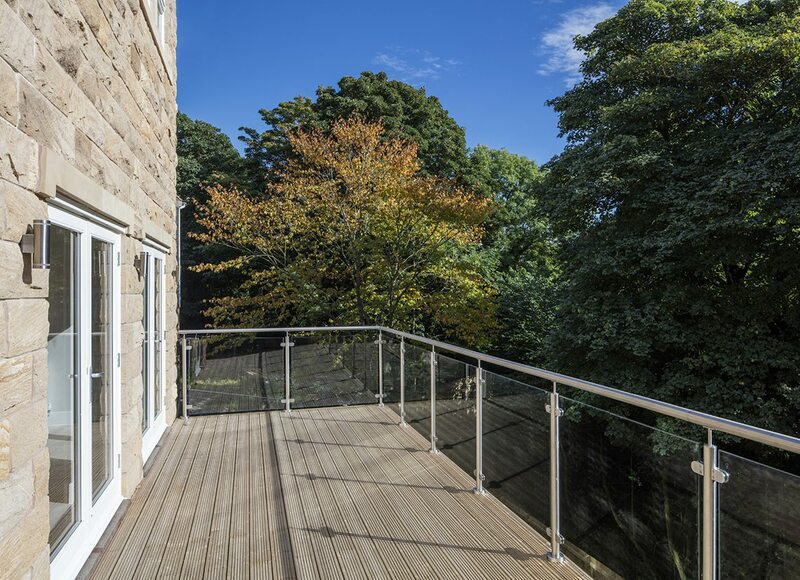 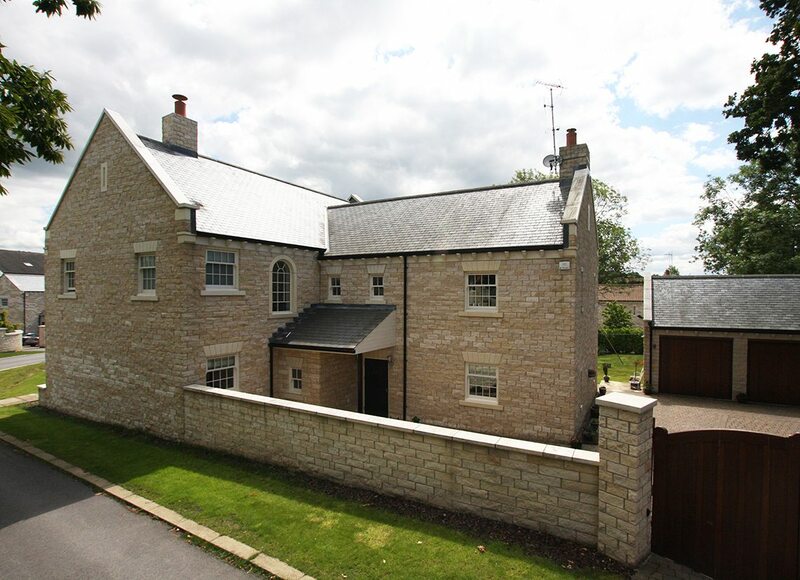 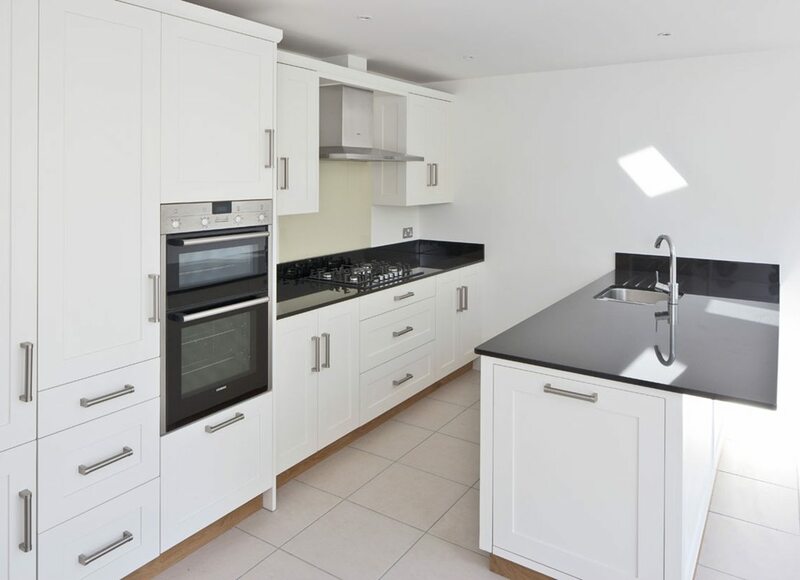 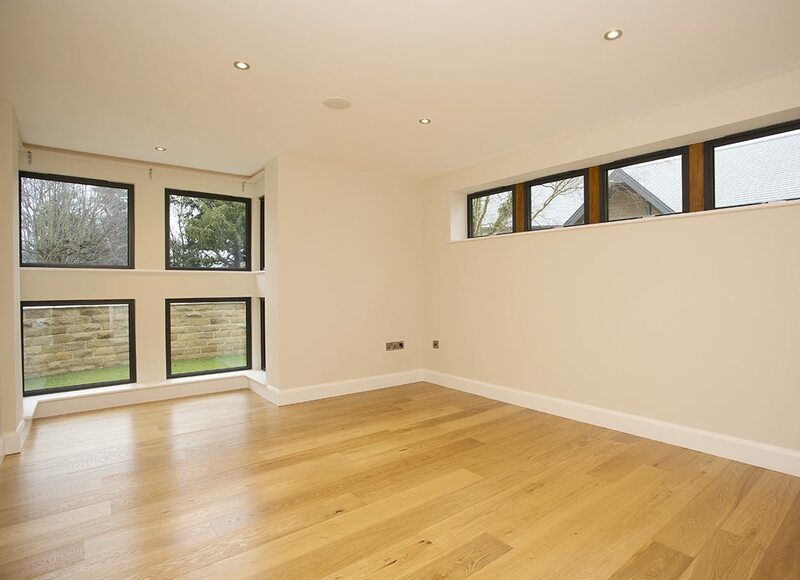 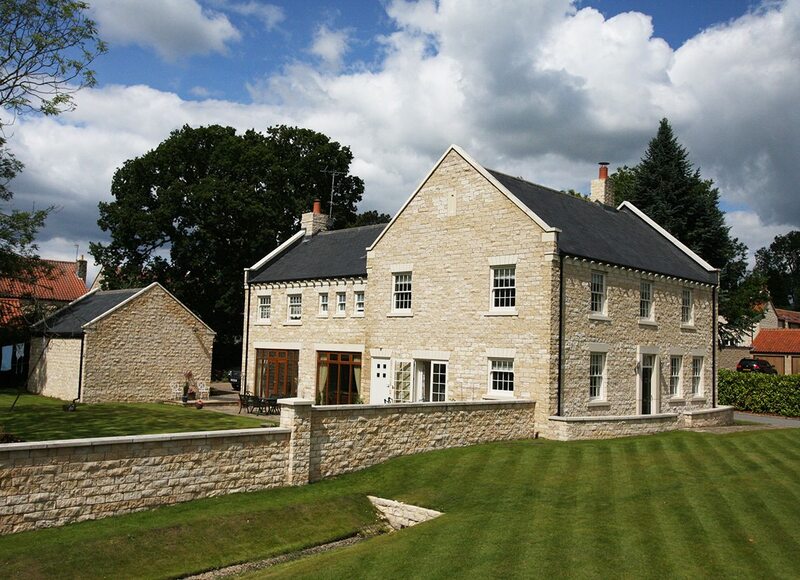 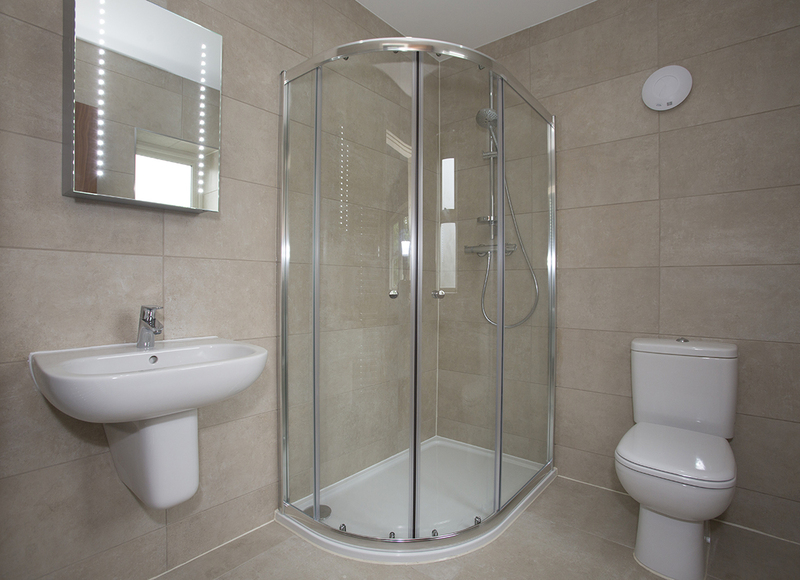 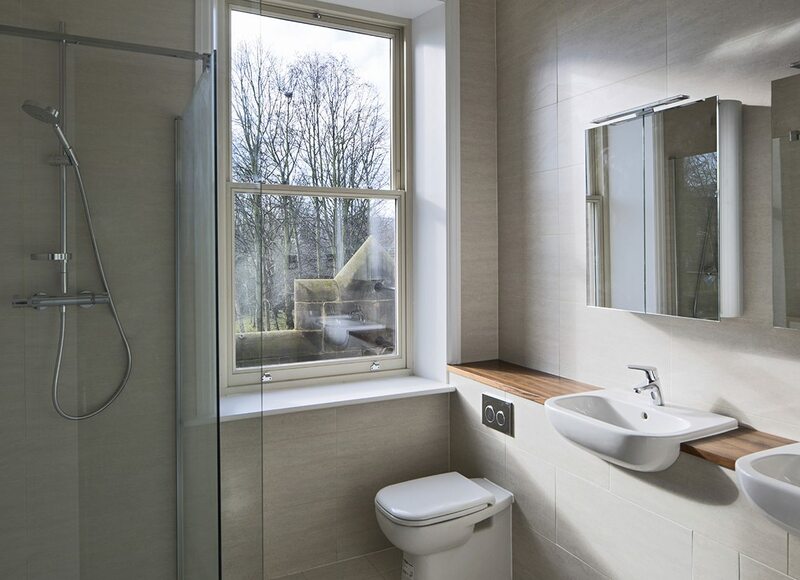 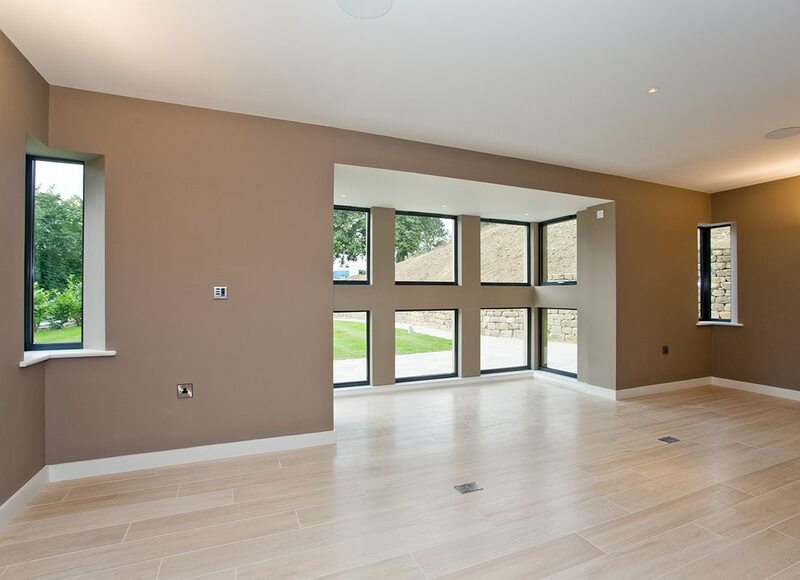 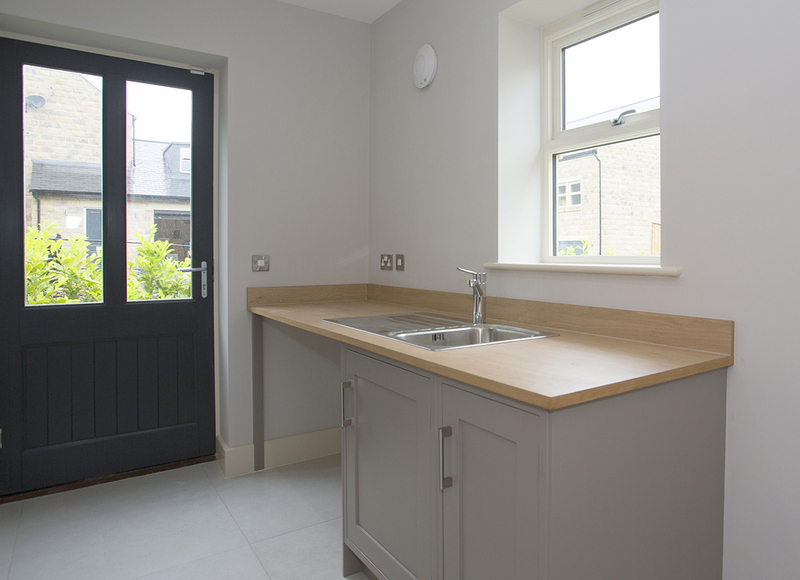 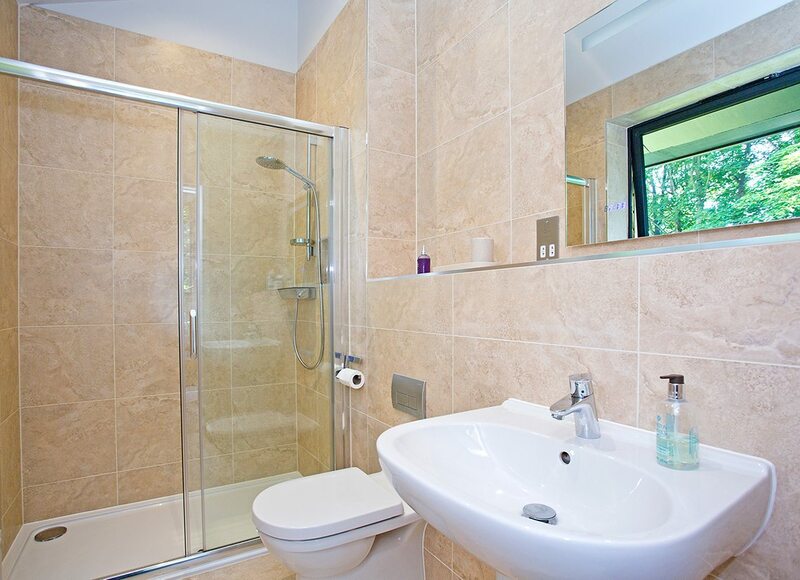 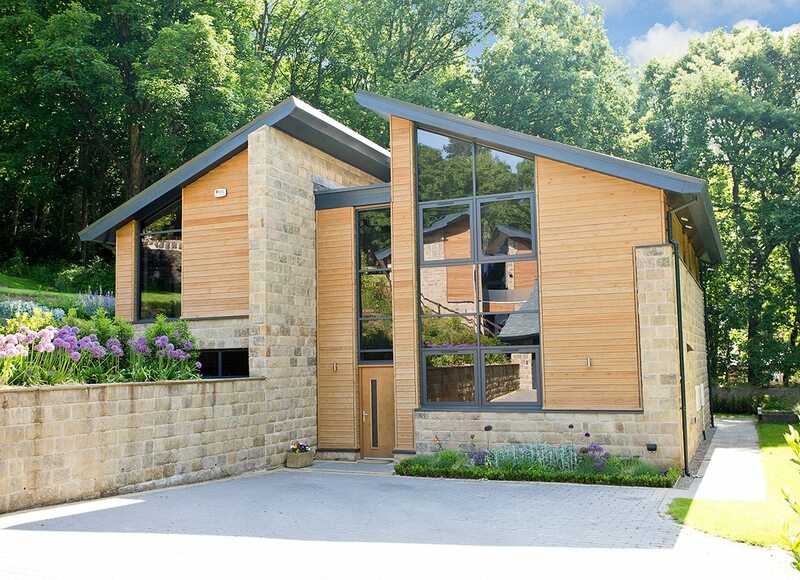 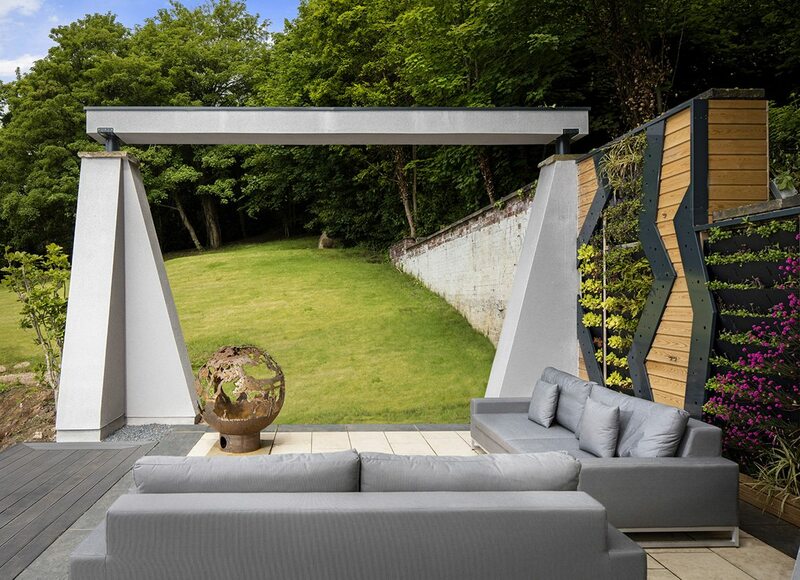 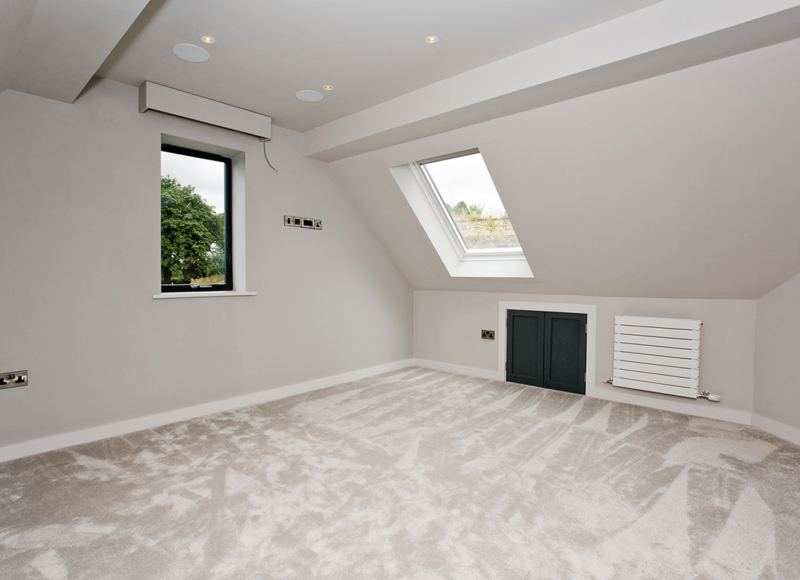 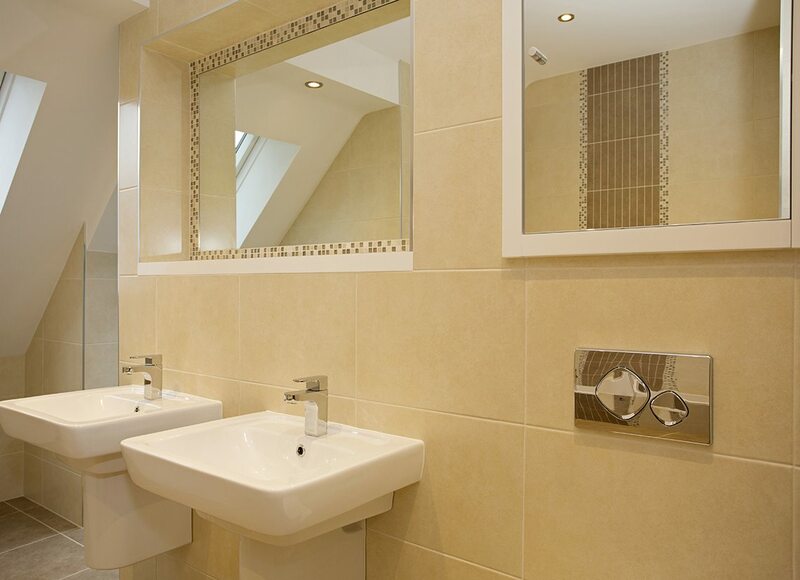 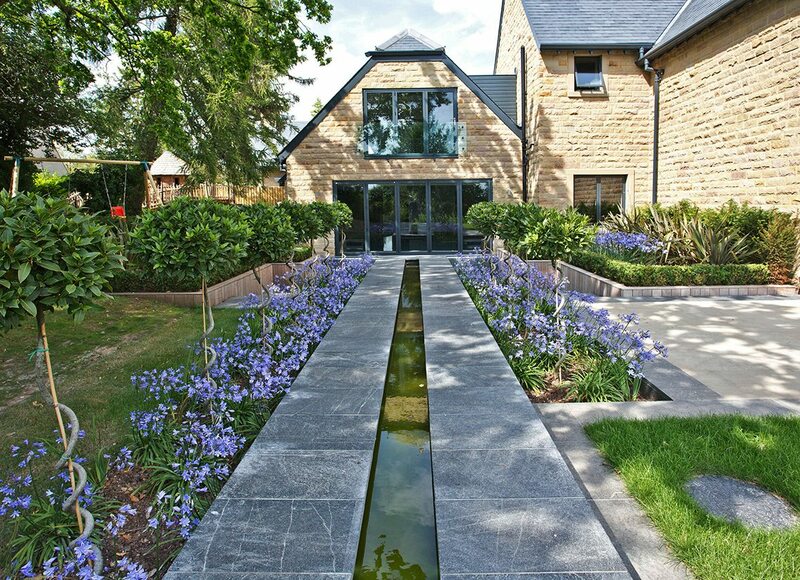 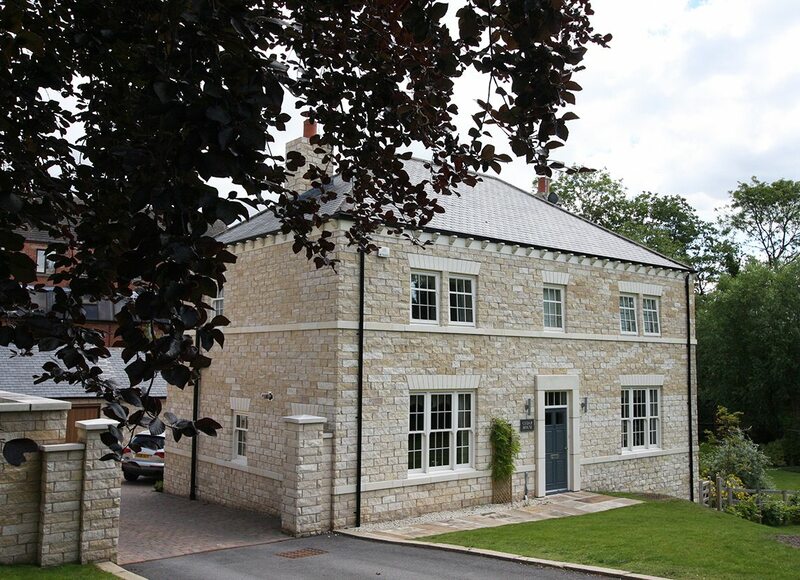 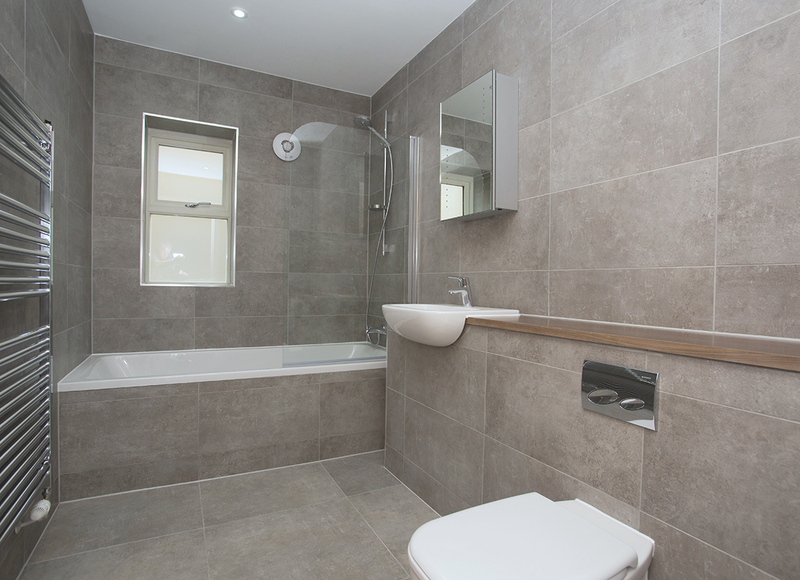 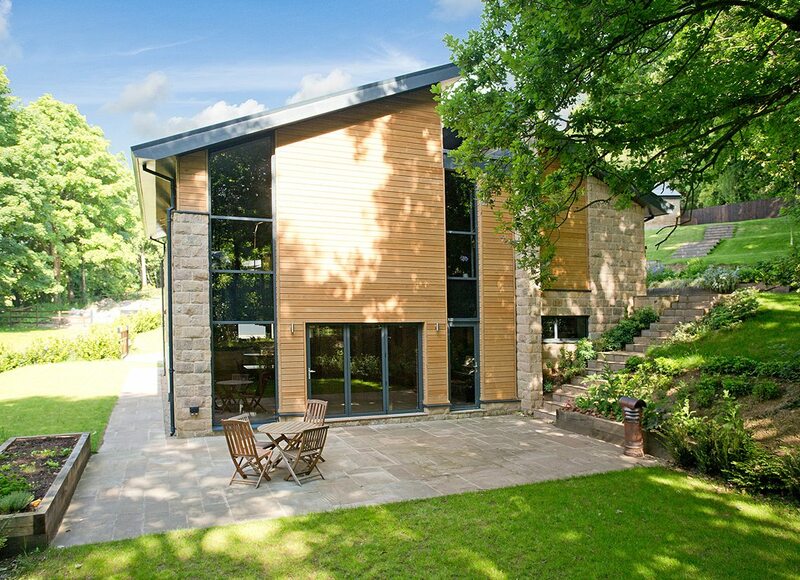 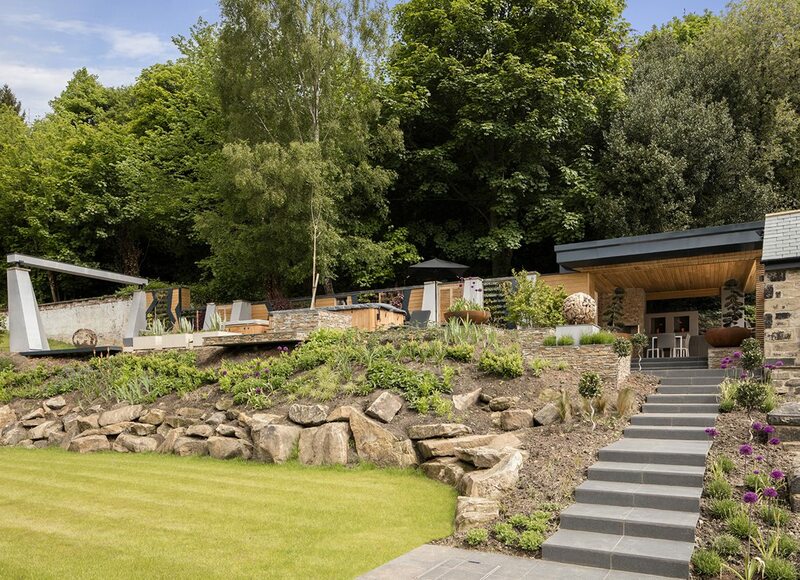 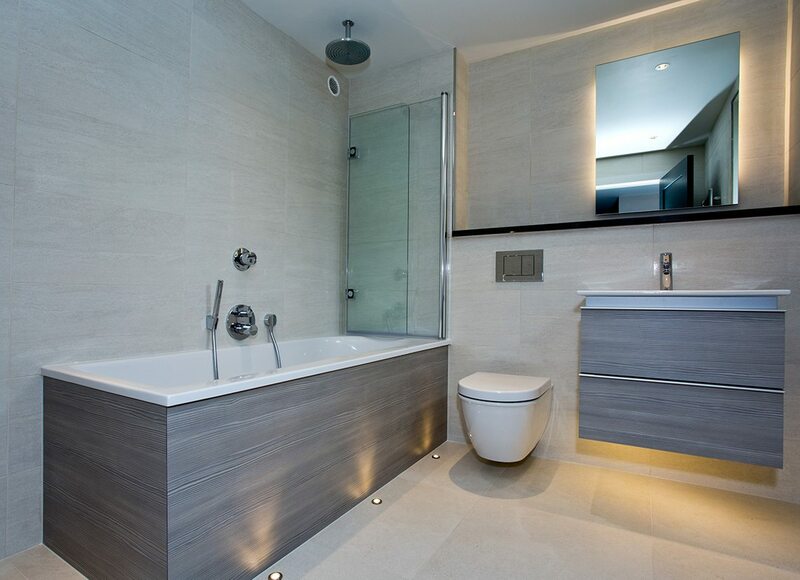 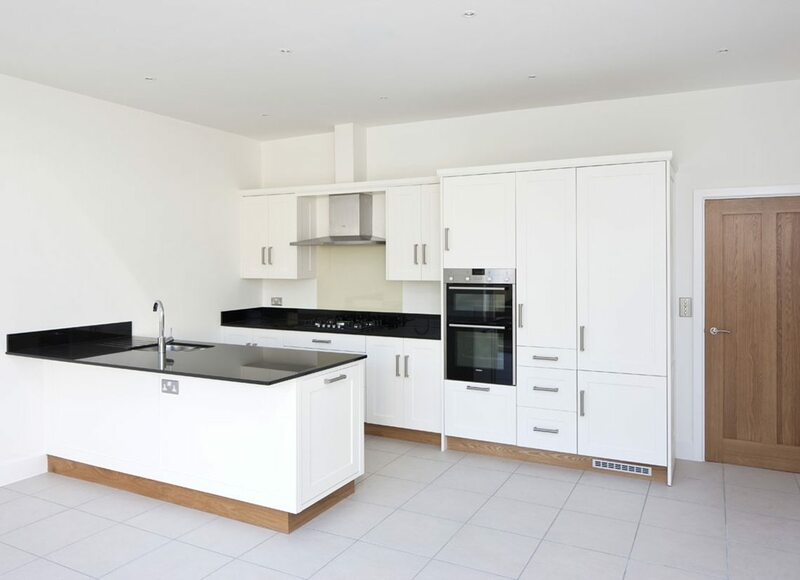 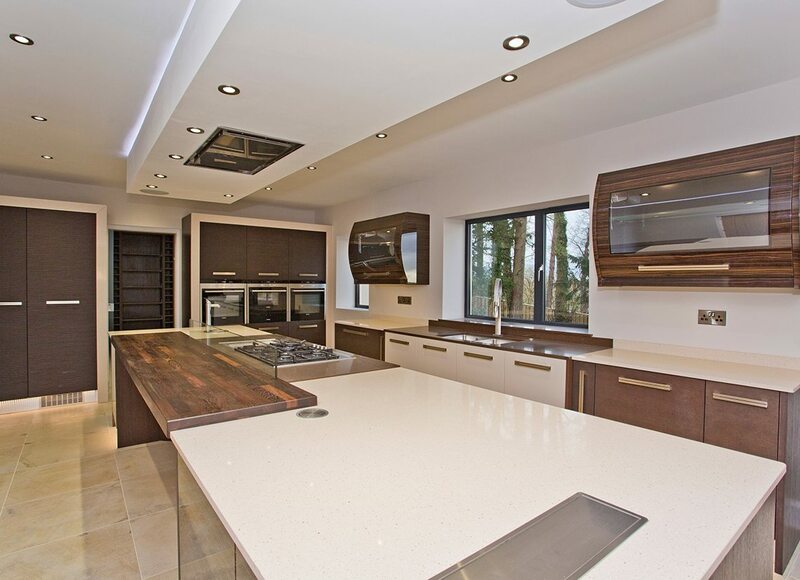 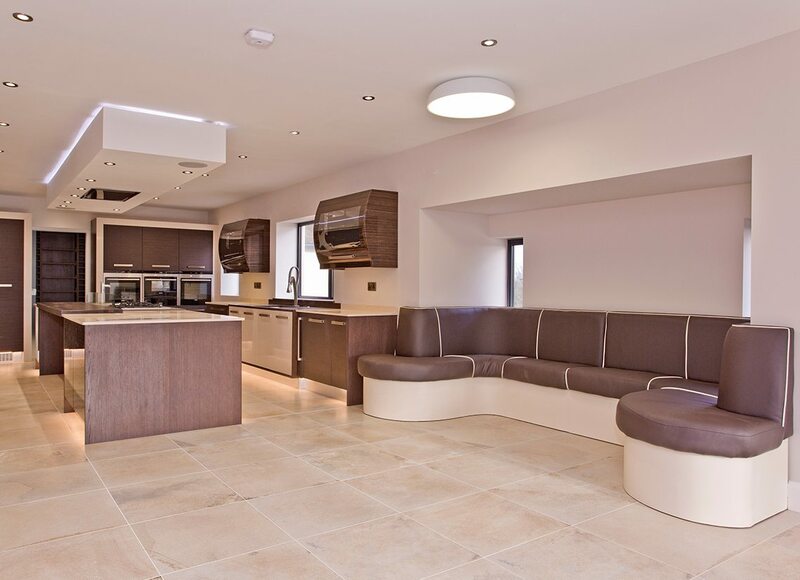 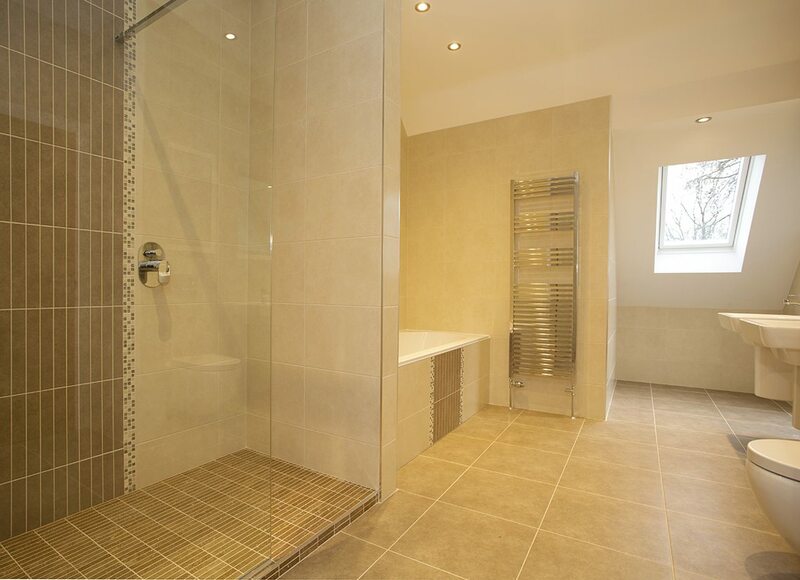 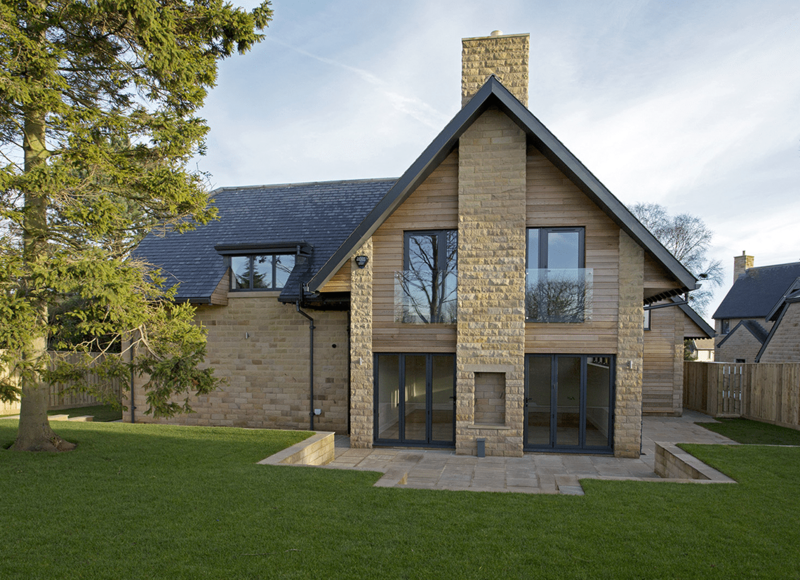 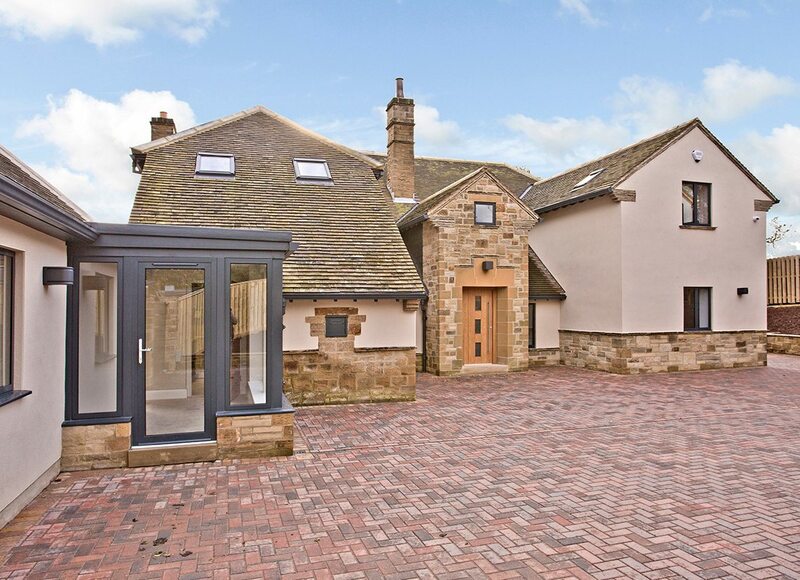 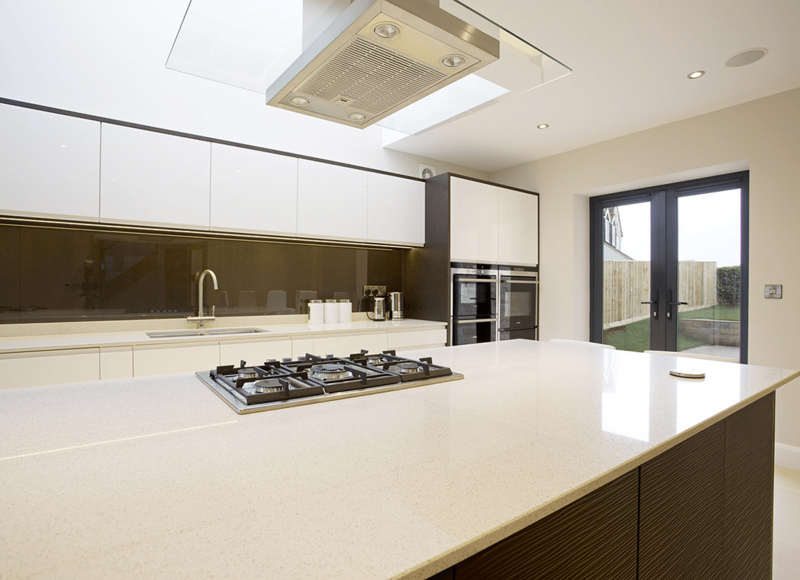 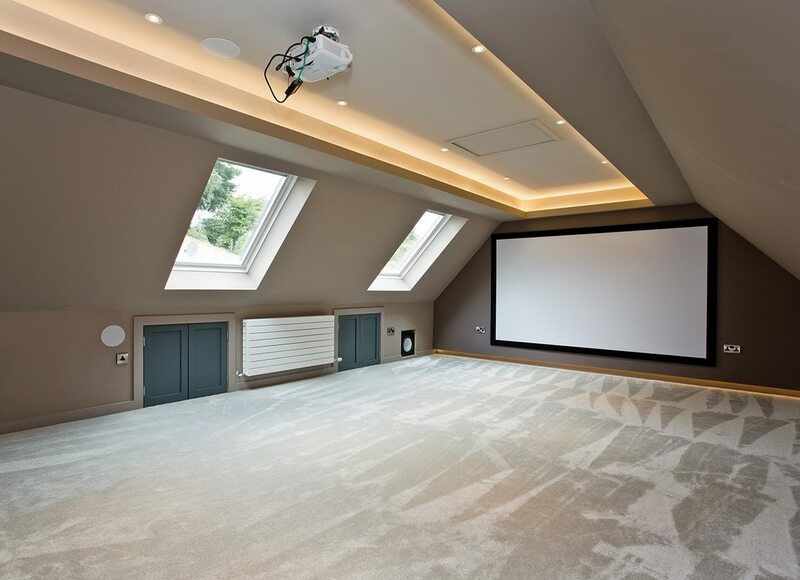 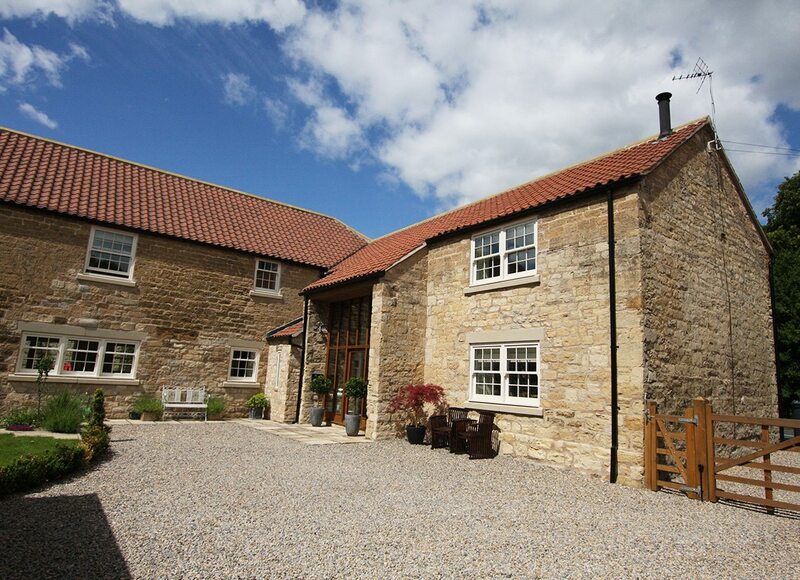 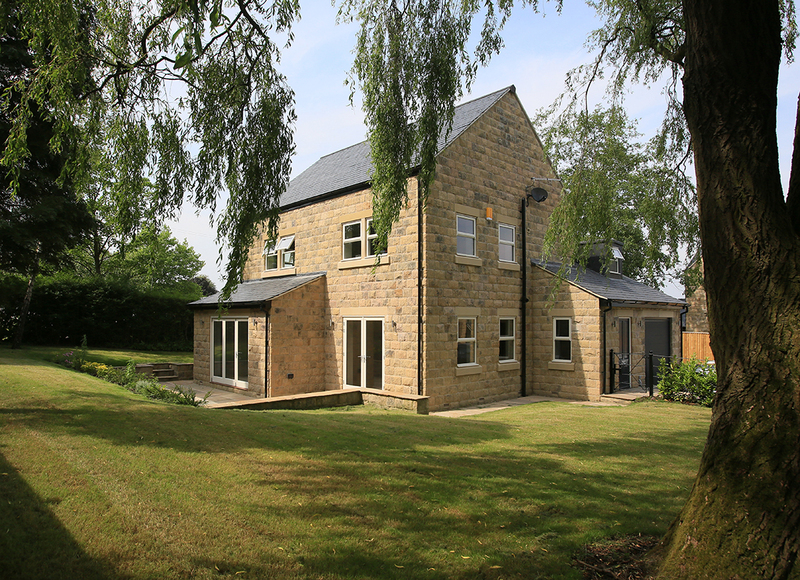 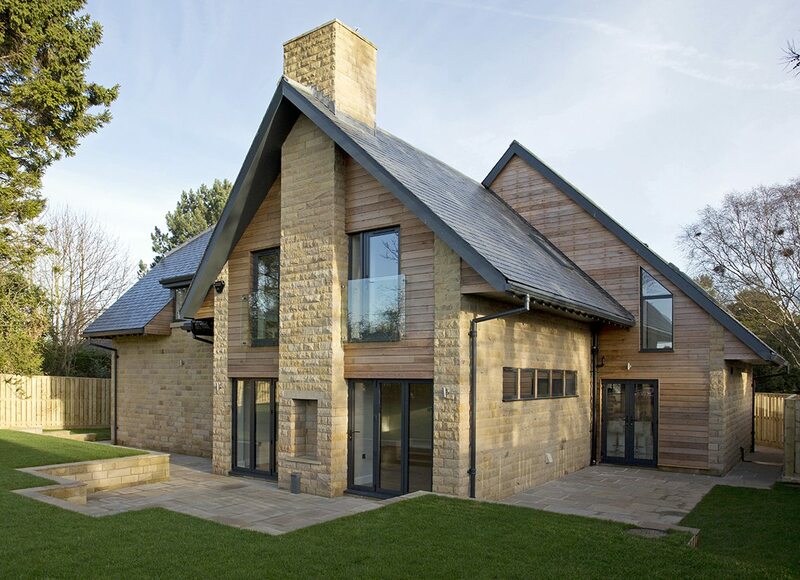 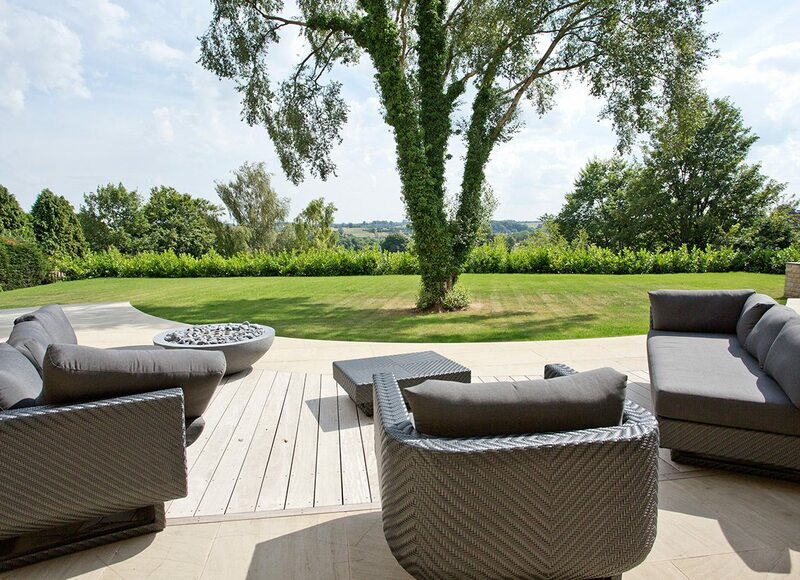 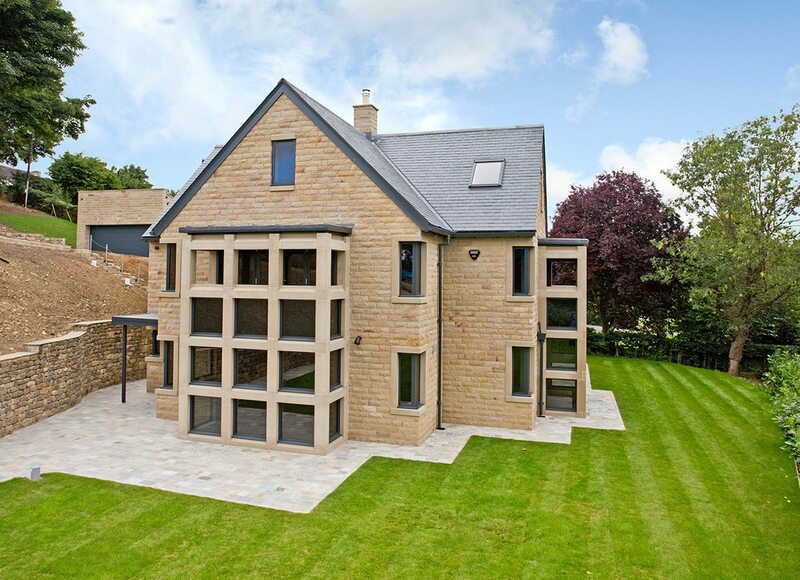 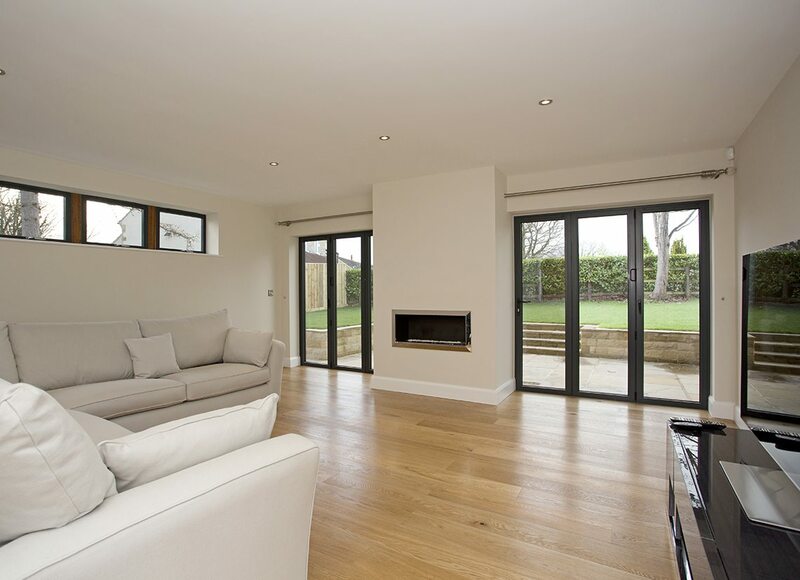 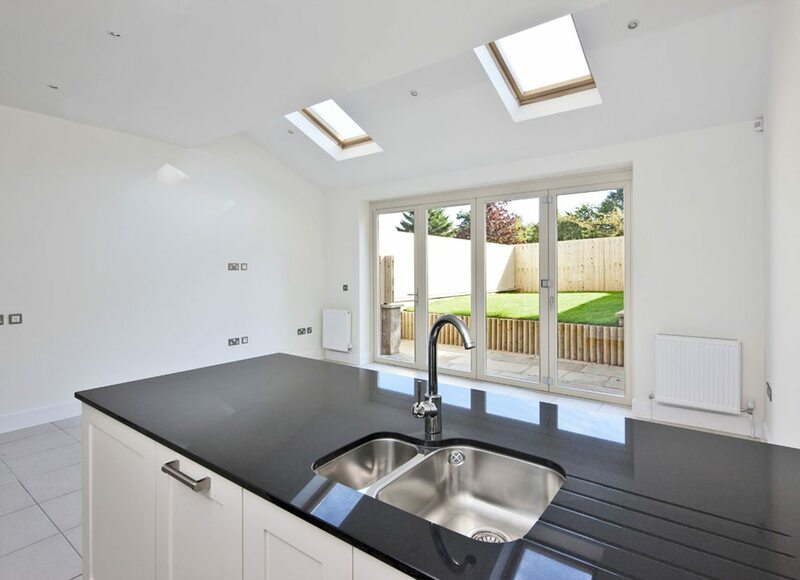 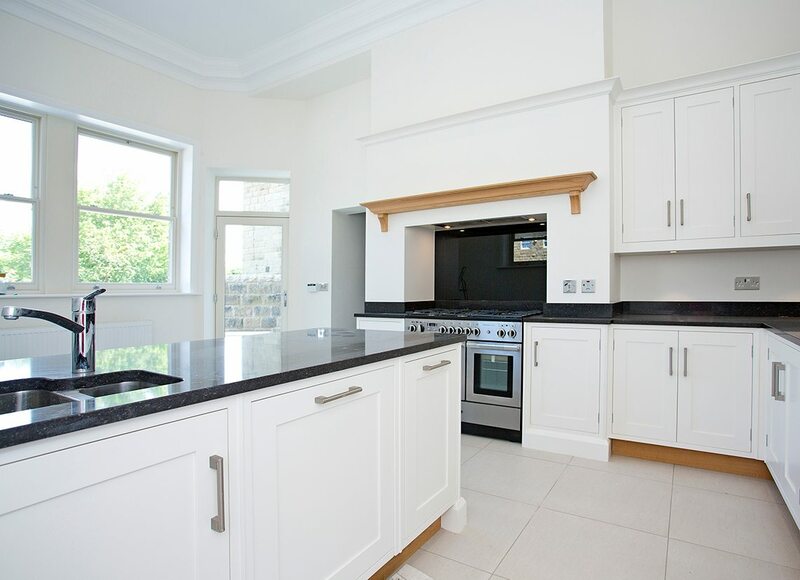 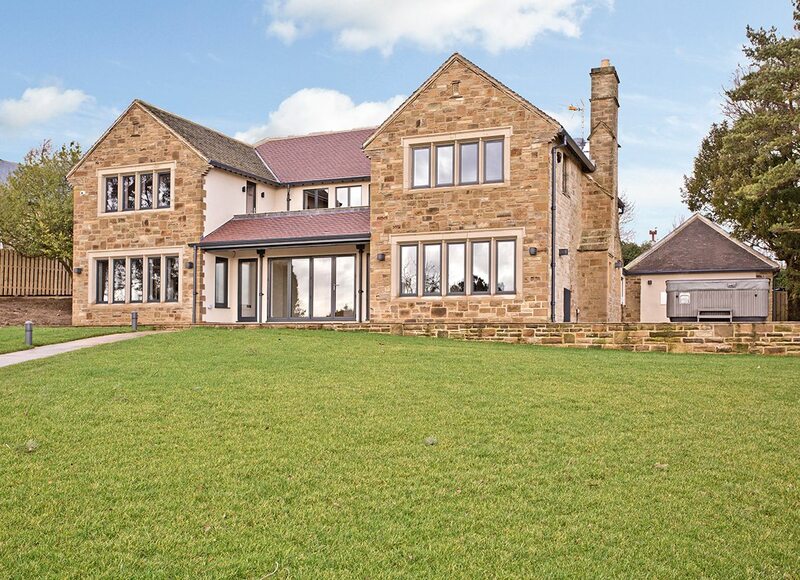 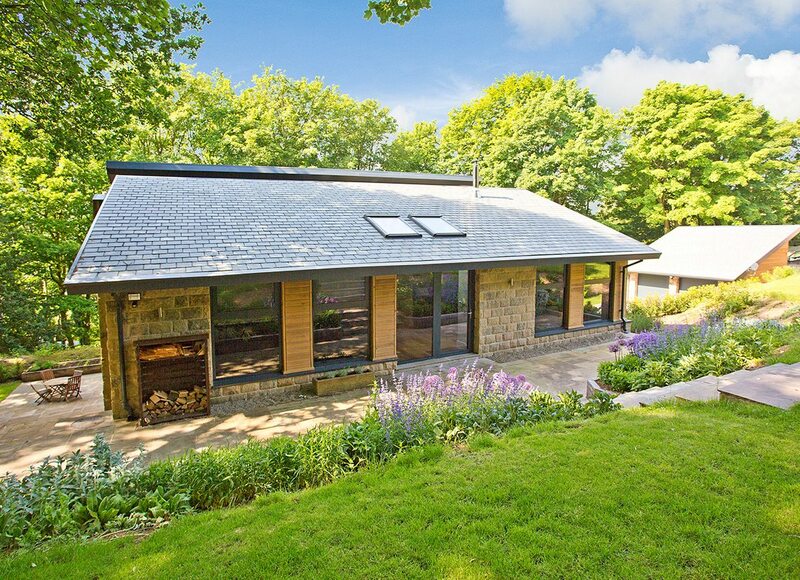 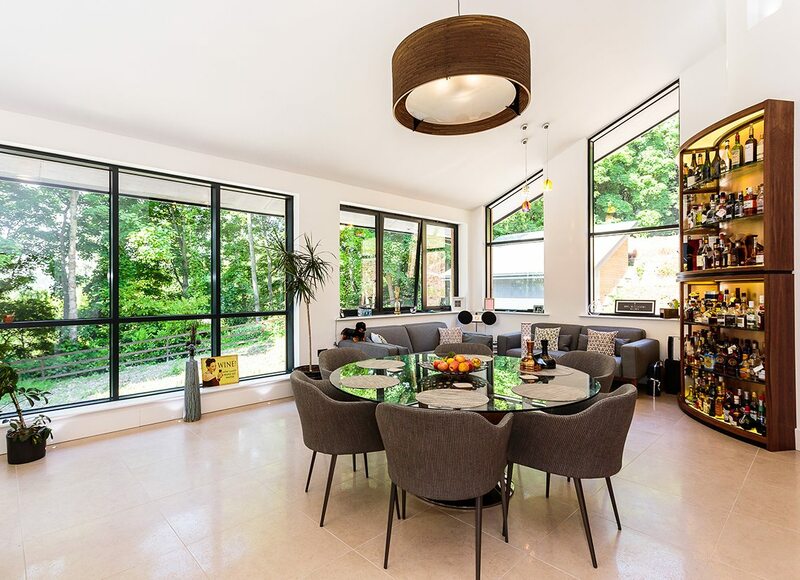 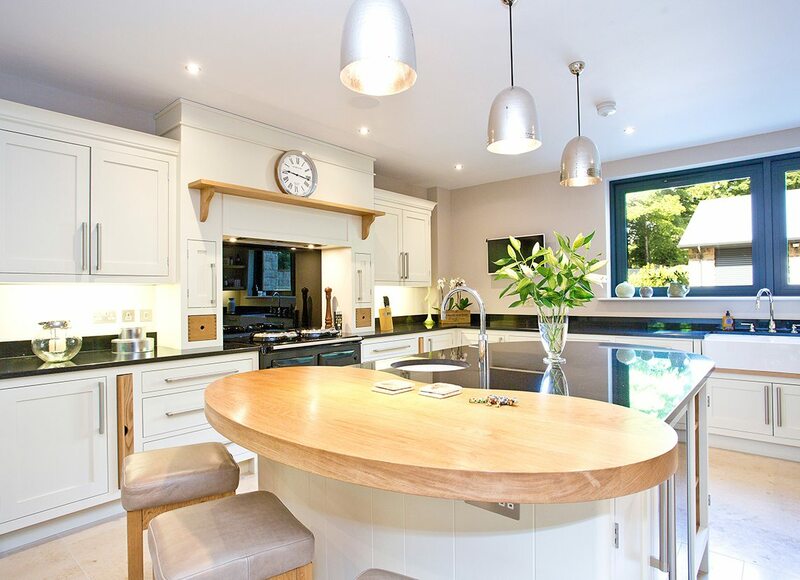 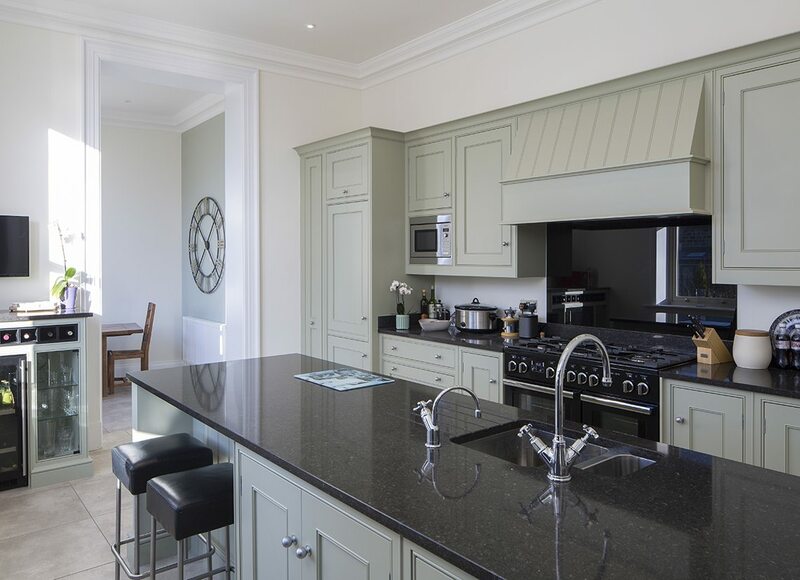 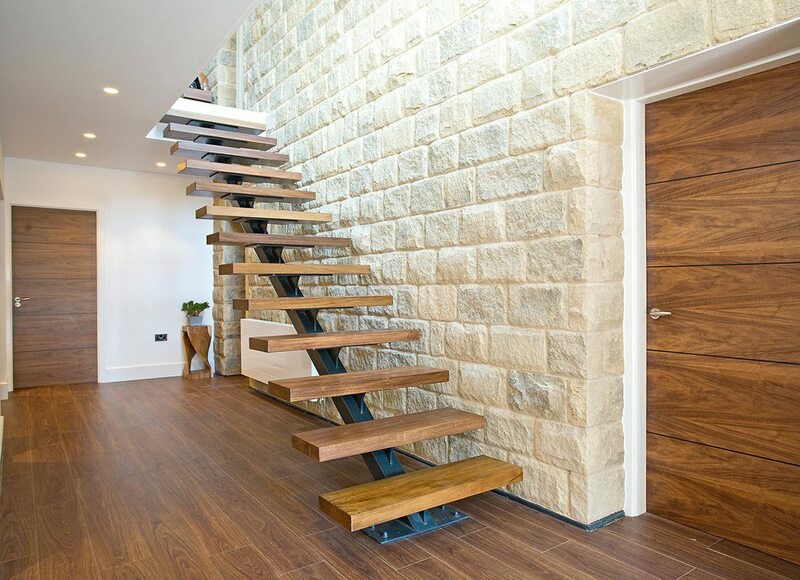 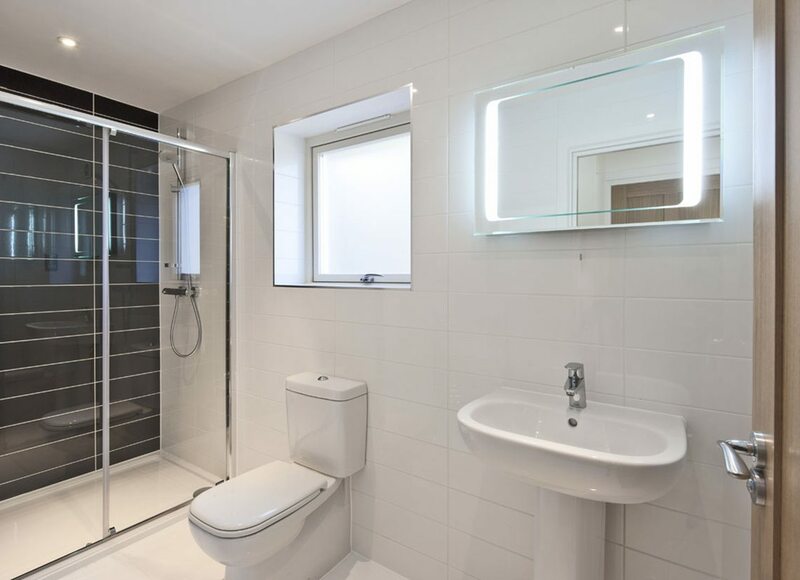 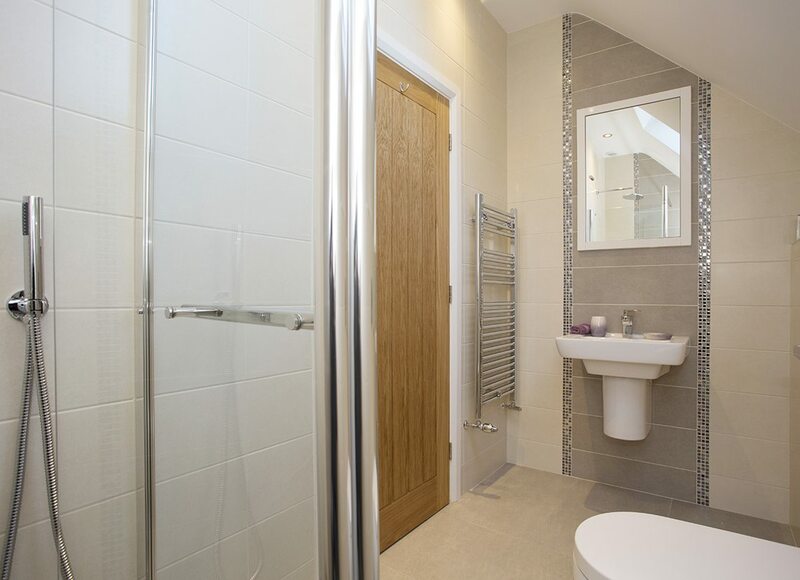 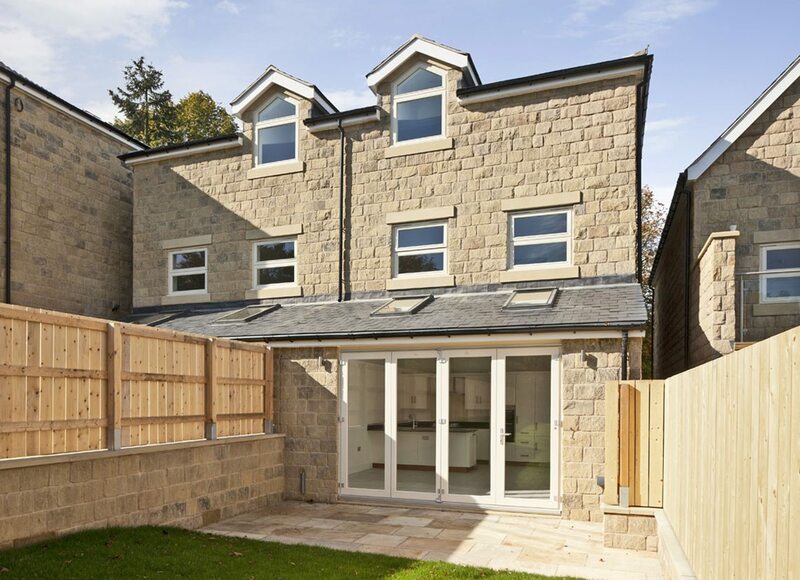 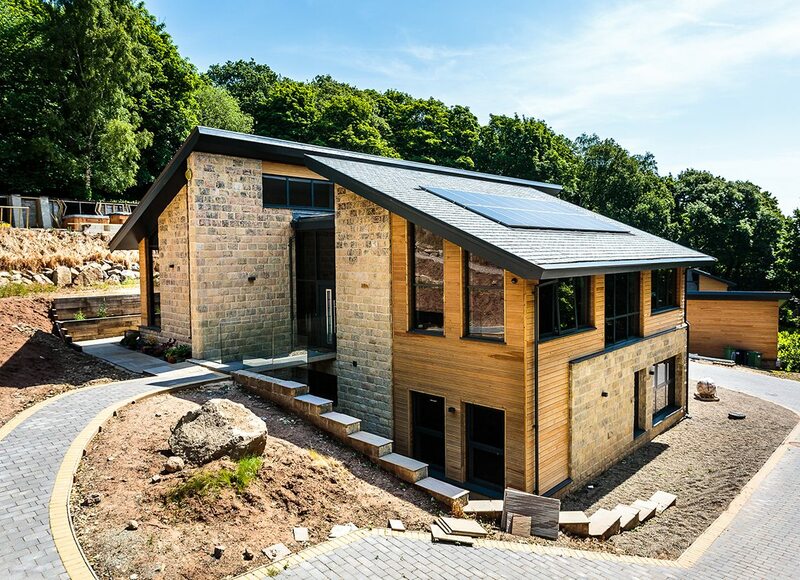 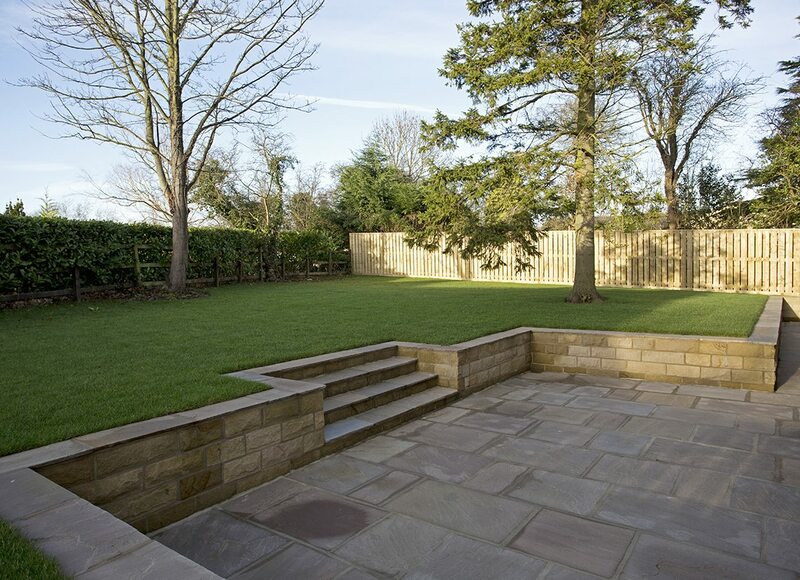 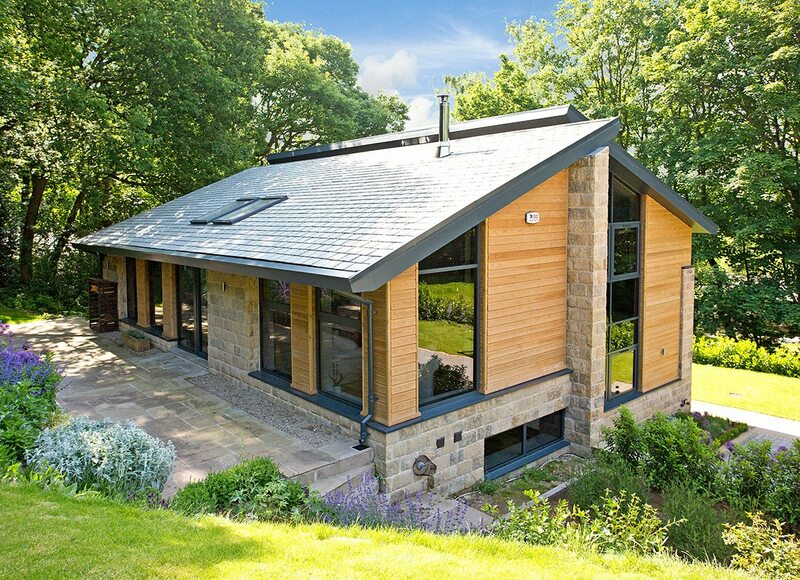 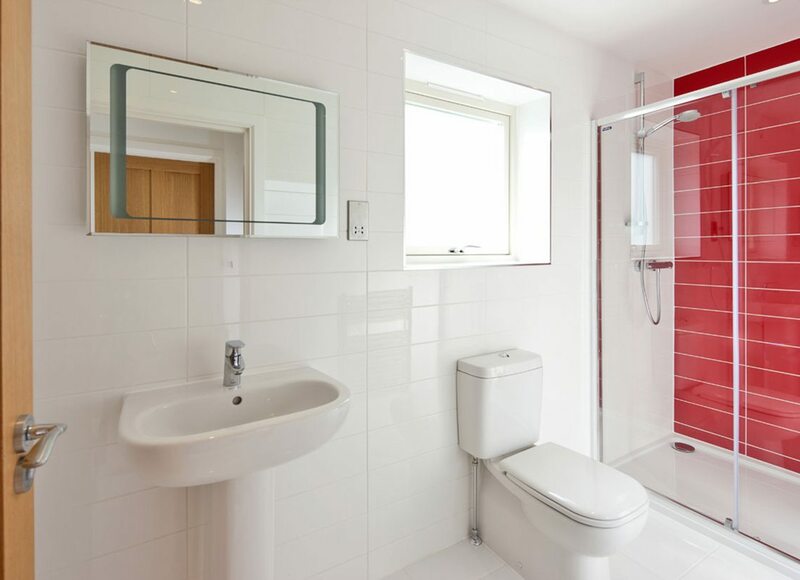 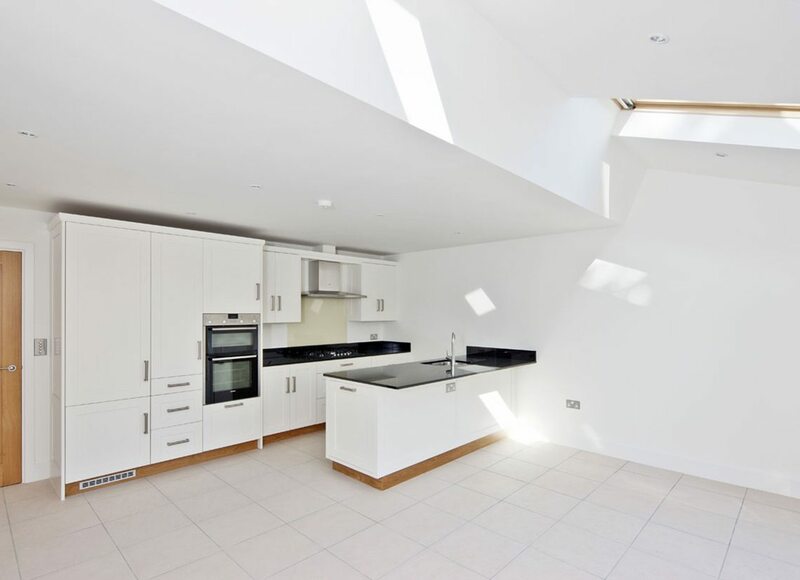 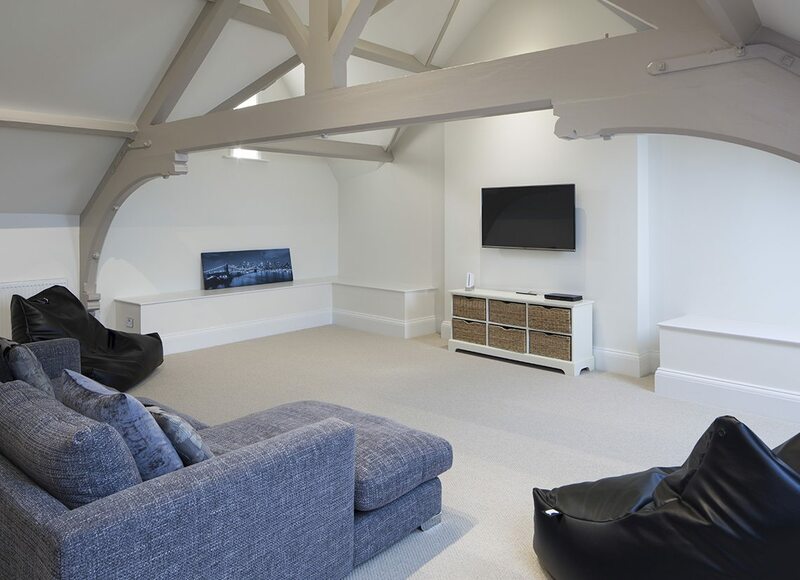 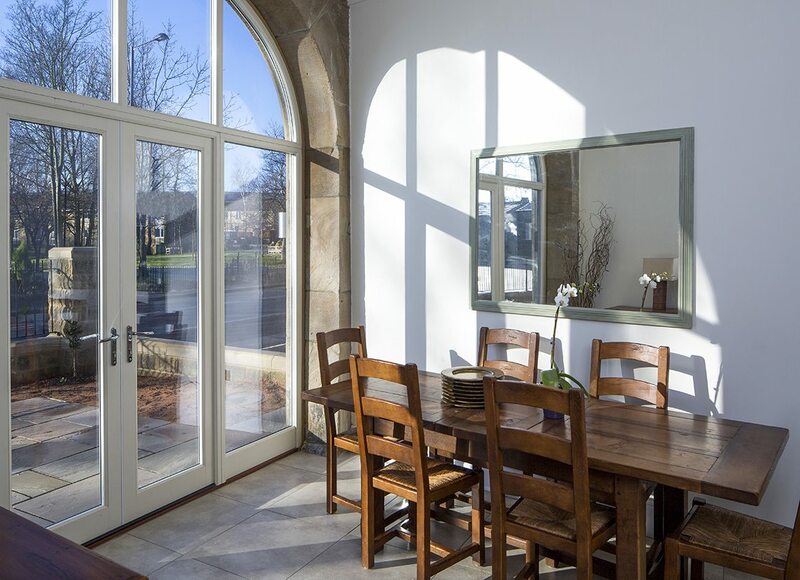 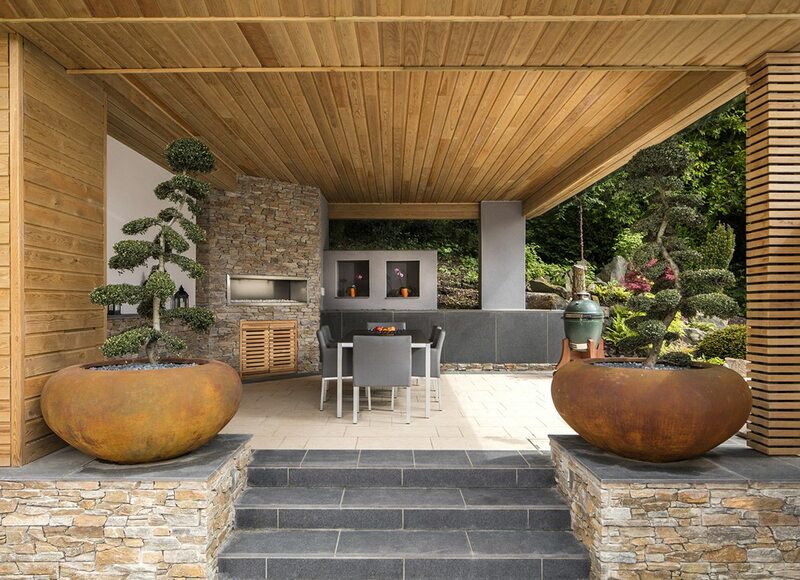 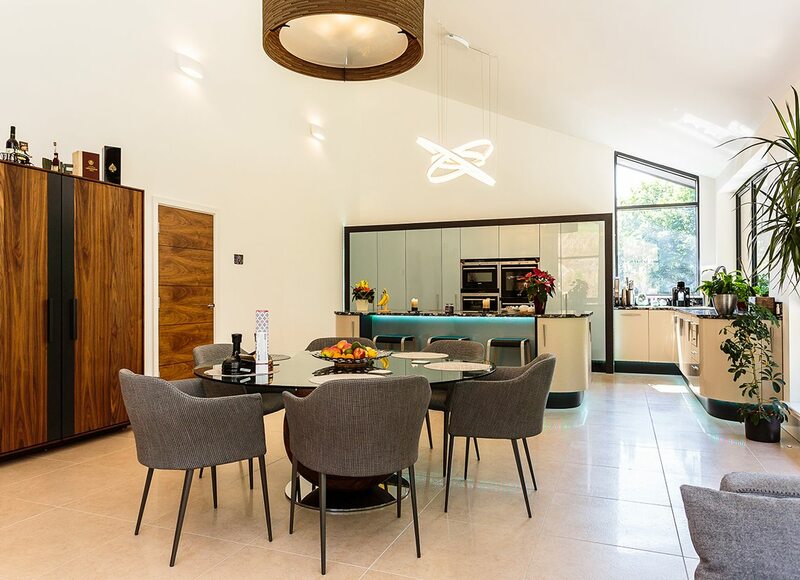 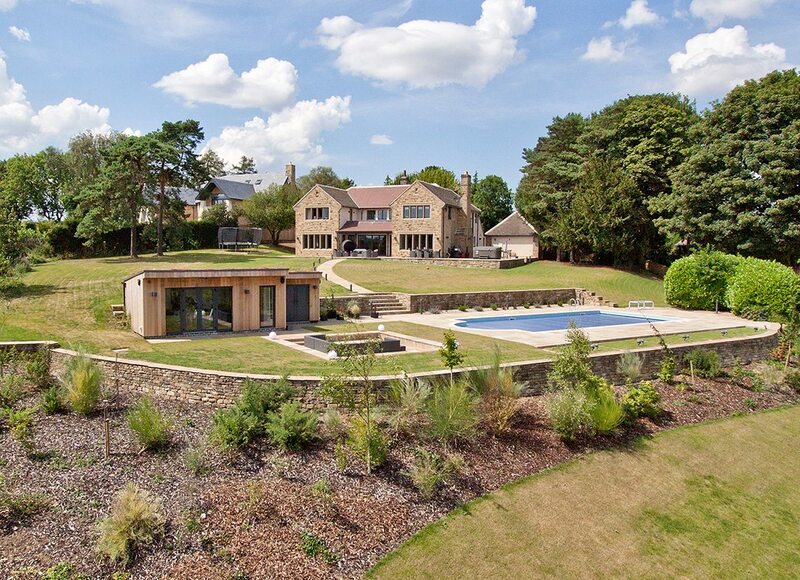 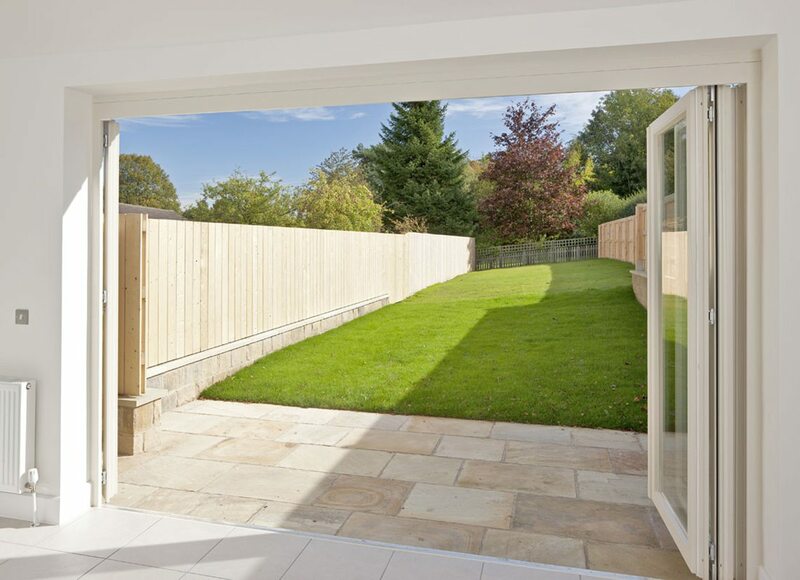 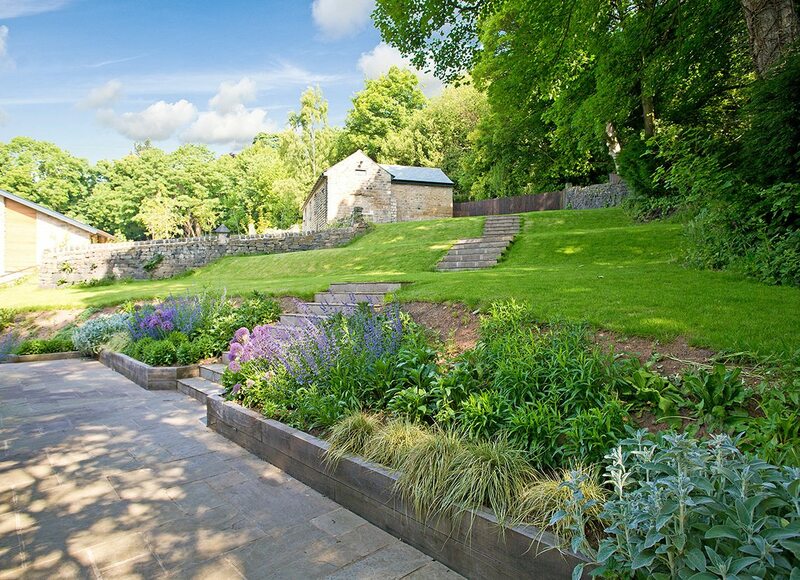 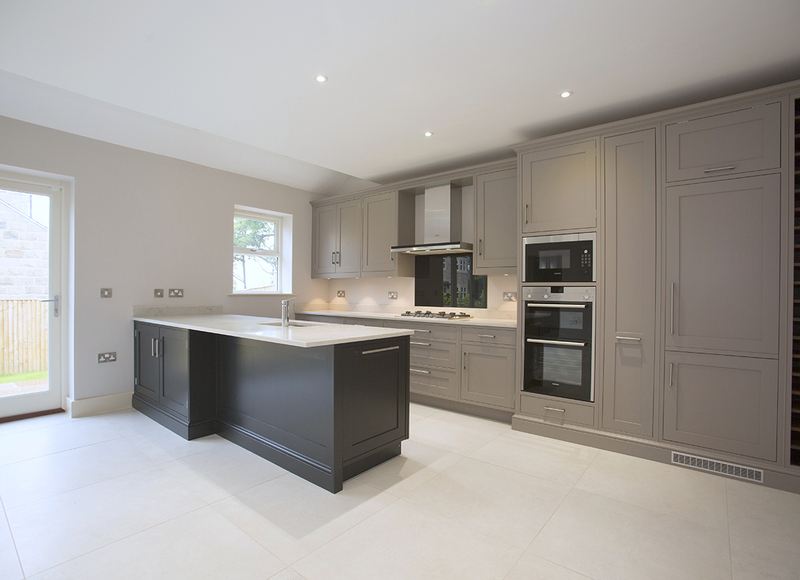 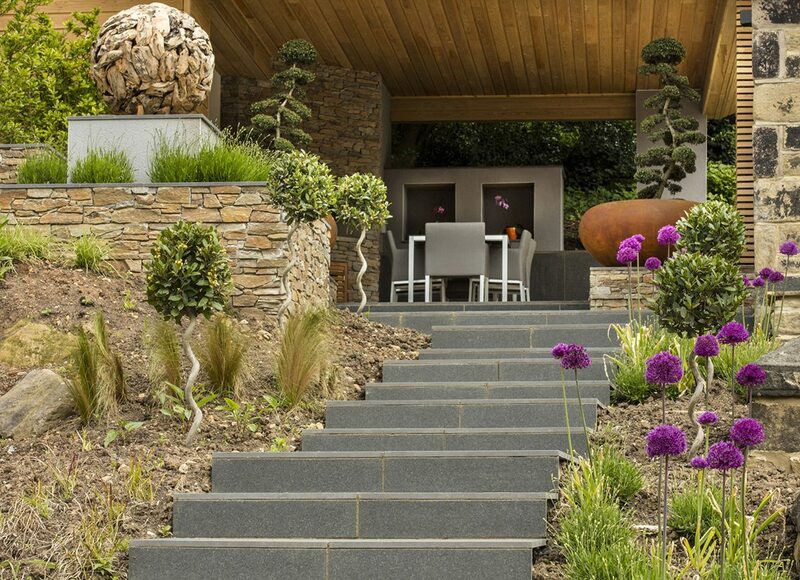 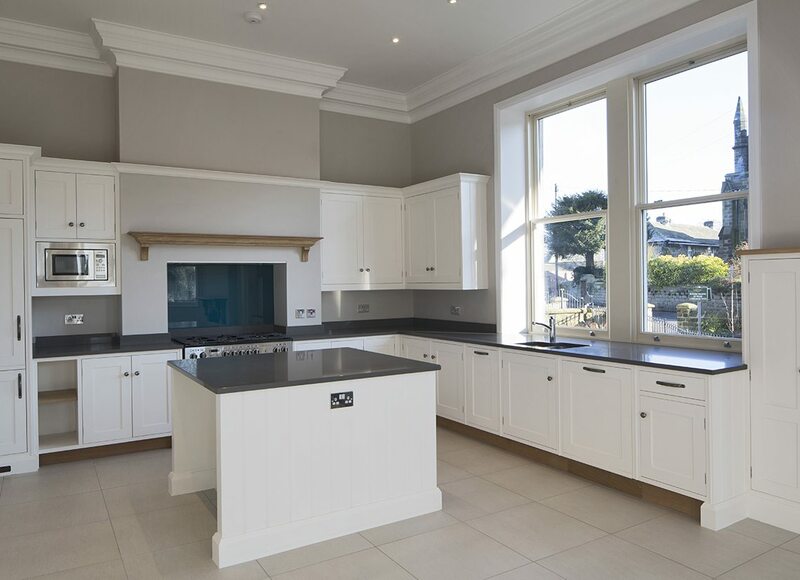 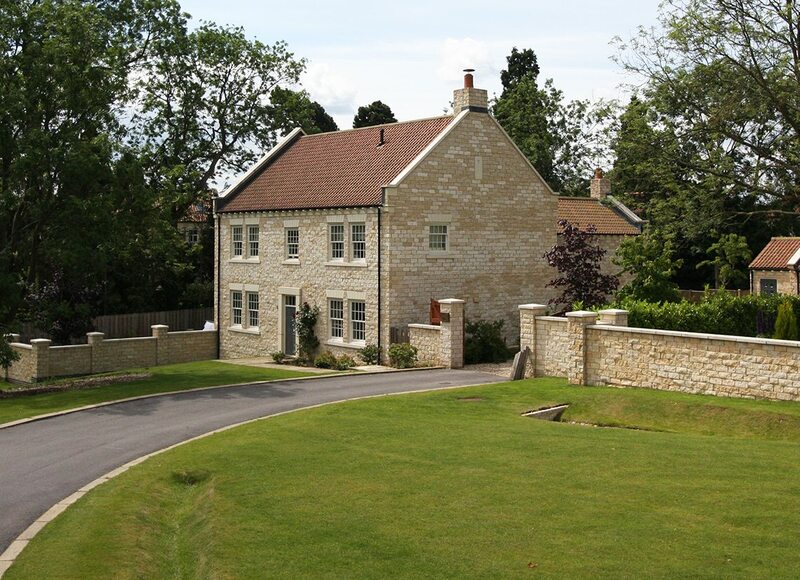 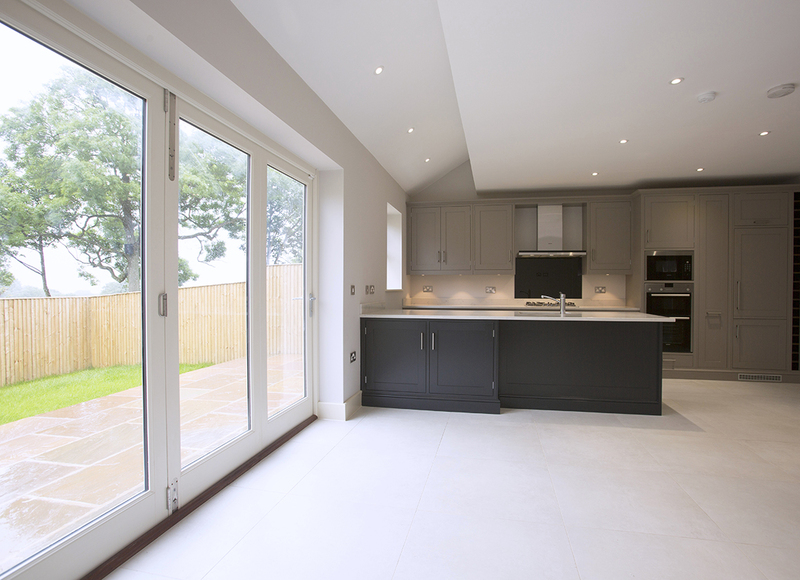 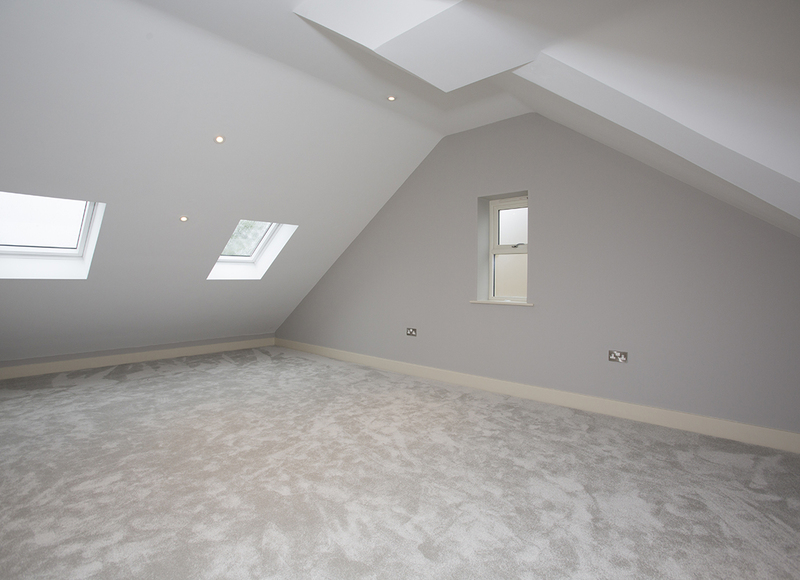 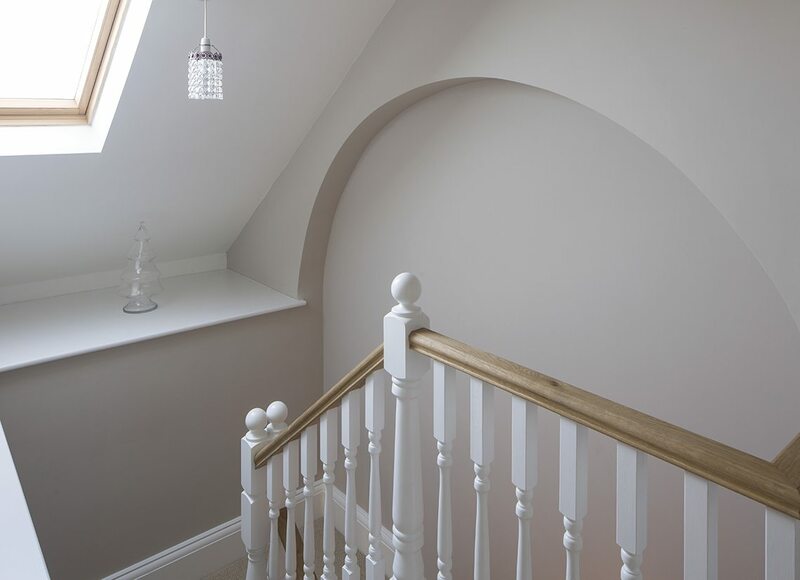 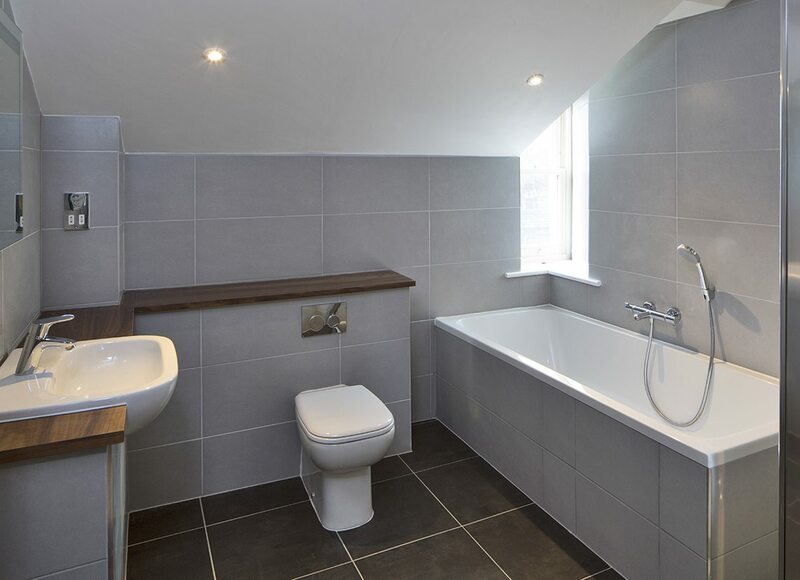 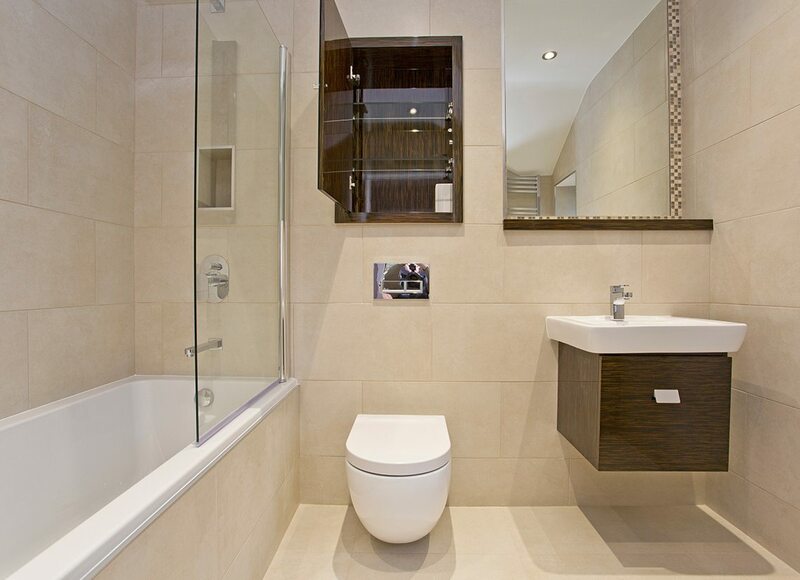 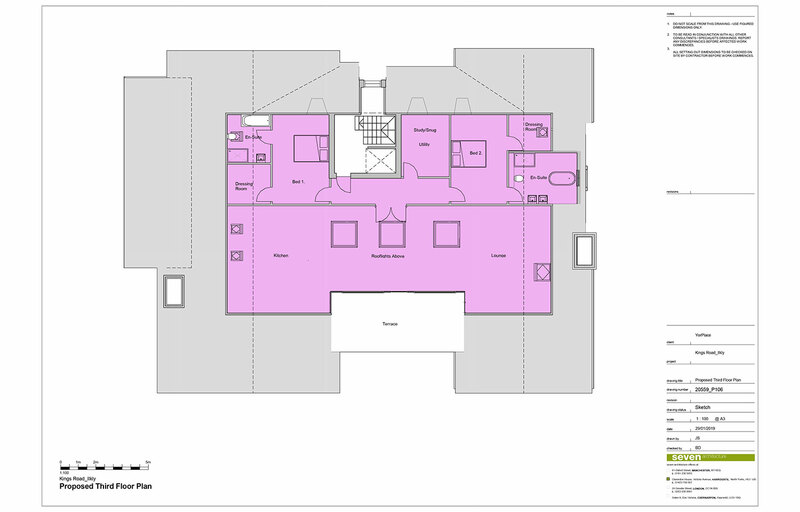 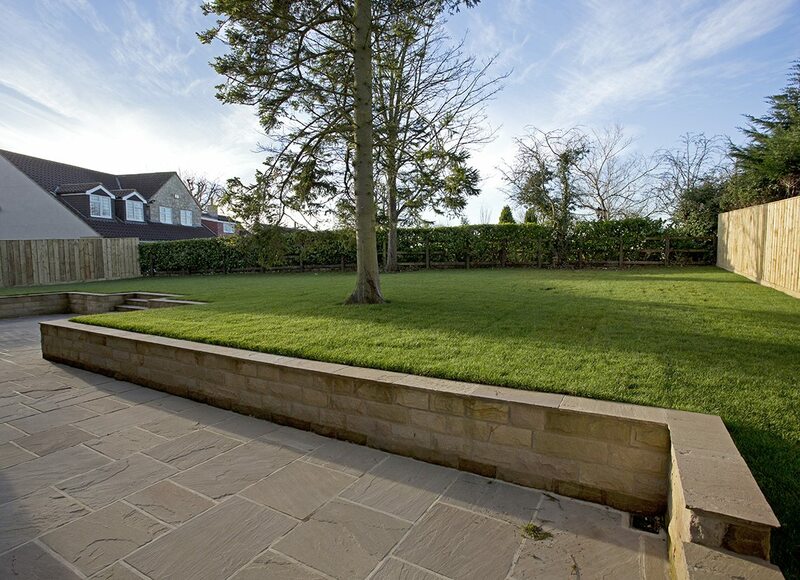 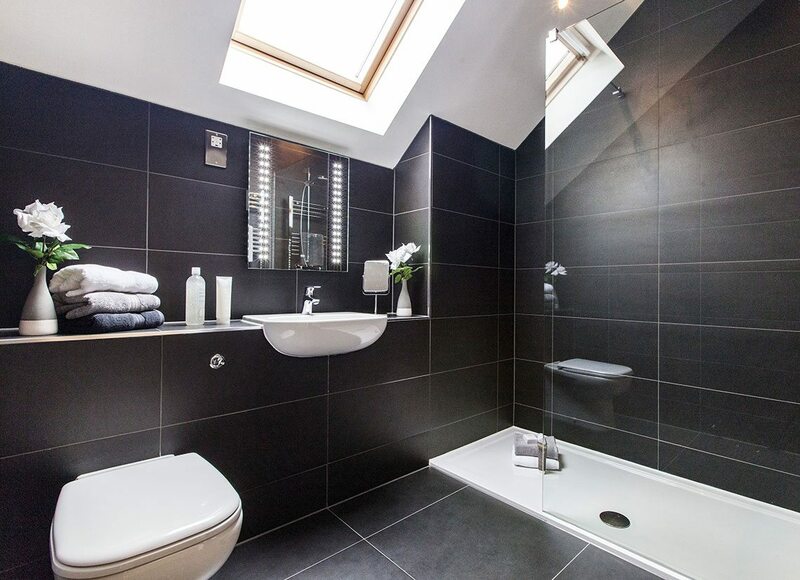 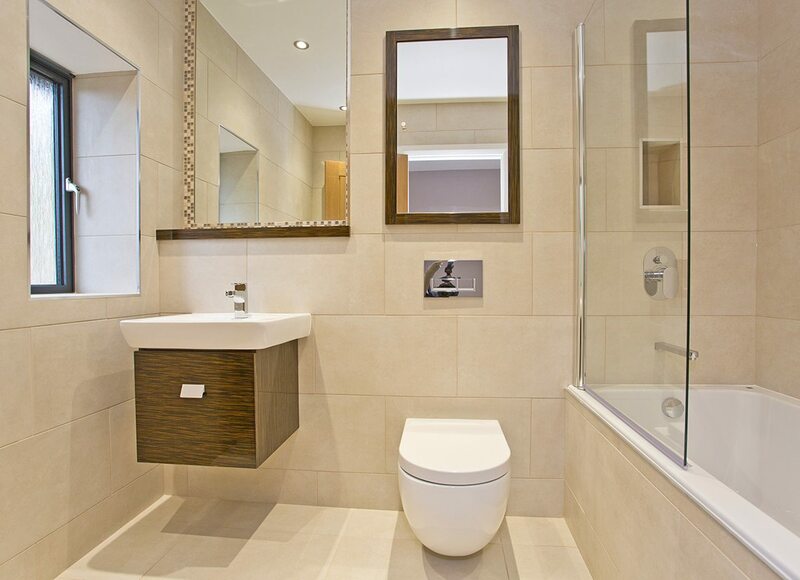 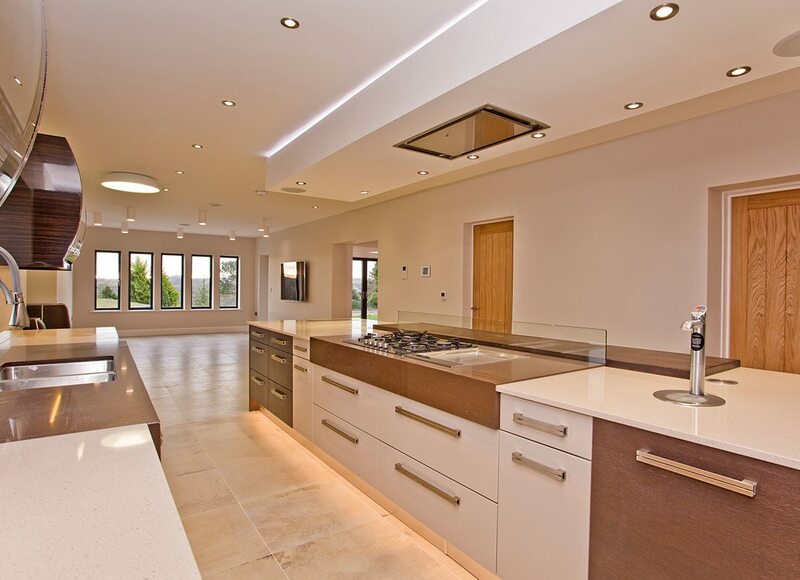 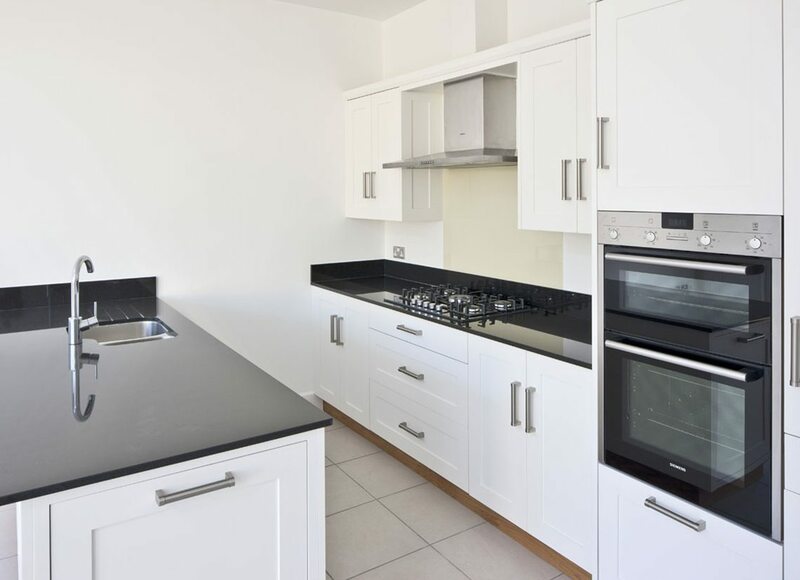 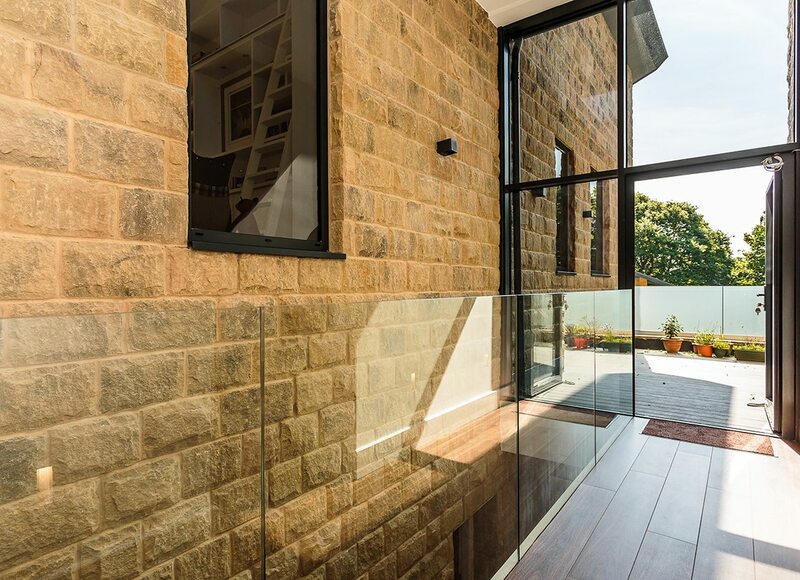 Whether developing new build homes or undertaking renovations and/or conversions – YorPlace only create homes of the highest build quality and specification. 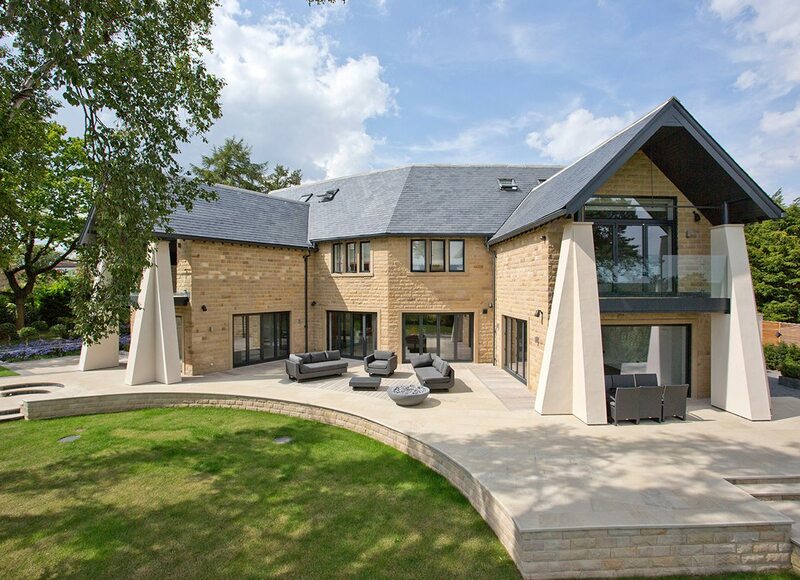 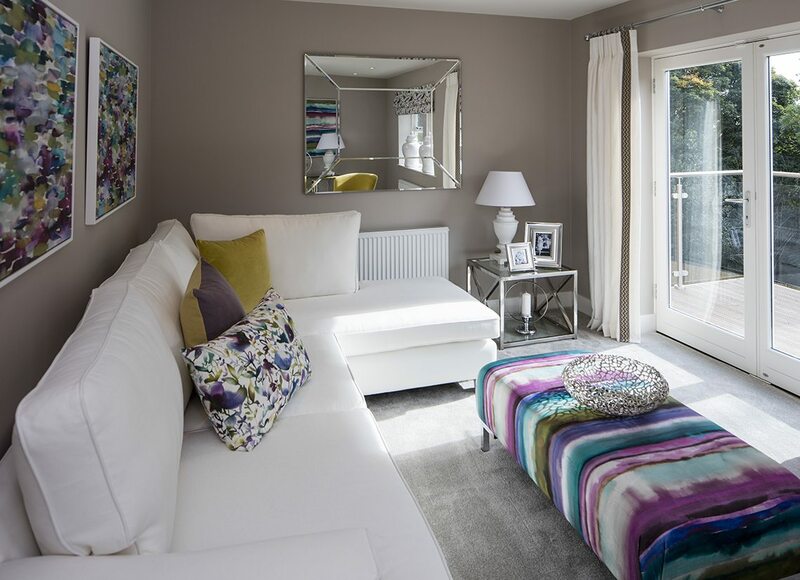 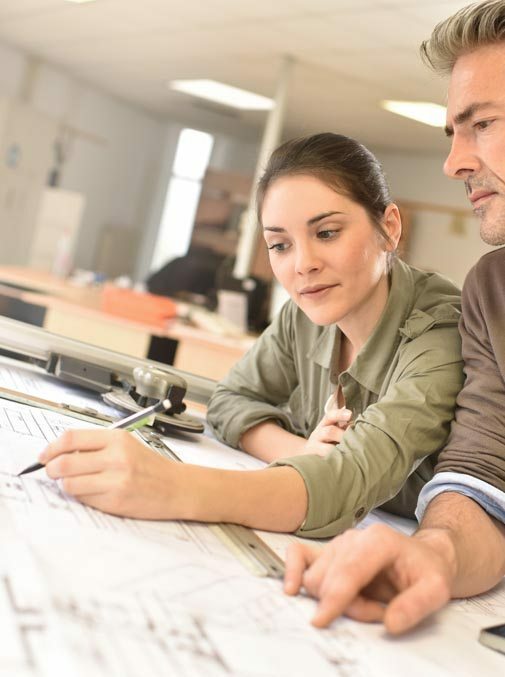 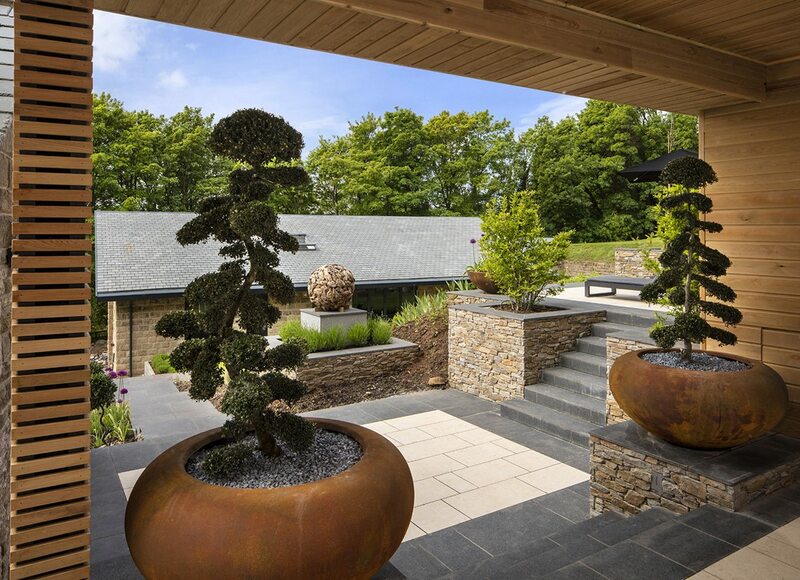 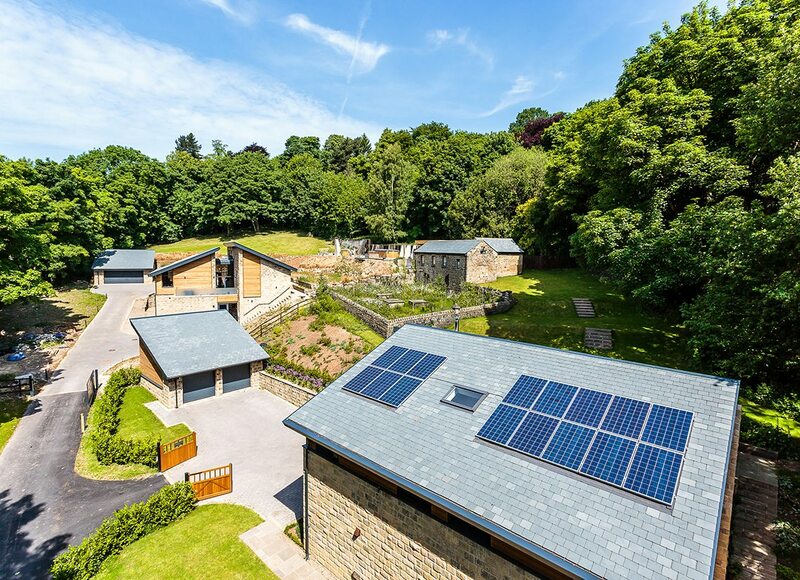 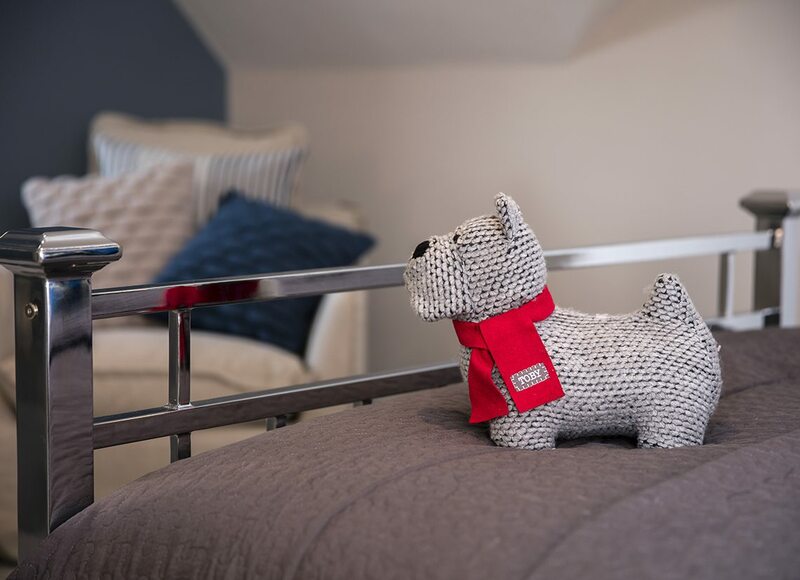 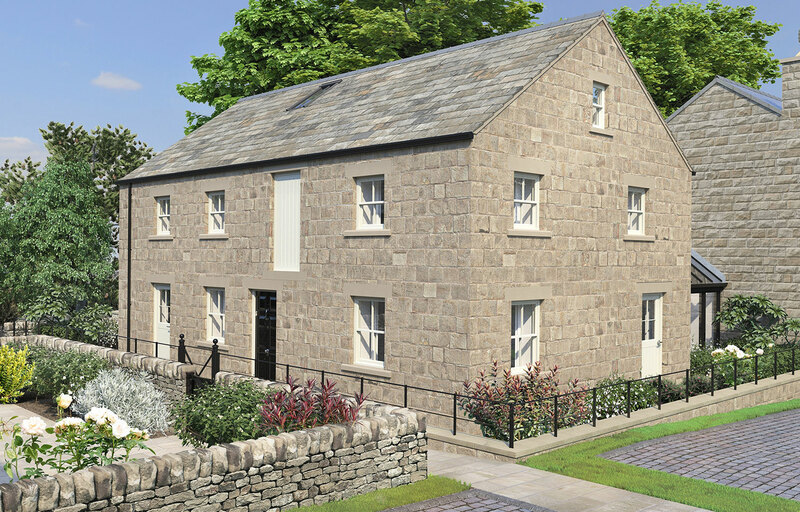 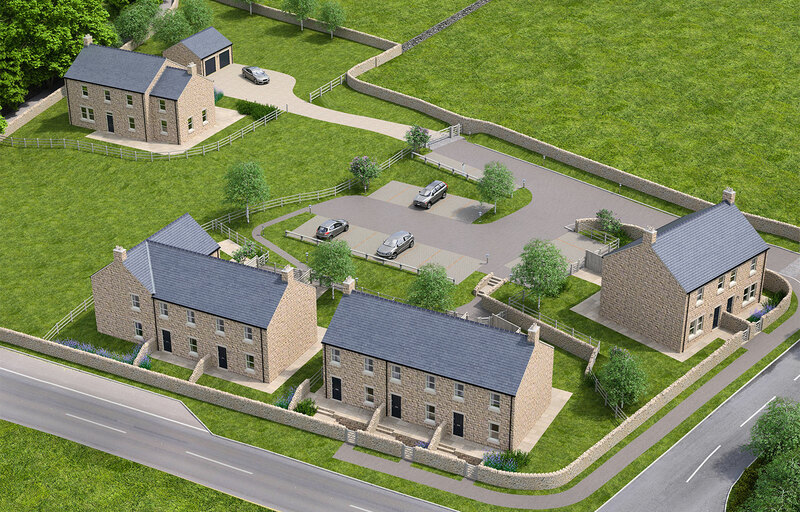 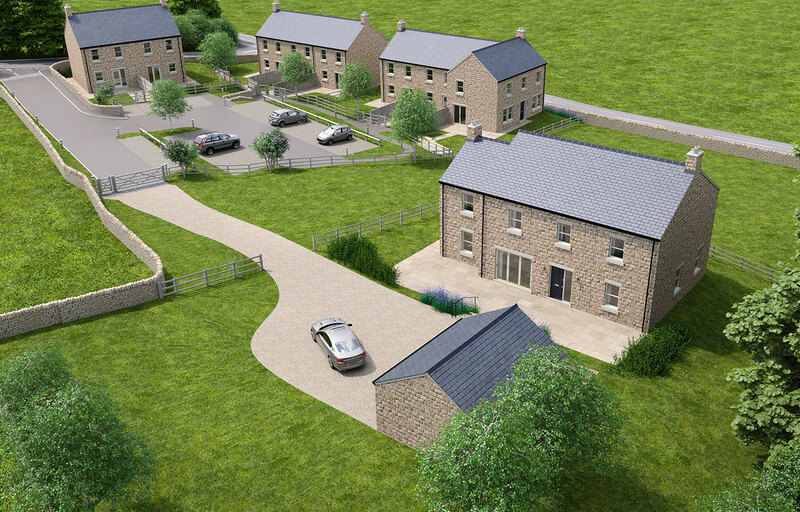 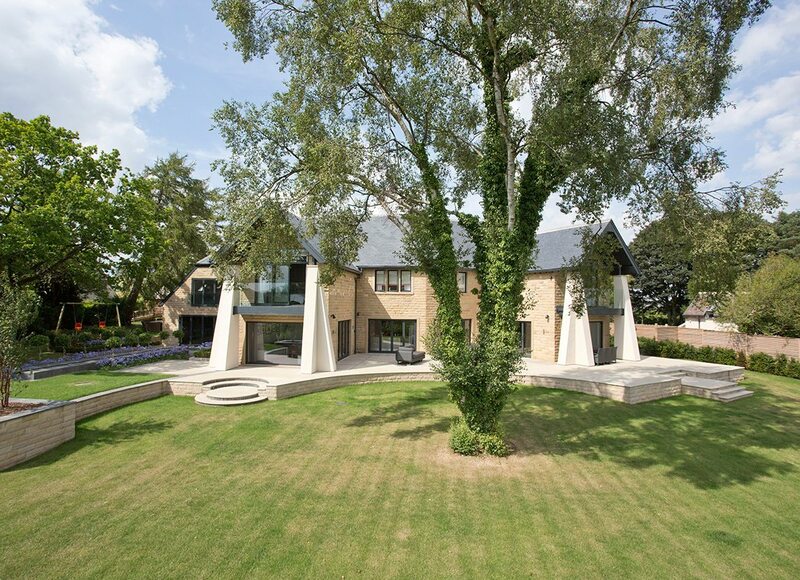 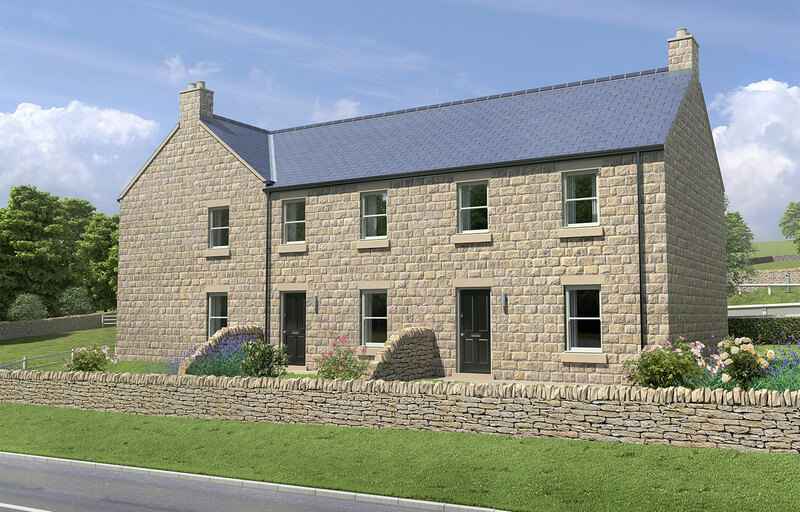 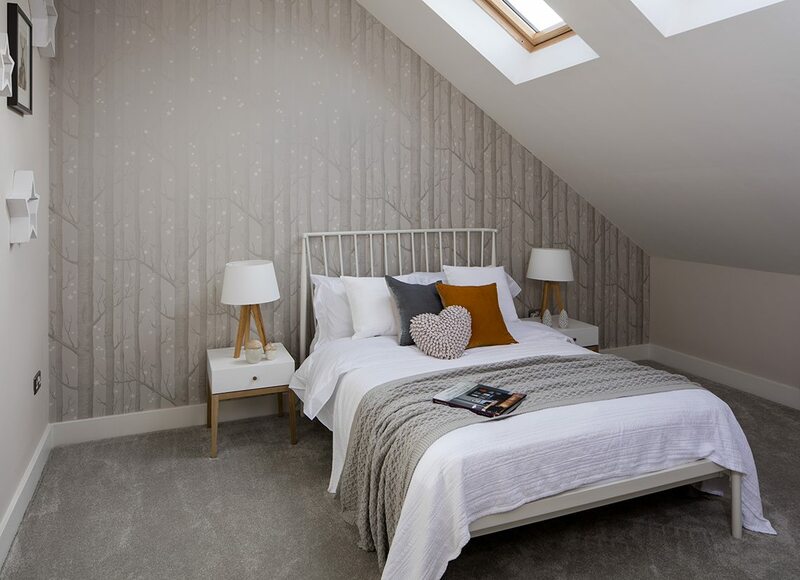 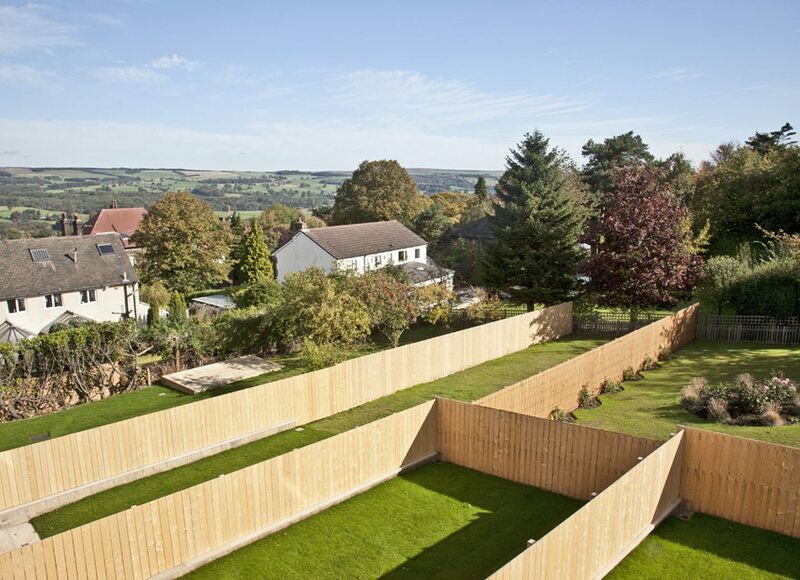 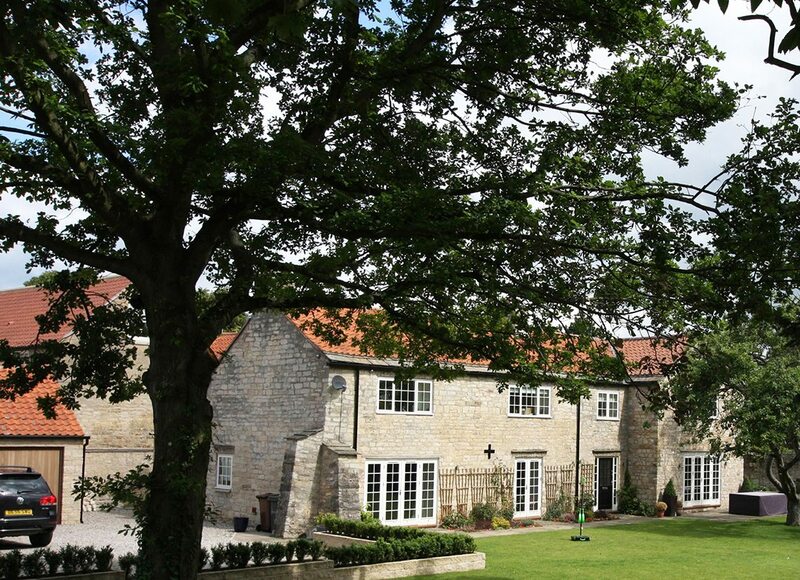 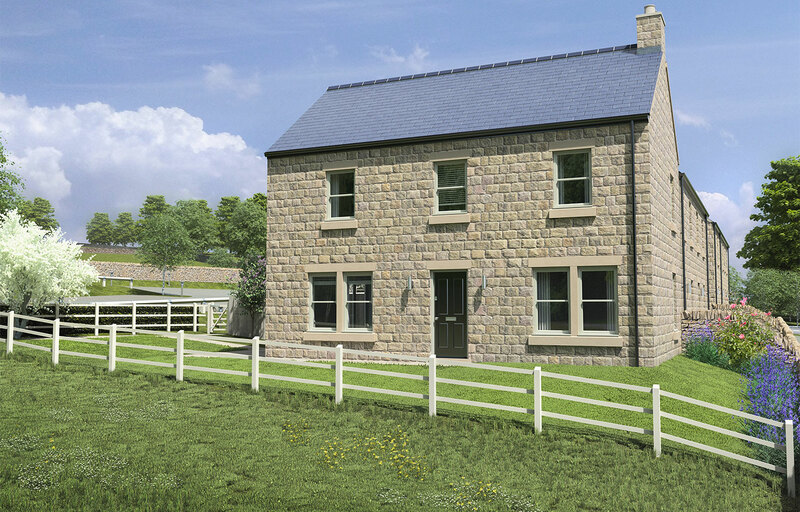 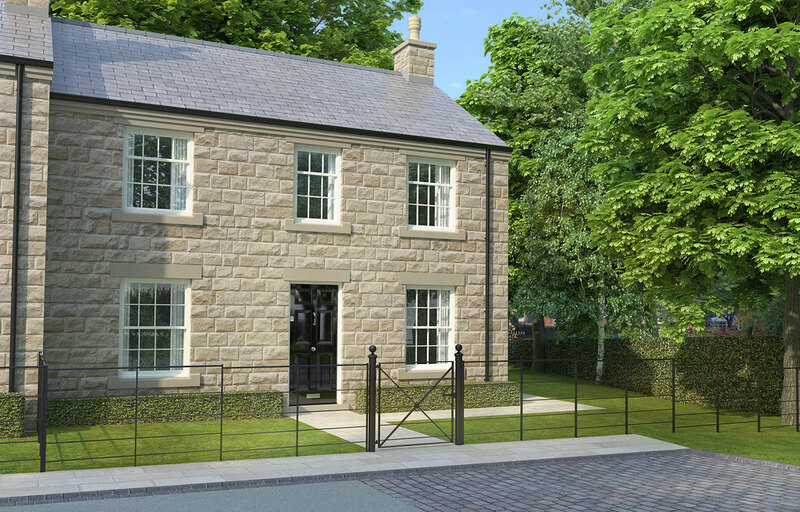 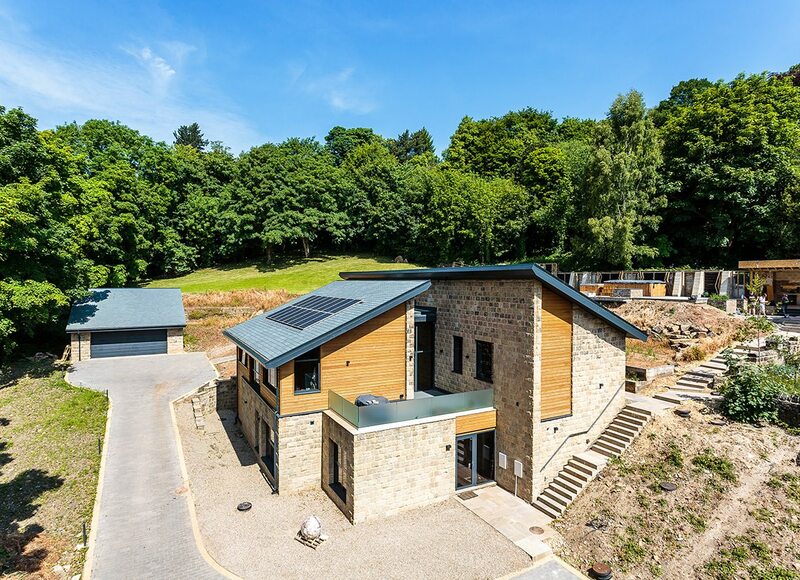 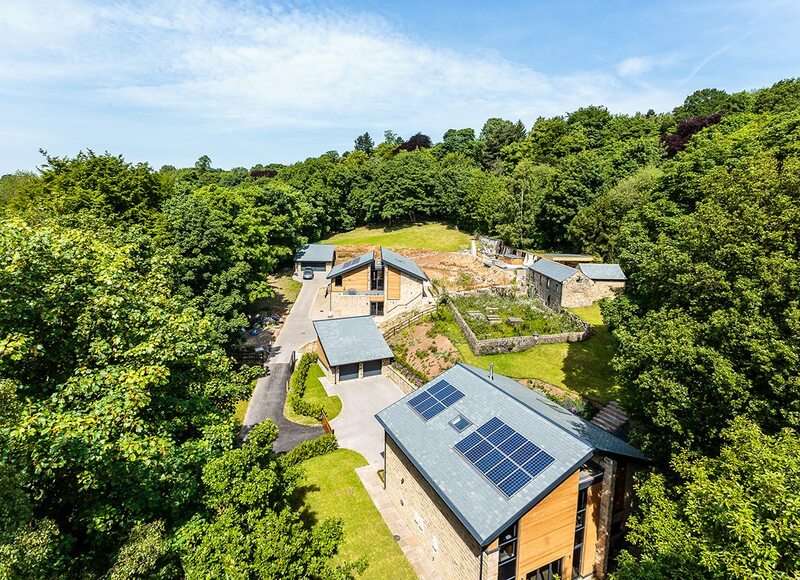 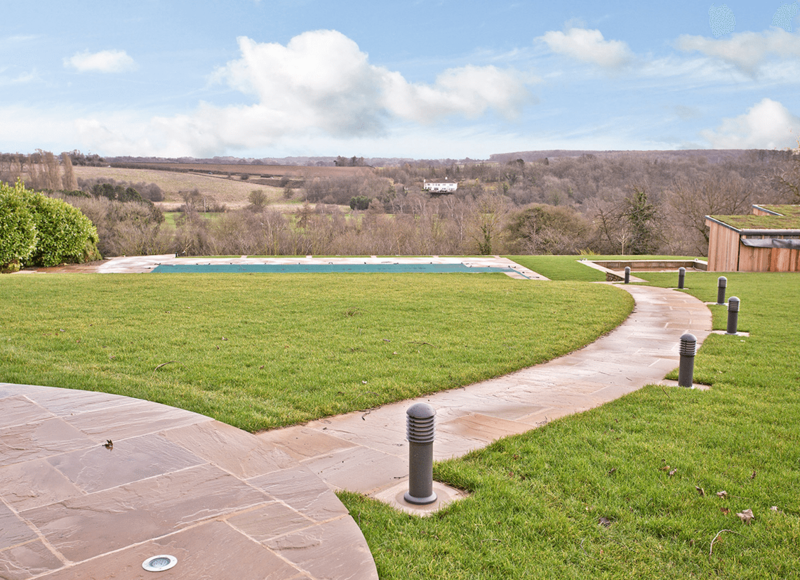 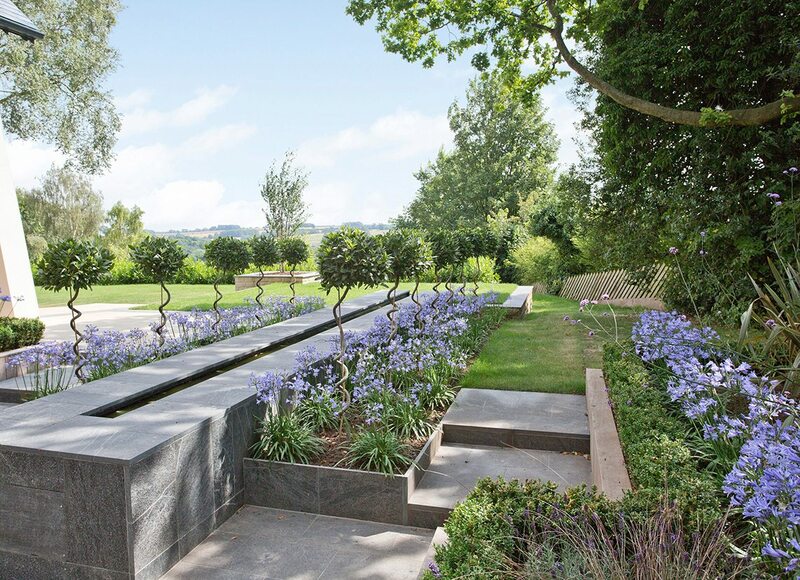 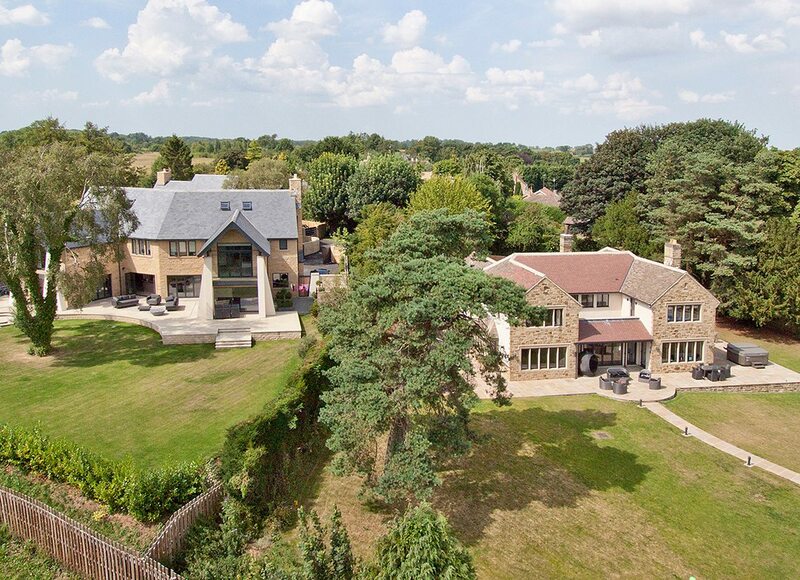 If you are selecting a home from a current development or choosing YorPlace as your preferred developer of an existing site – you can do this with peace of mind that we can deliver your dreams or make you realise your aspirations. 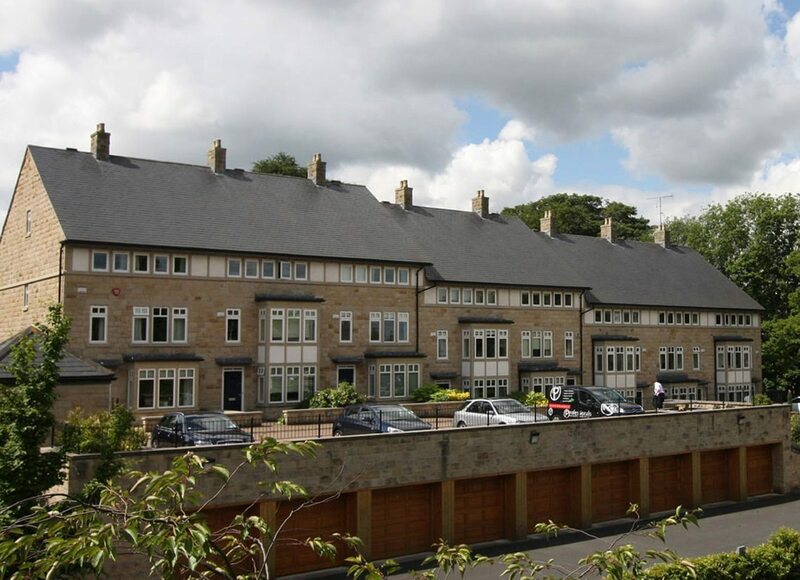 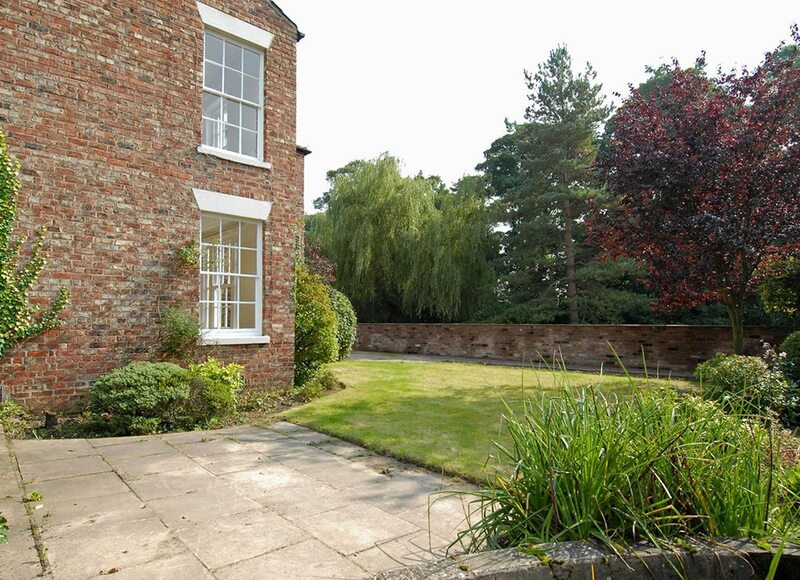 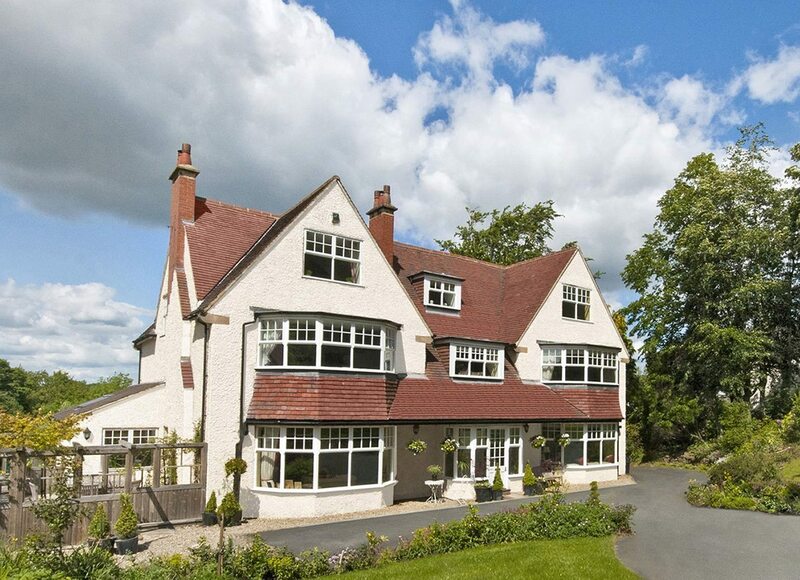 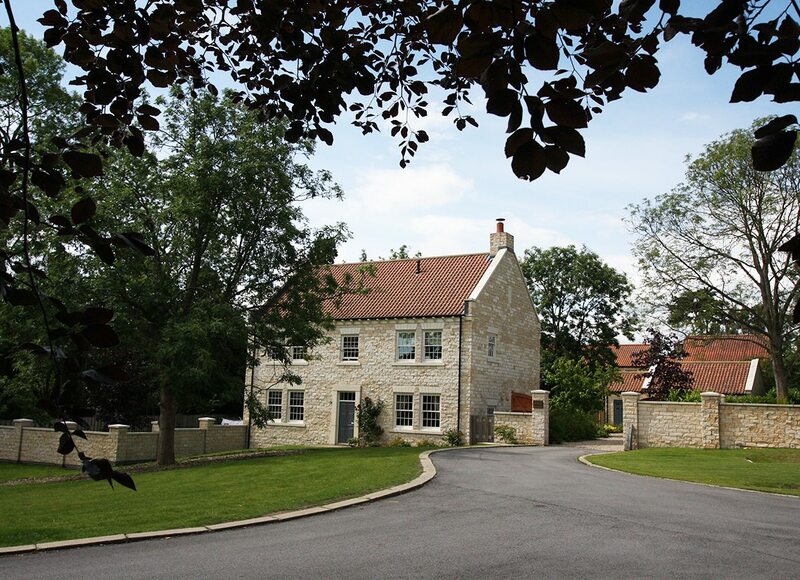 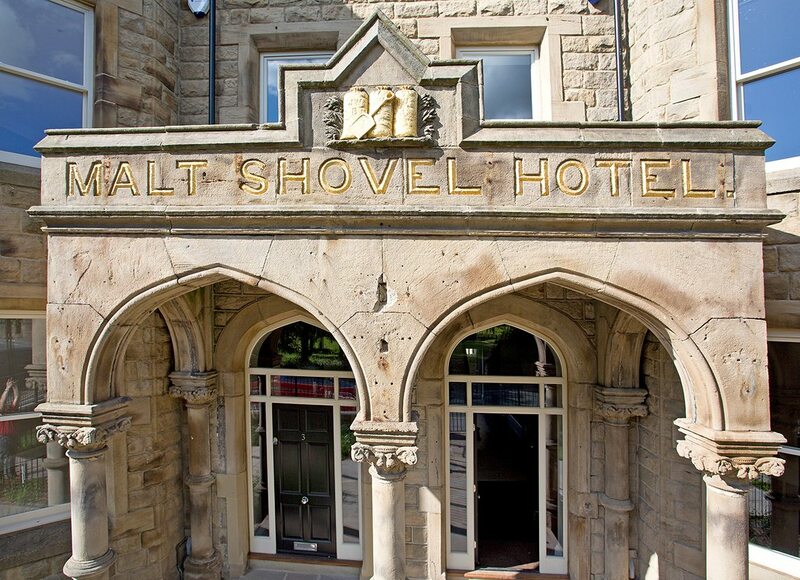 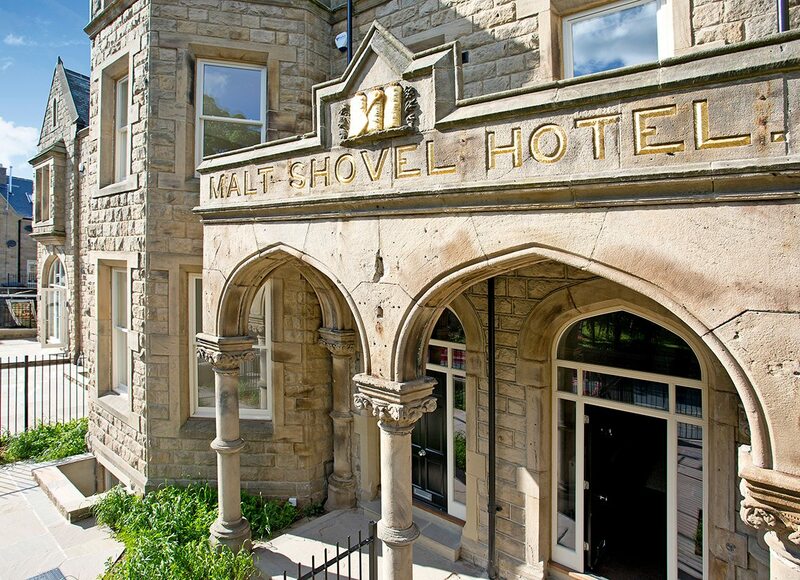 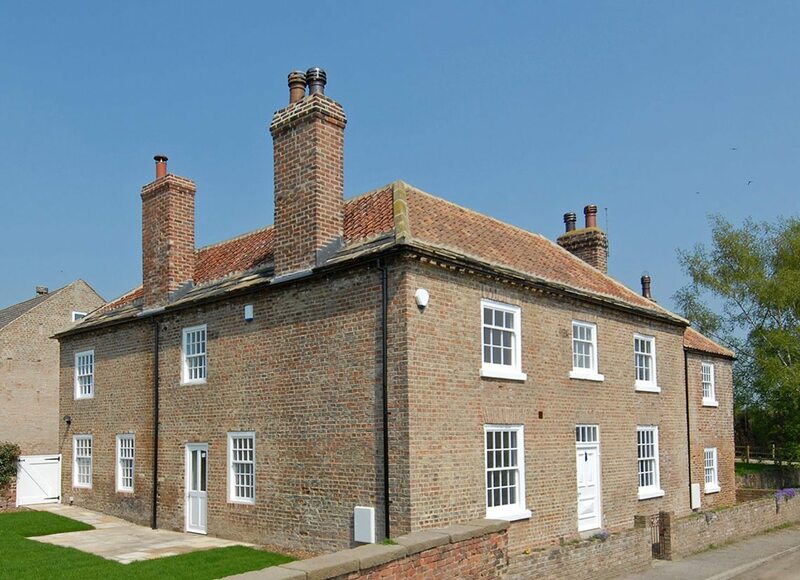 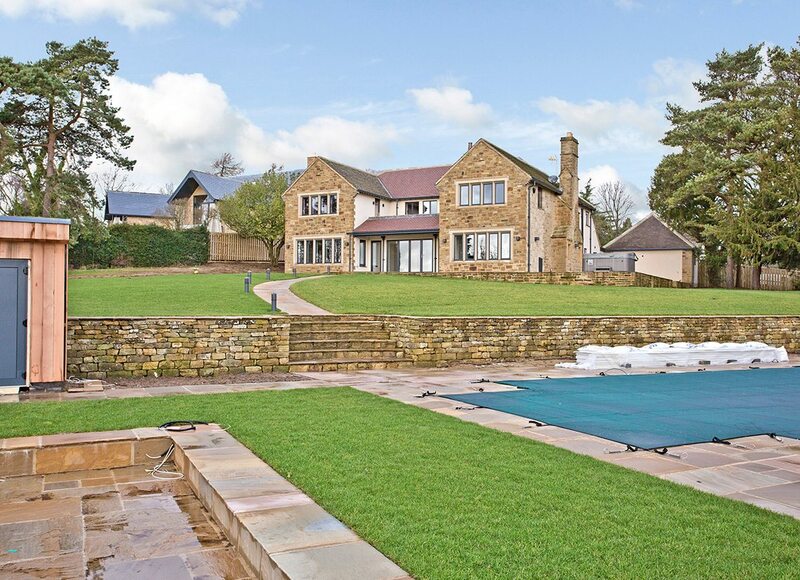 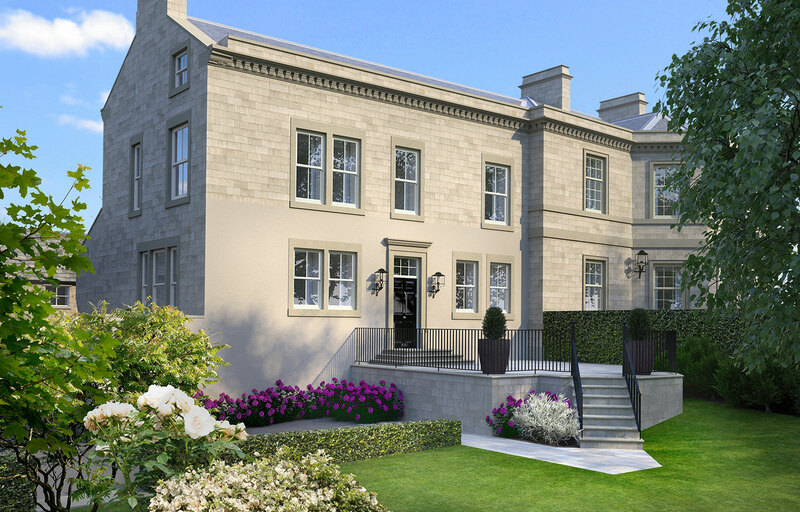 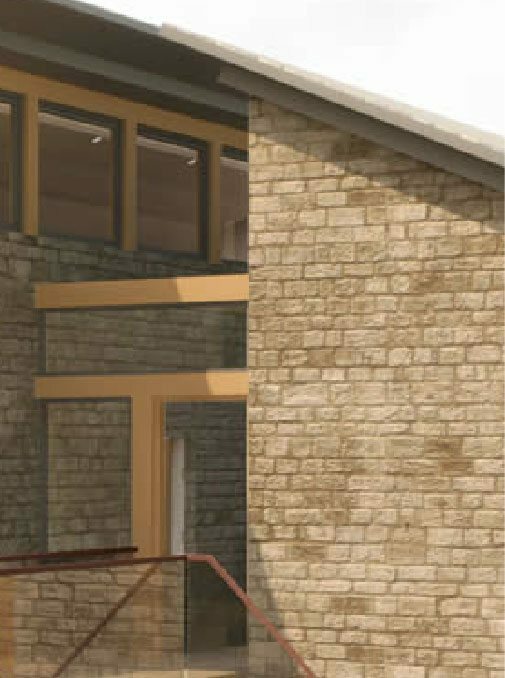 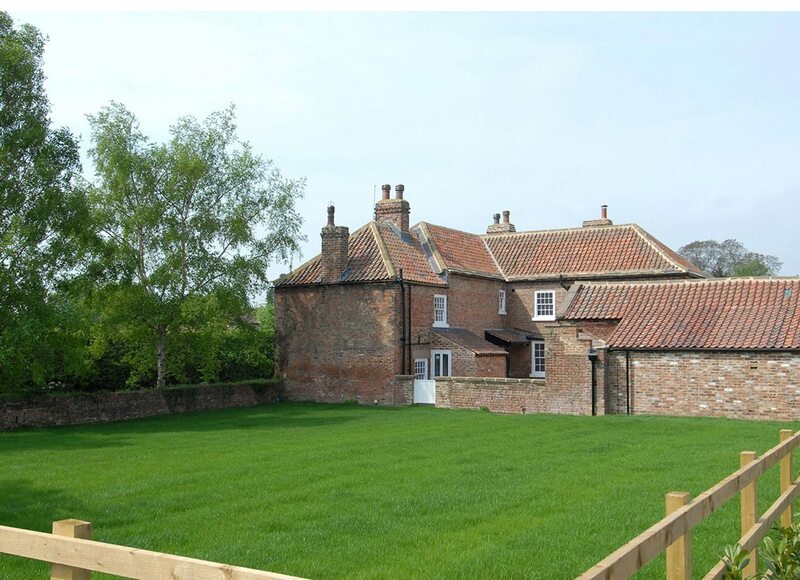 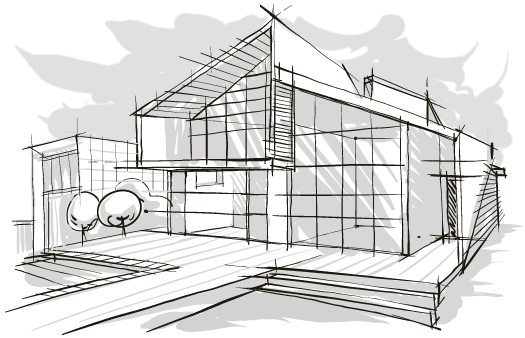 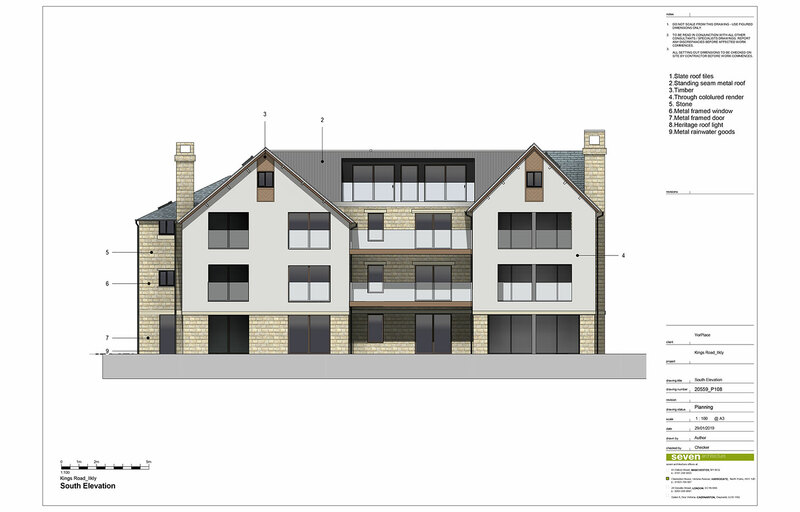 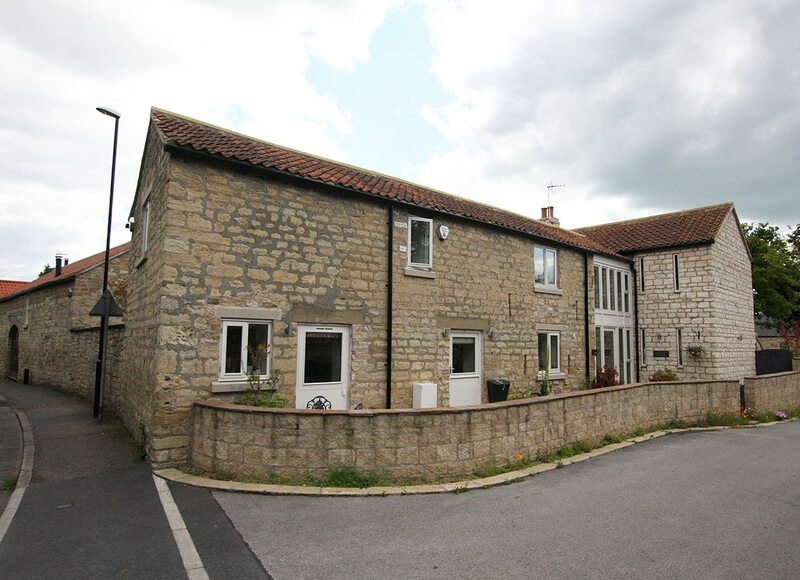 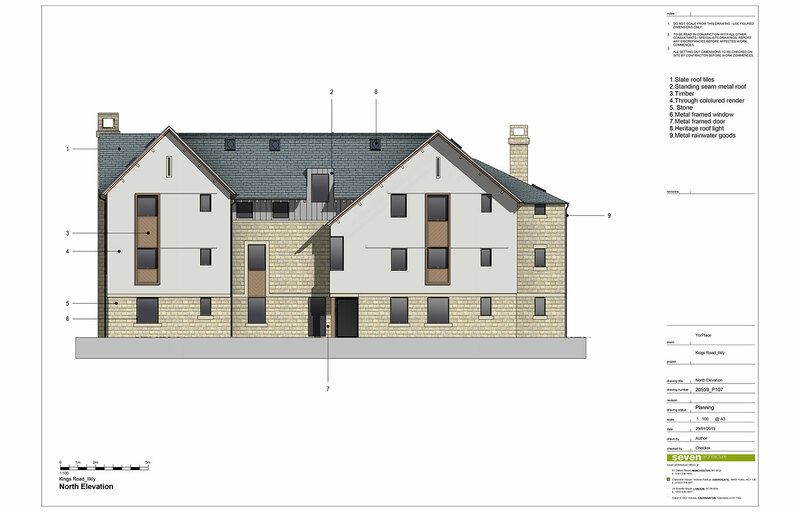 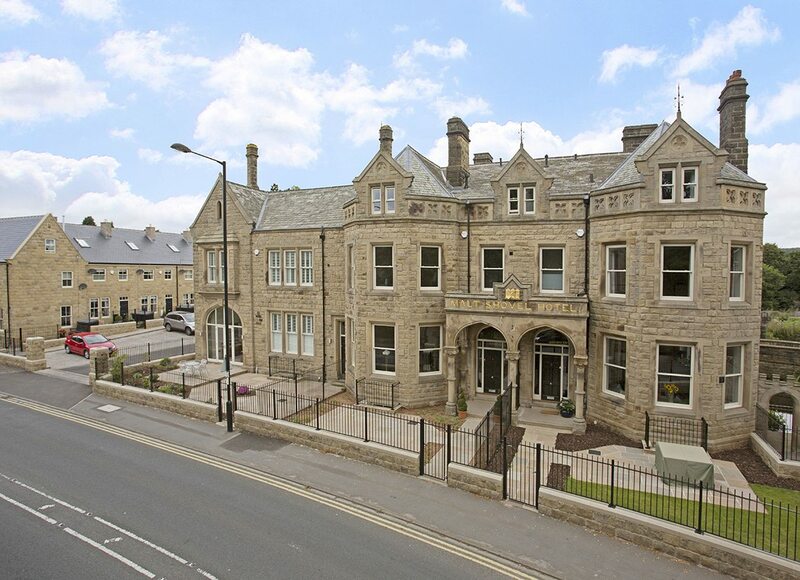 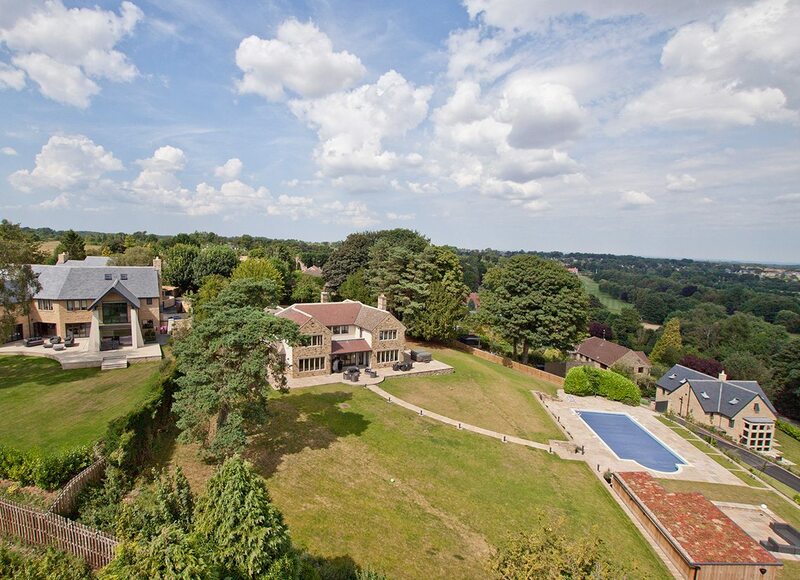 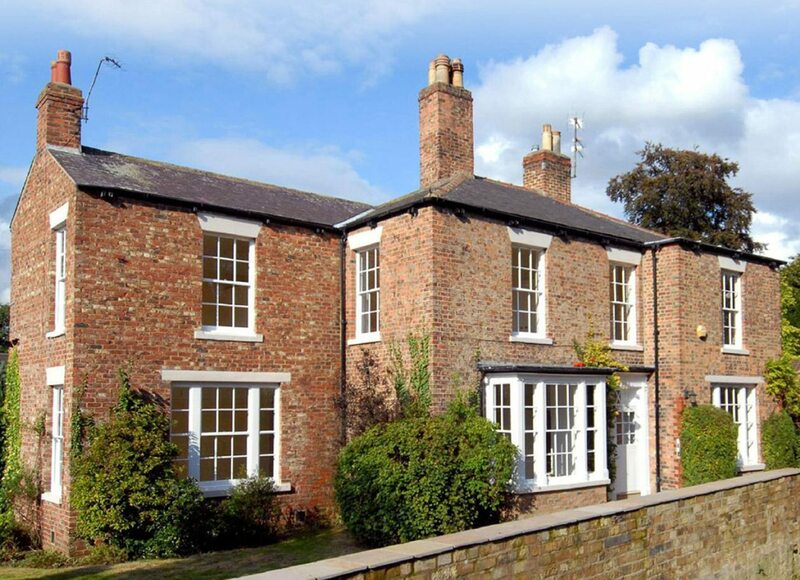  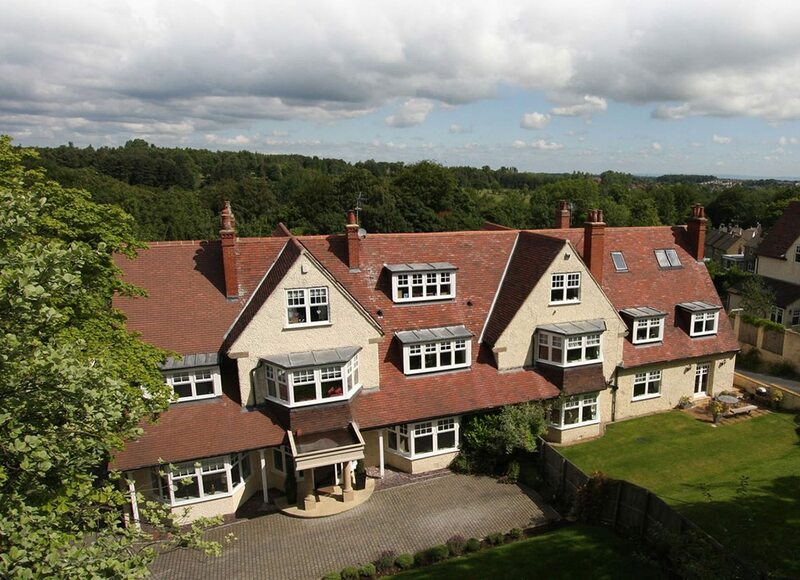 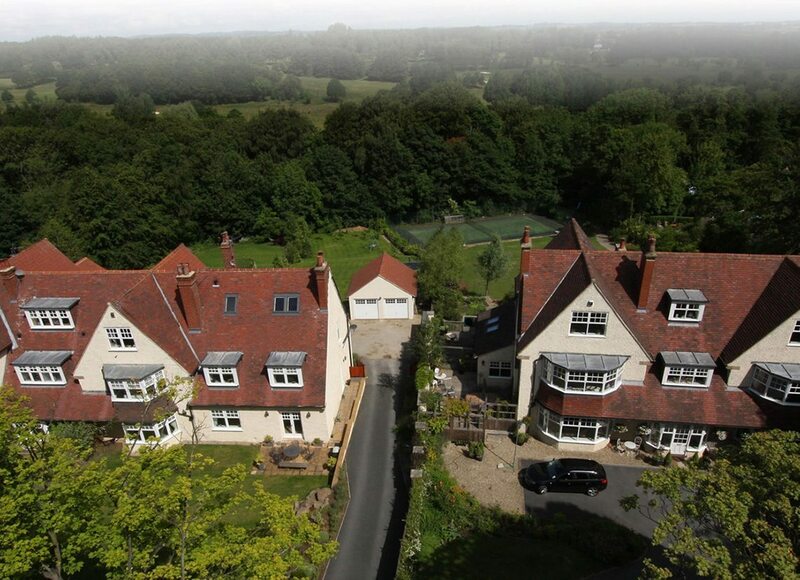 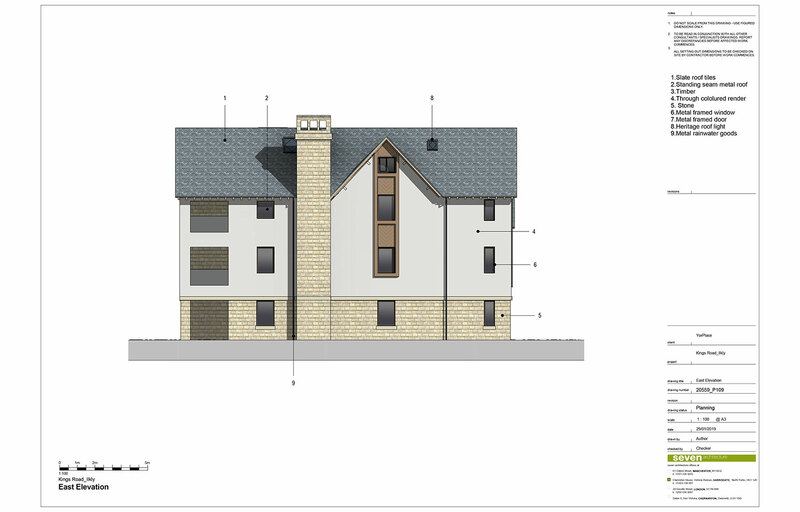 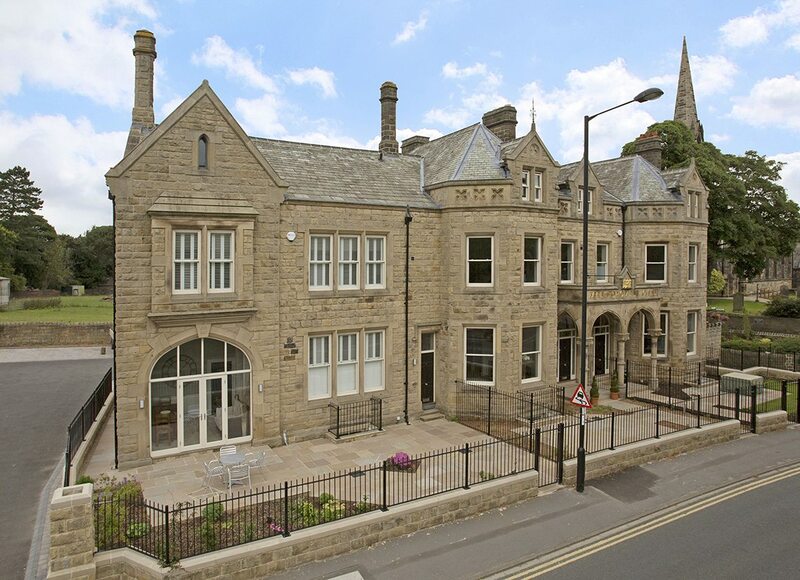 YorPlace is continually looking to acquire land with development potential and appropriate buildings that can be converted or restored into magnificent, modern homes.